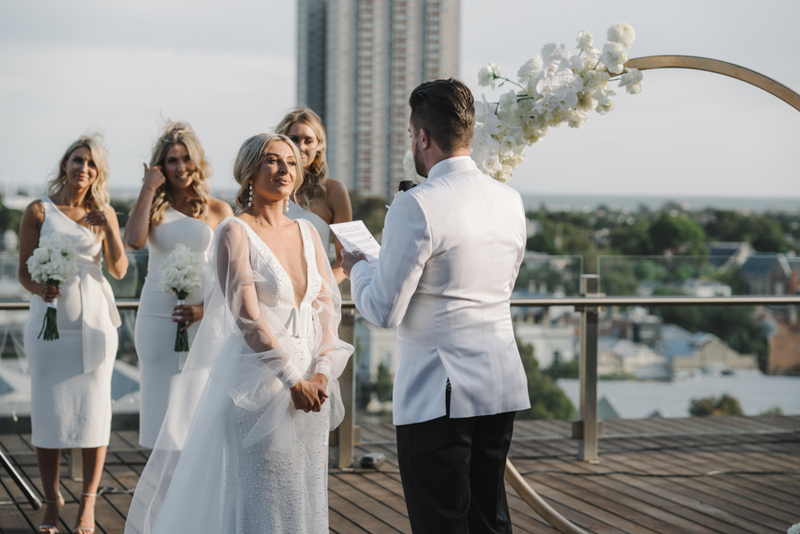 This entry was posted in Client trailers and tagged Carousel, greek wedding, Melbourne wedding photographer, melbourne wedding video on April 19, 2019 by admin. 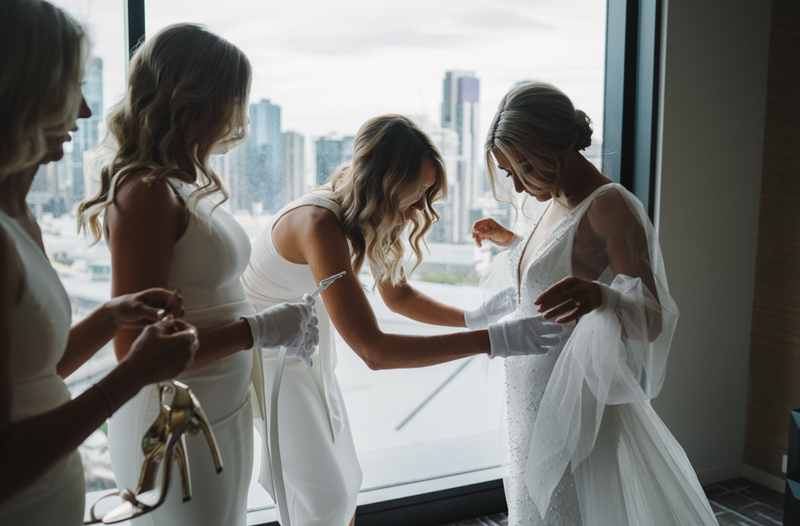 This entry was posted in Client trailers, Function center and tagged Crown, Melbourne wedding photographer, melbourne wedding video on April 9, 2019 by admin. 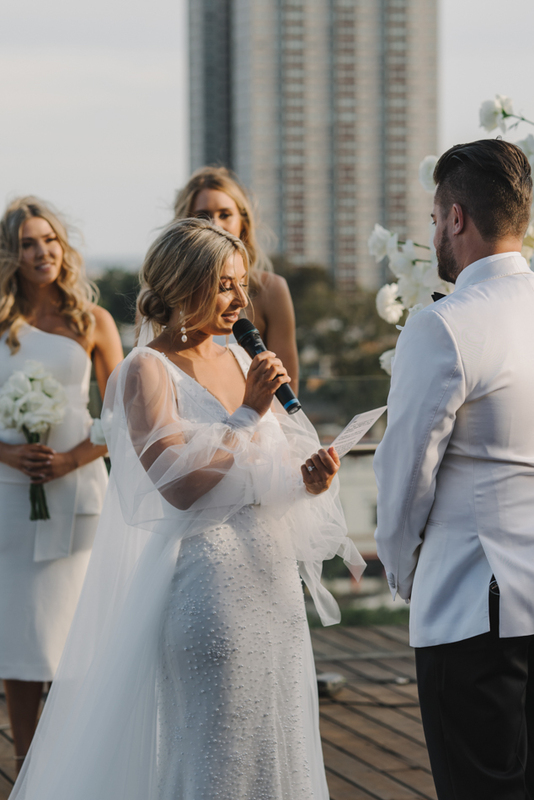 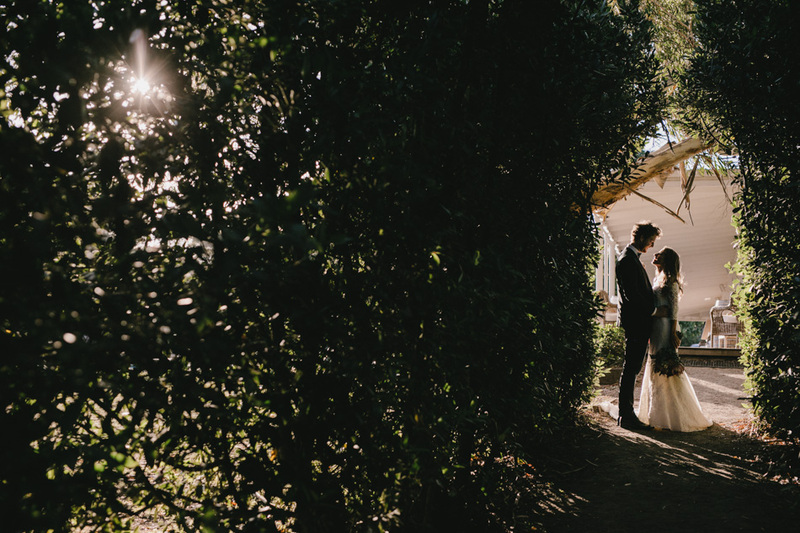 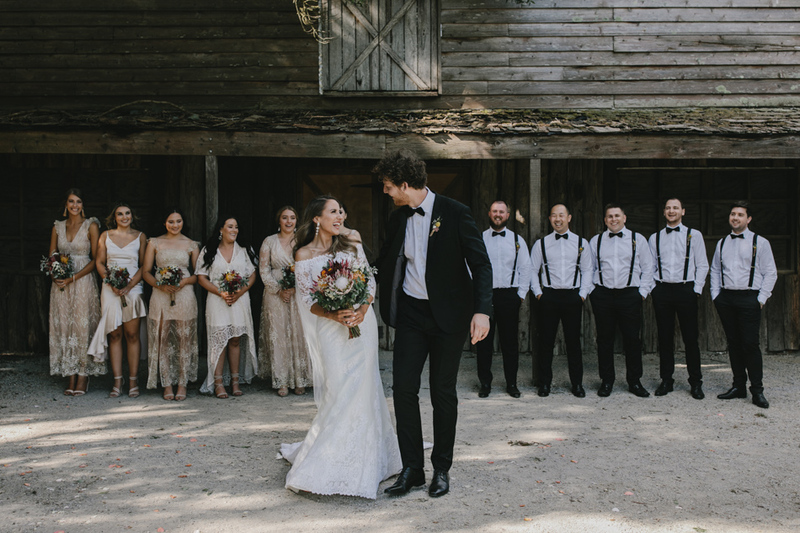 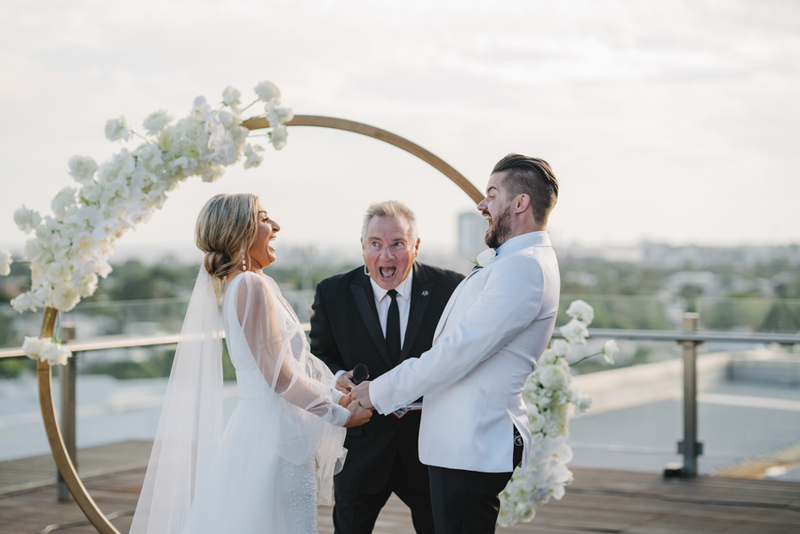 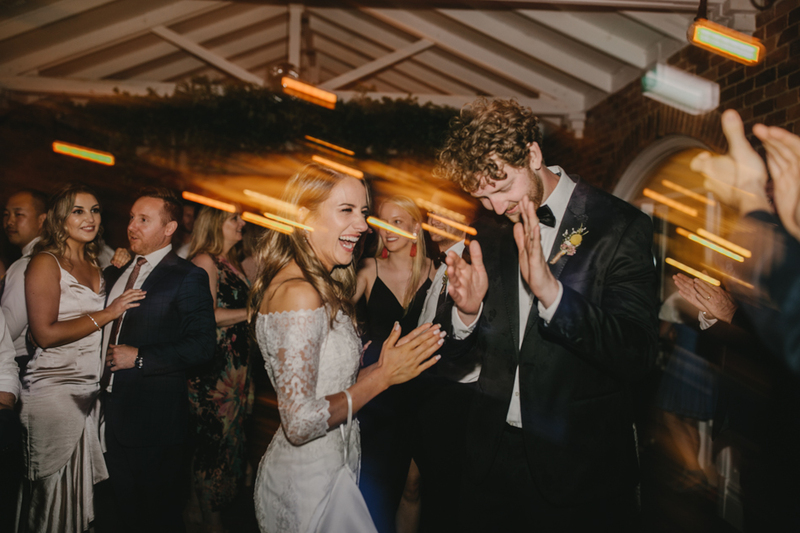 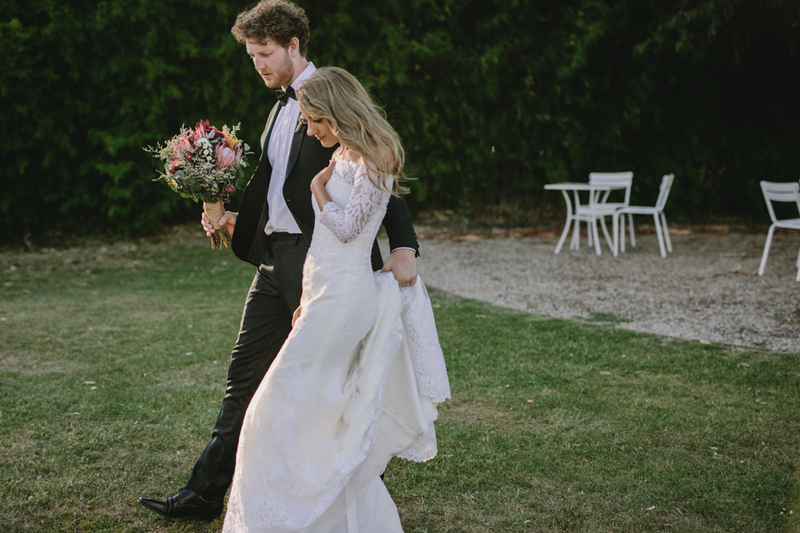 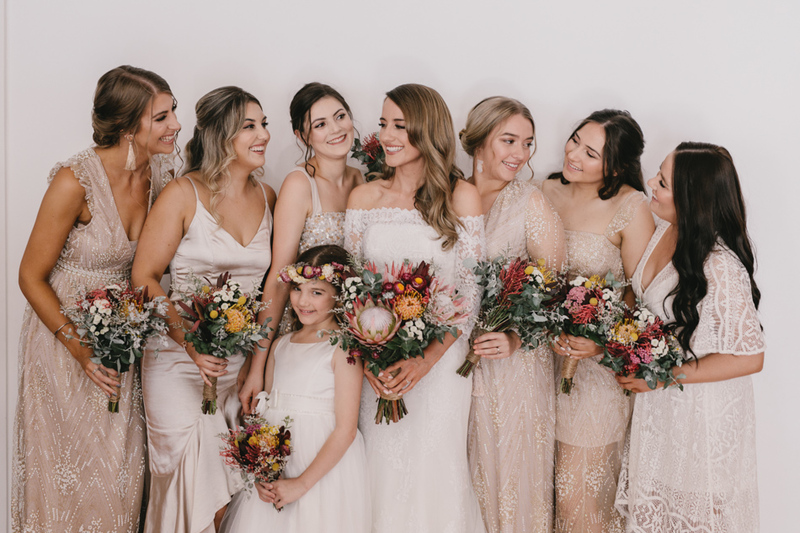 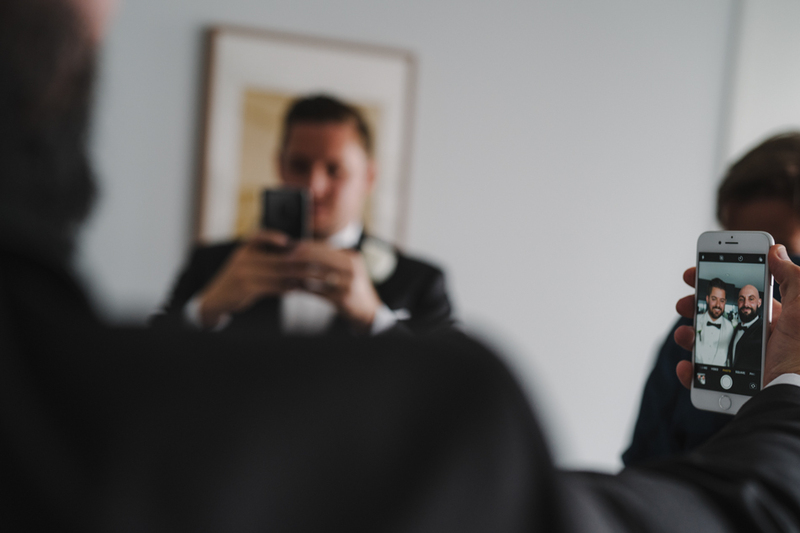 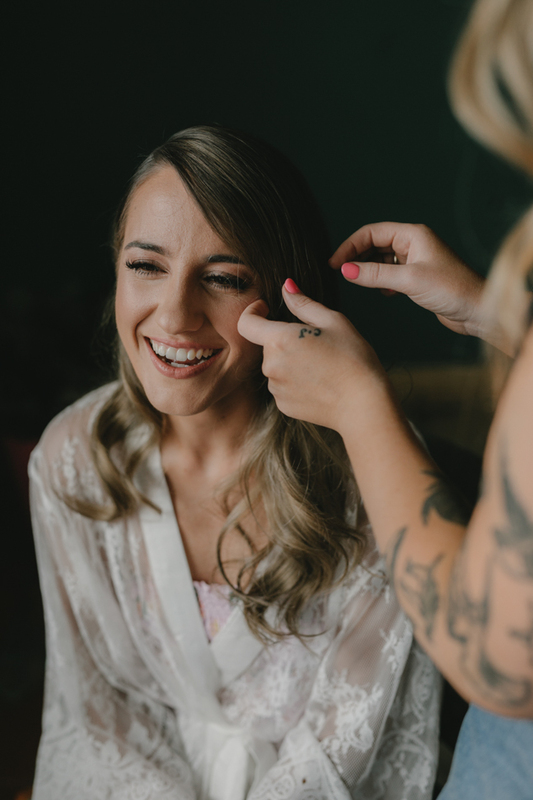 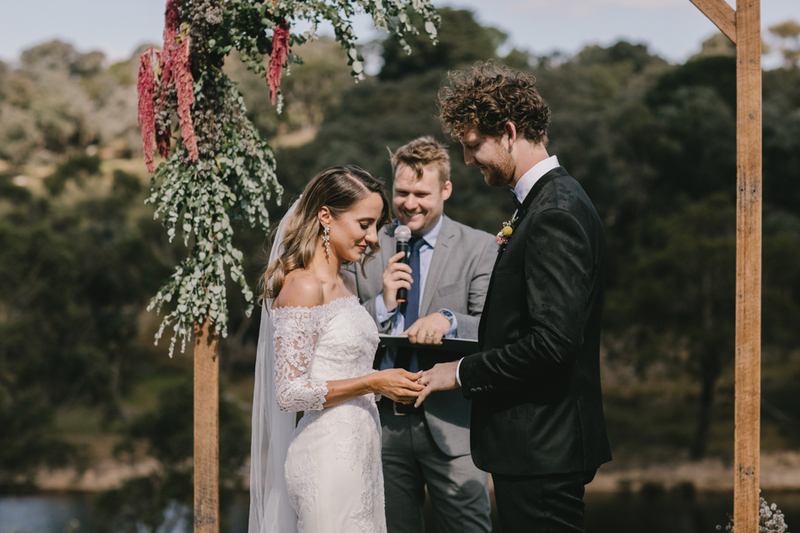 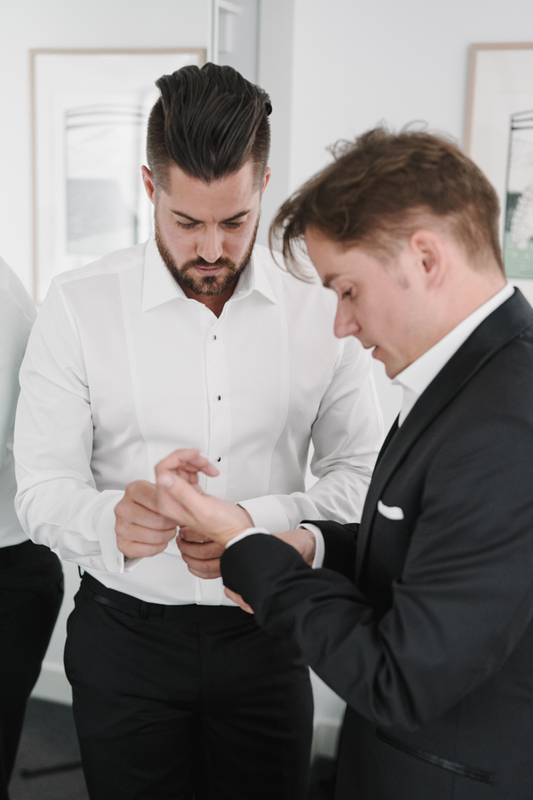 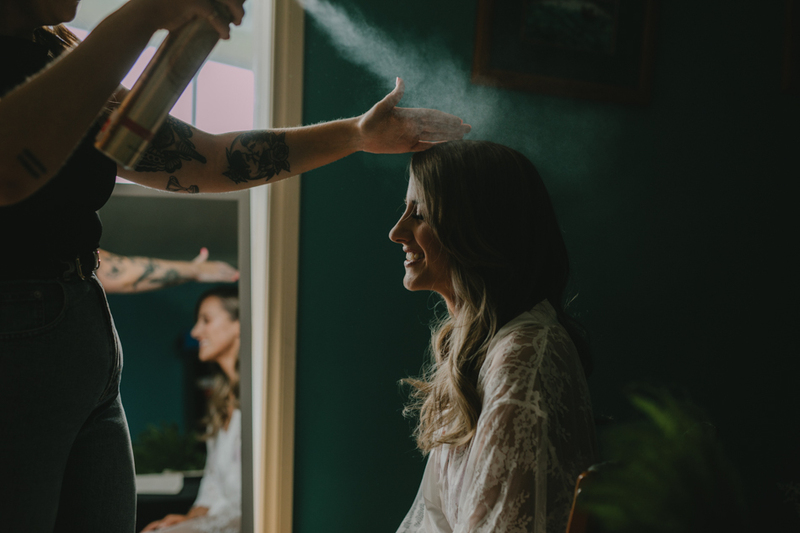 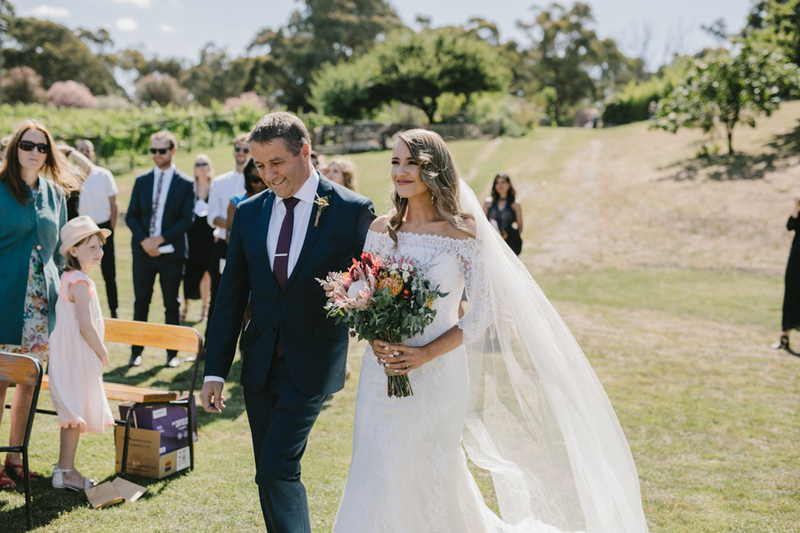 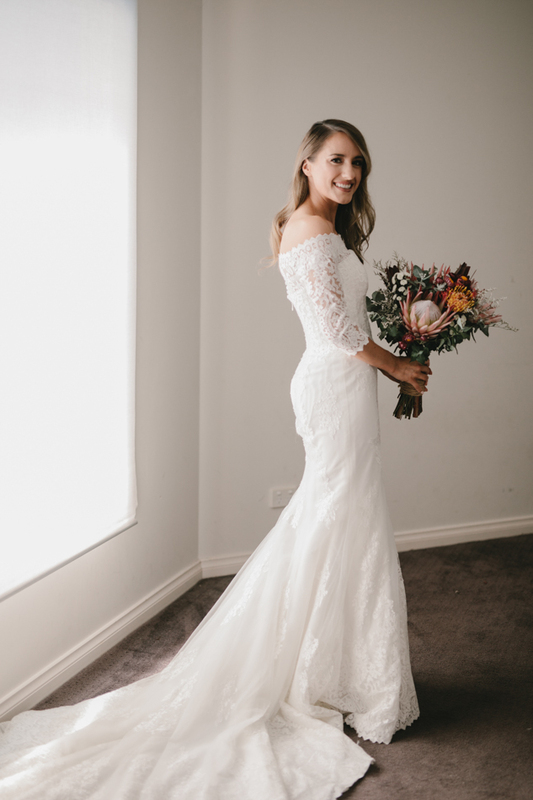 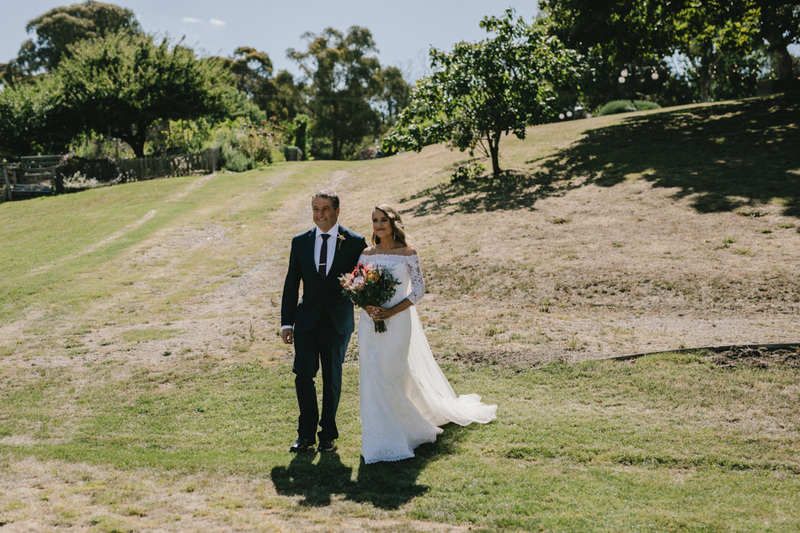 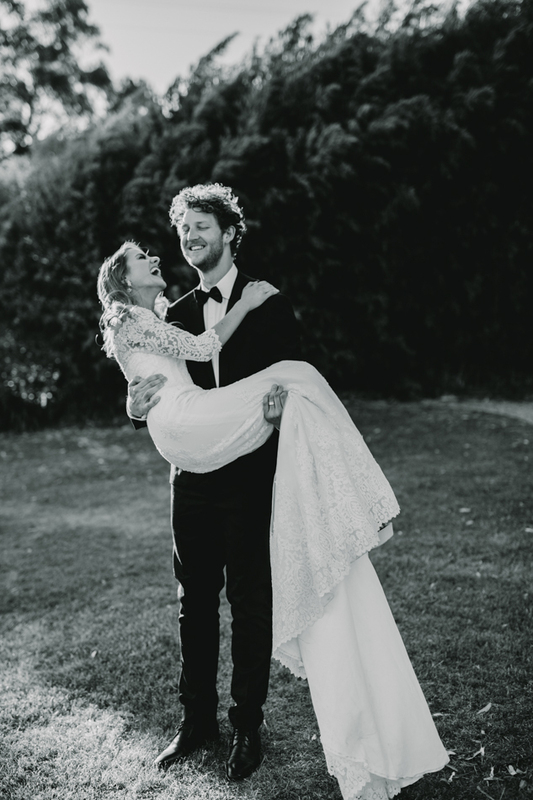 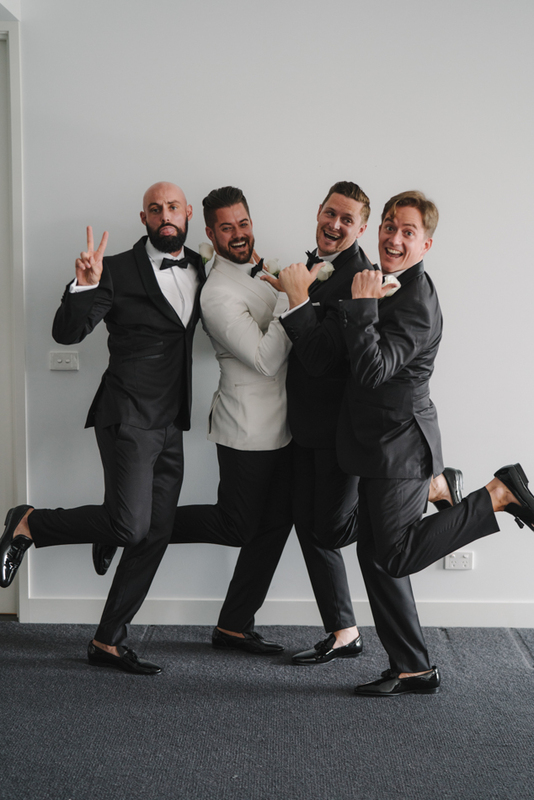 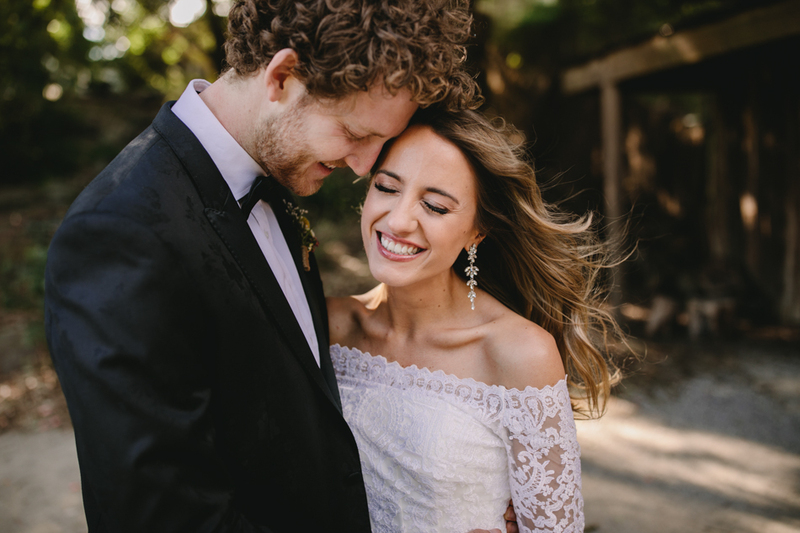 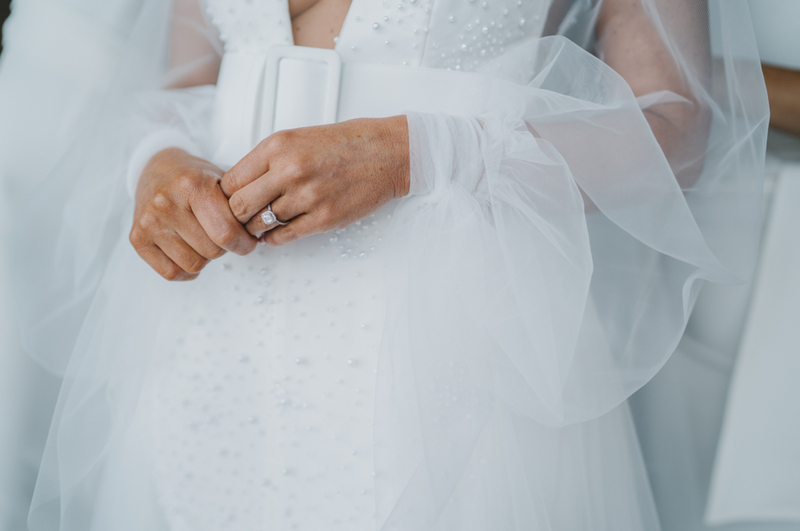 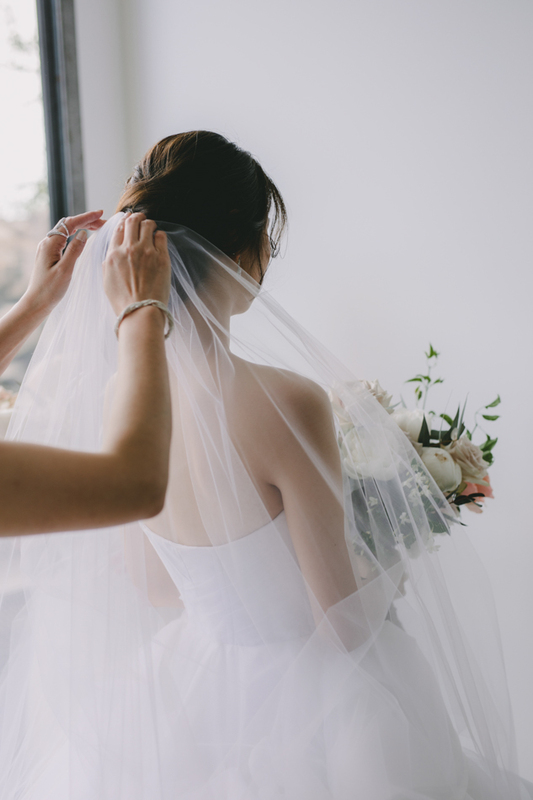 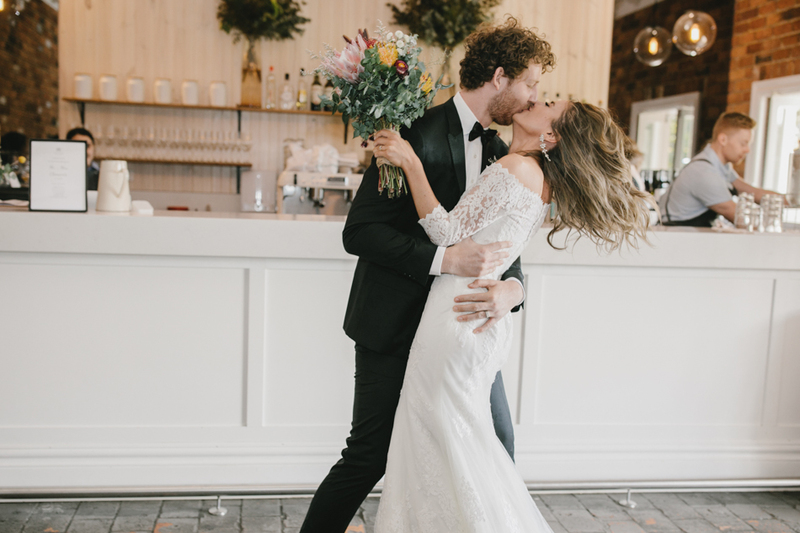 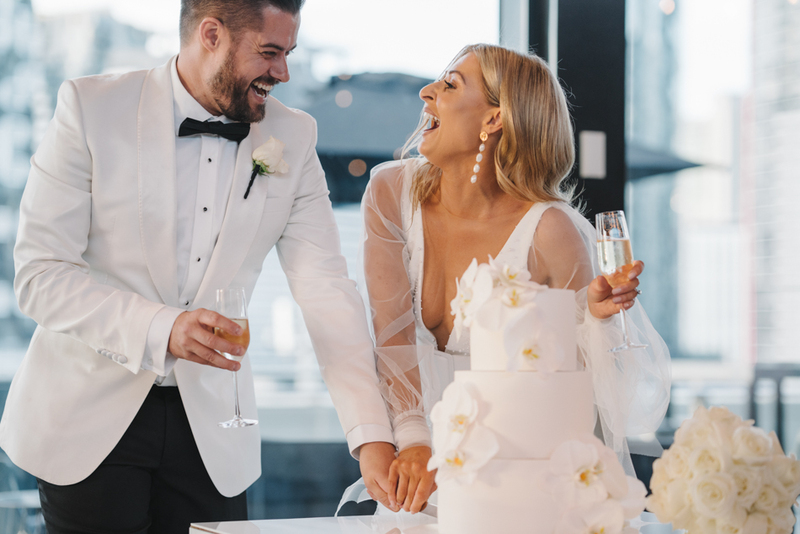 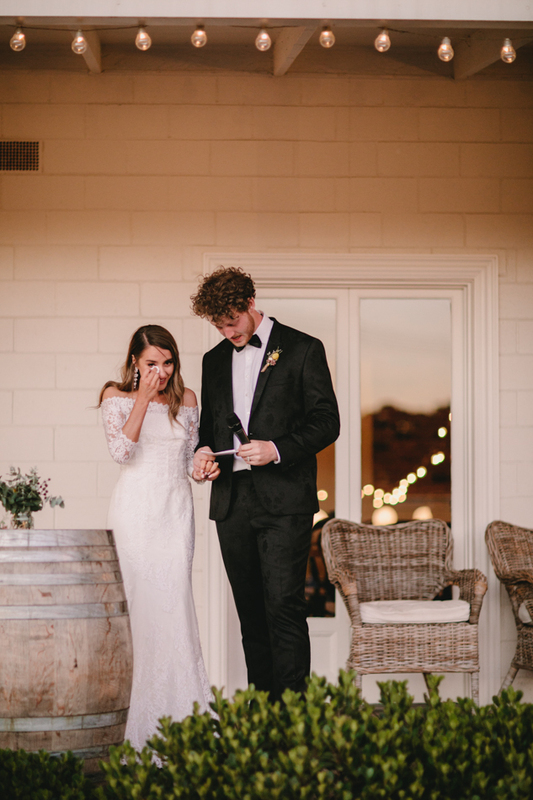 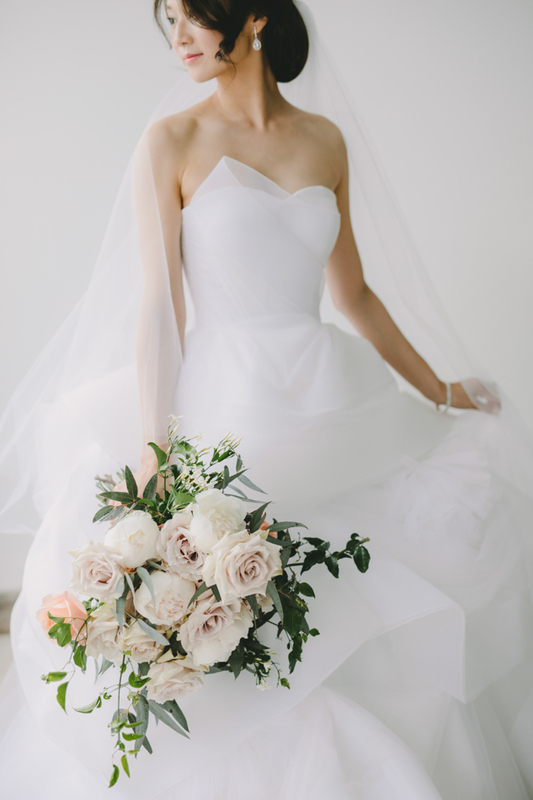 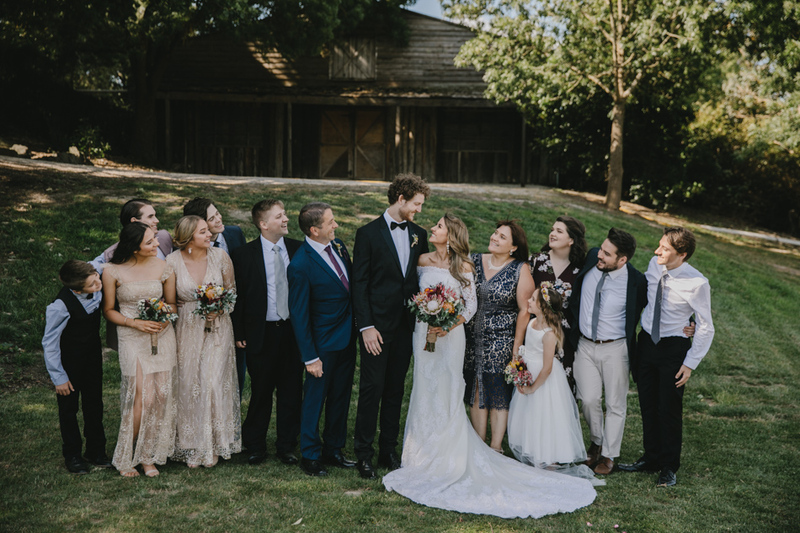 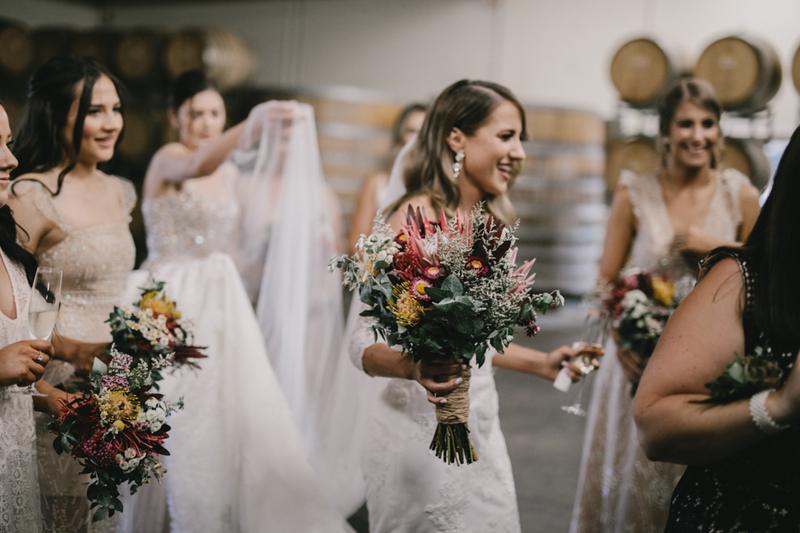 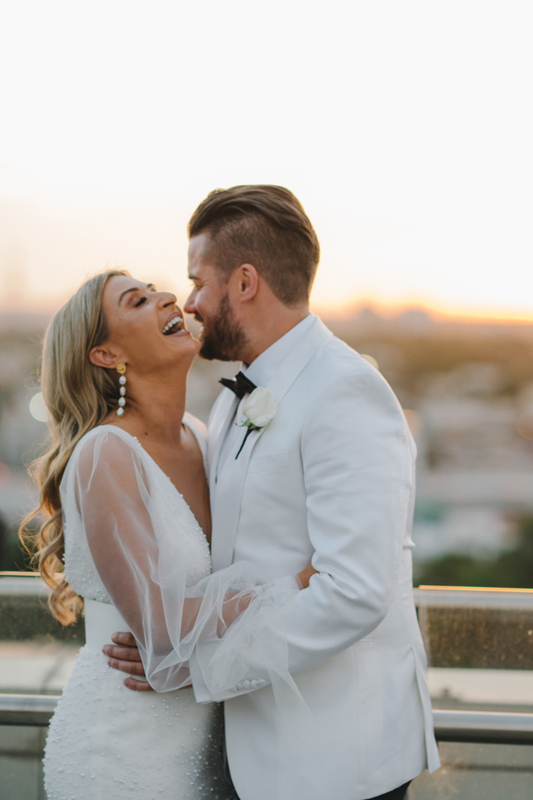 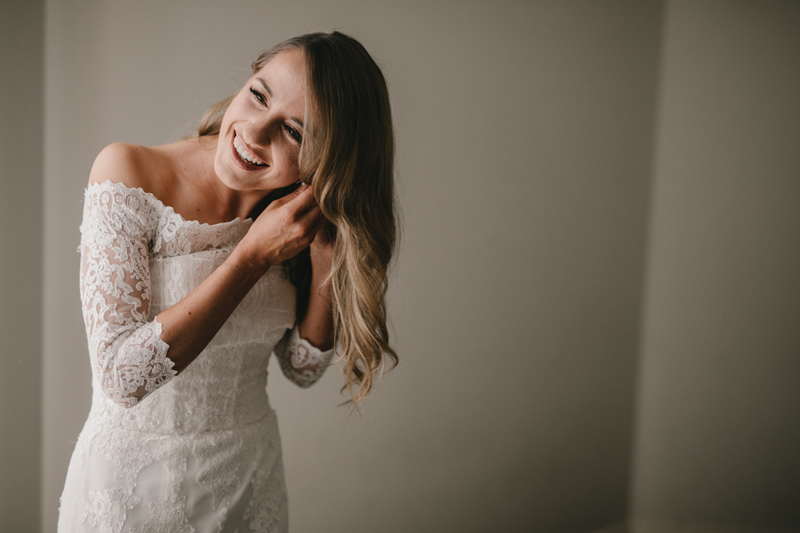 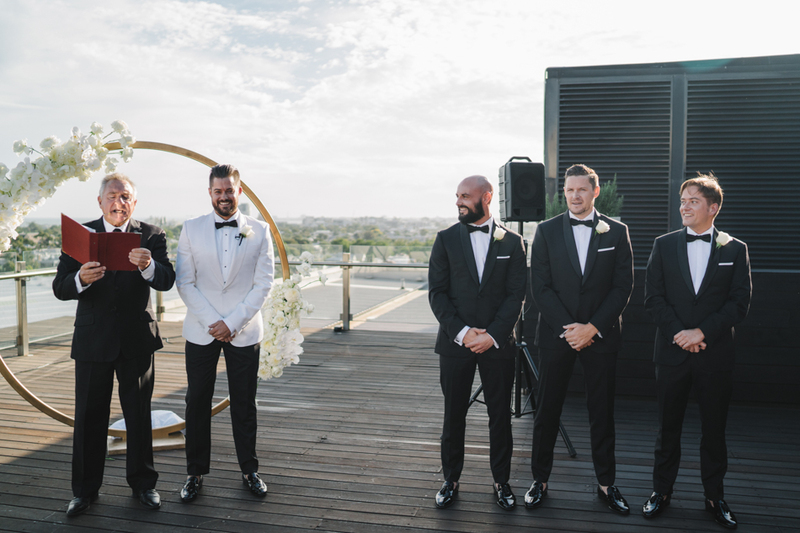 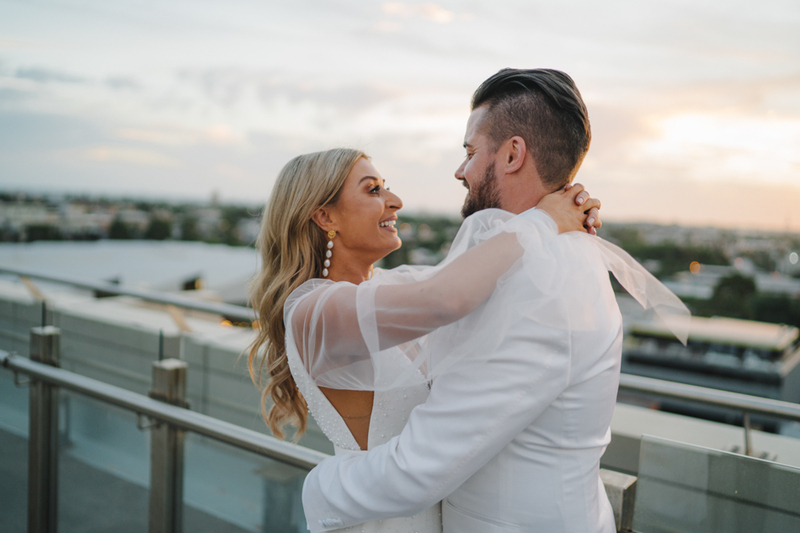 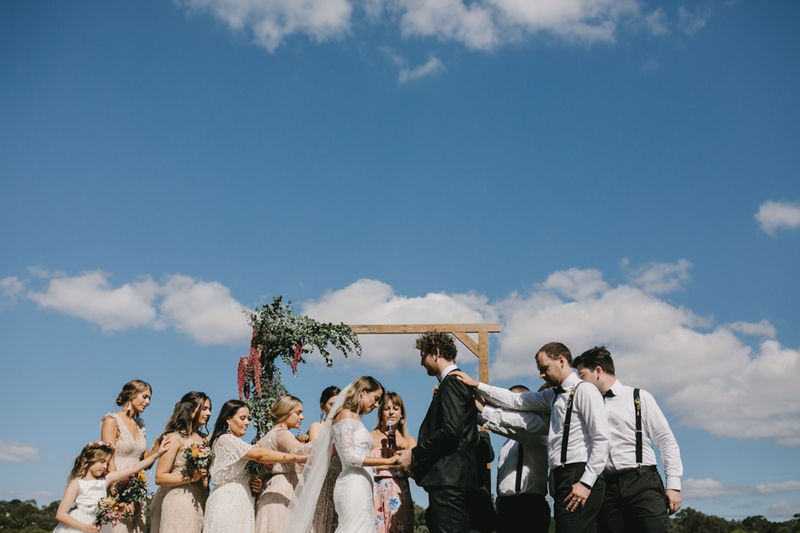 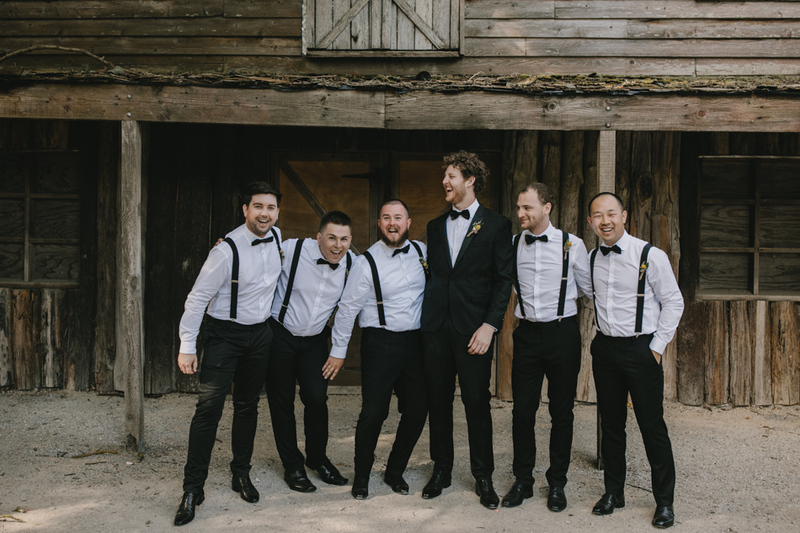 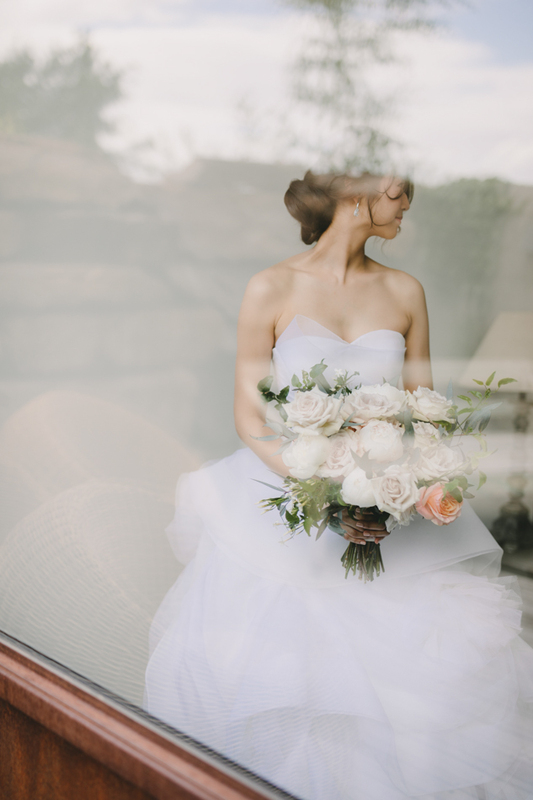 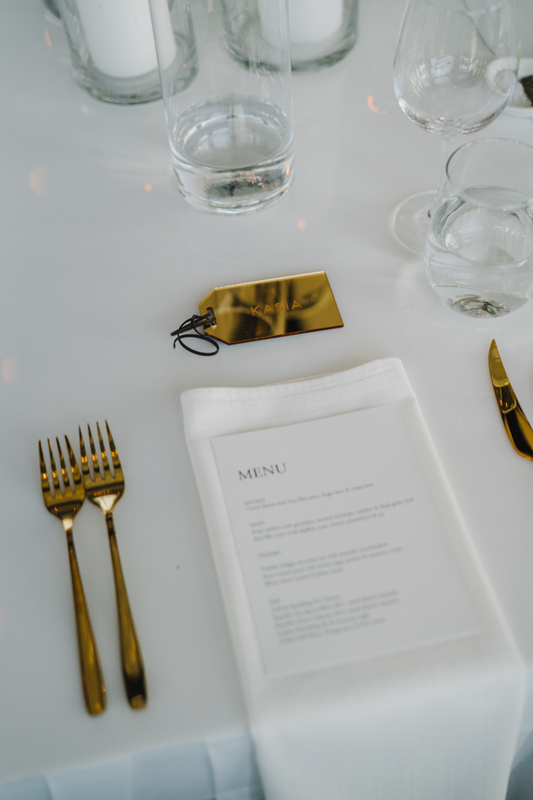 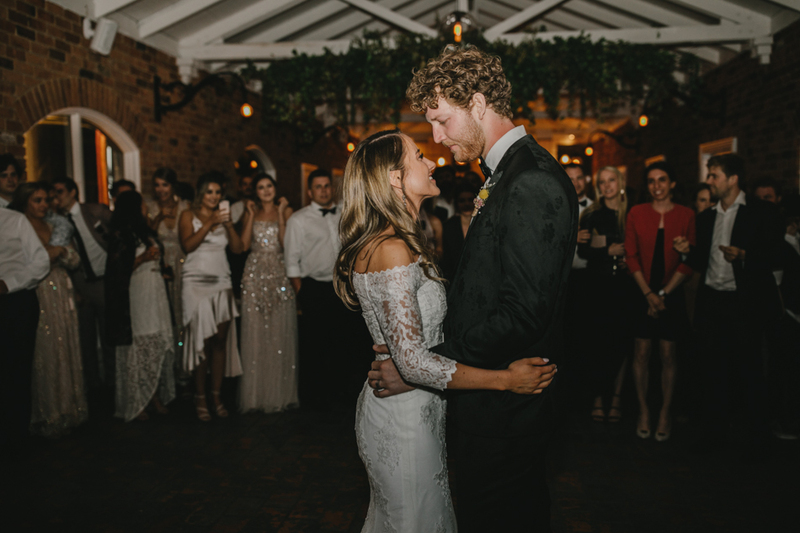 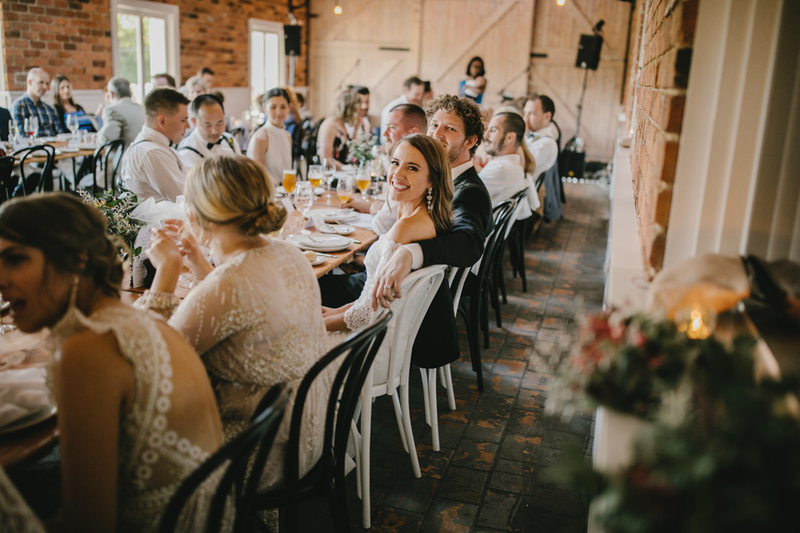 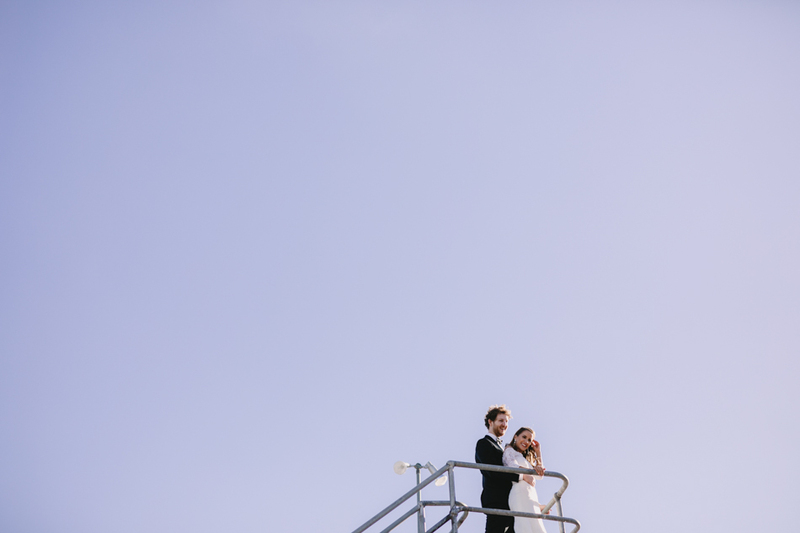 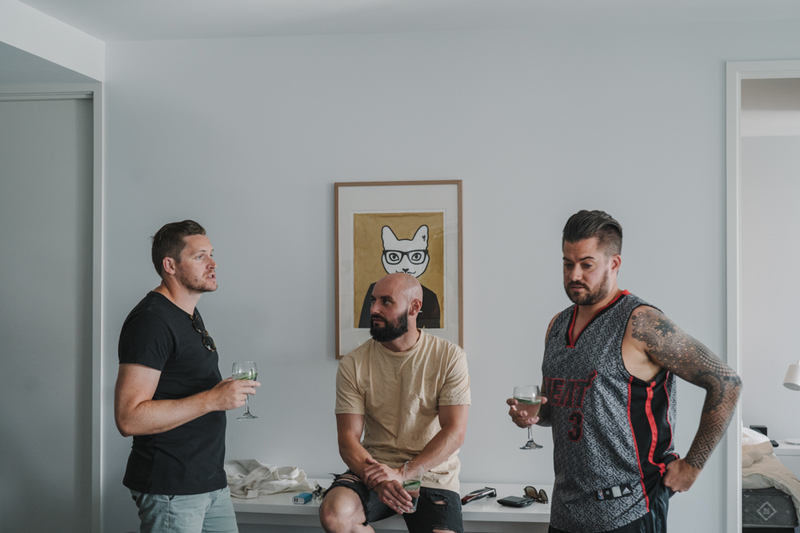 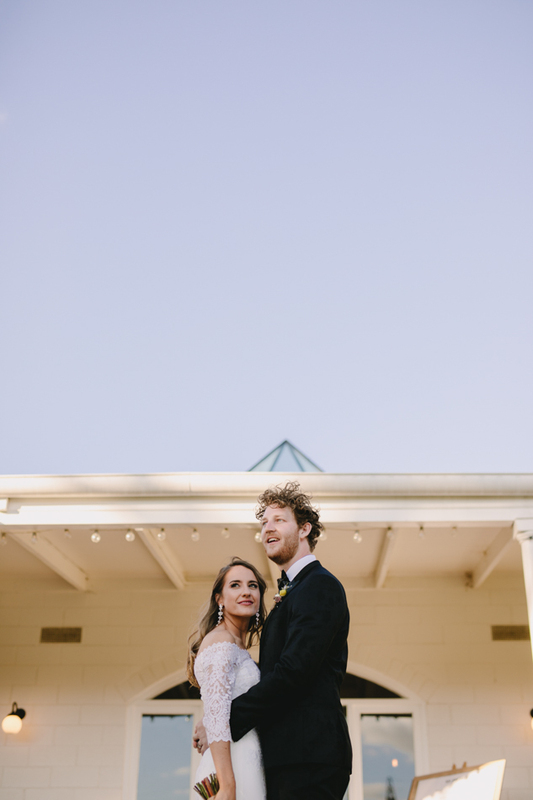 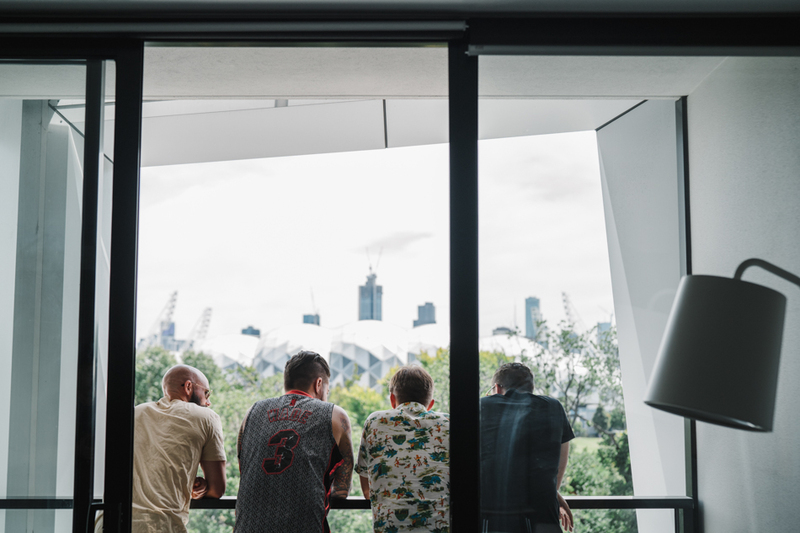 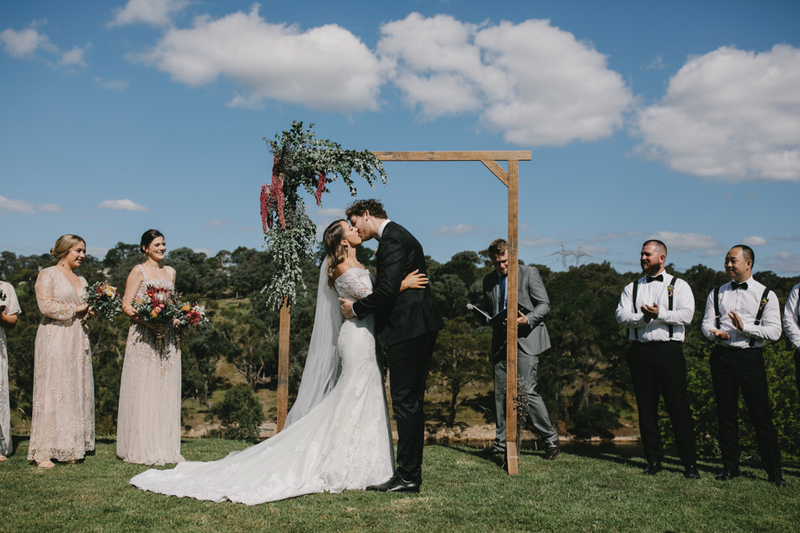 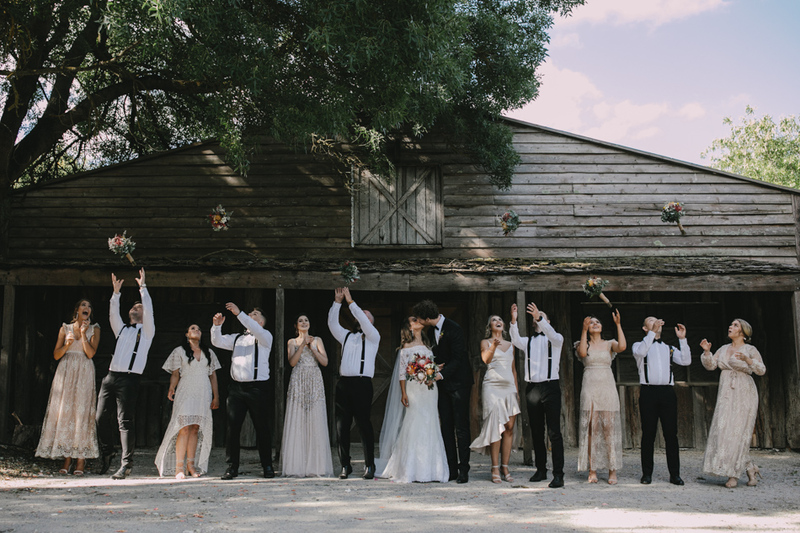 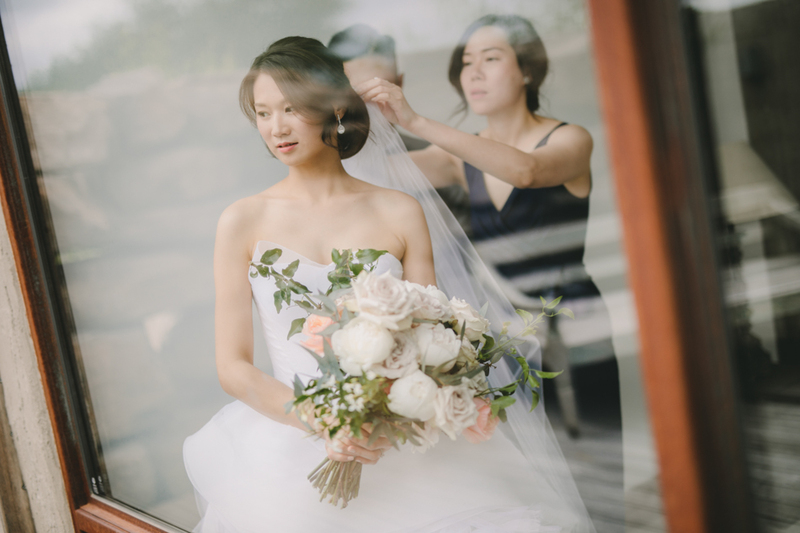 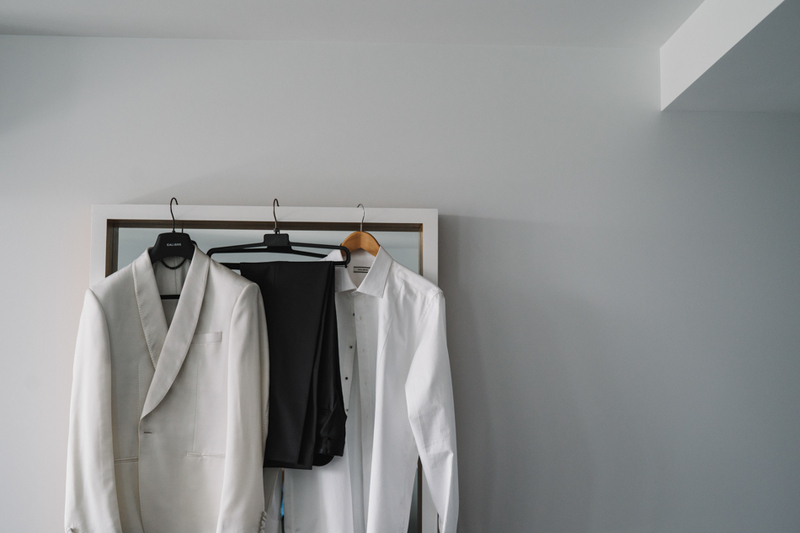 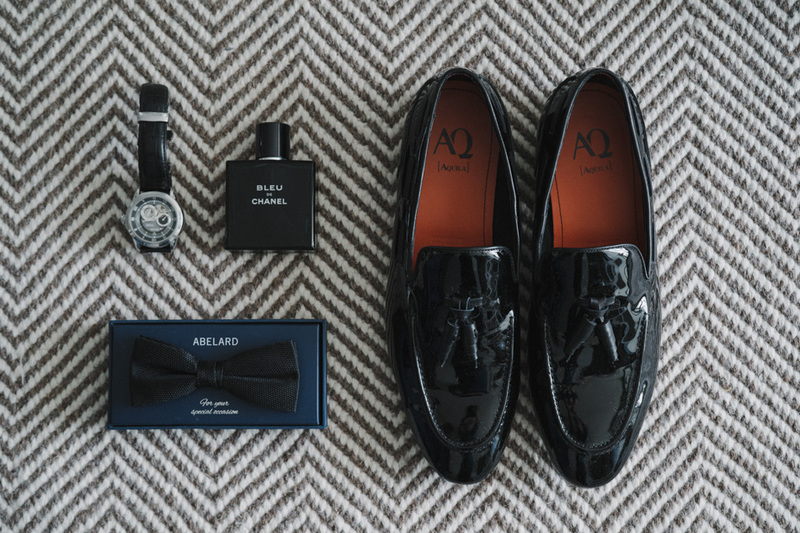 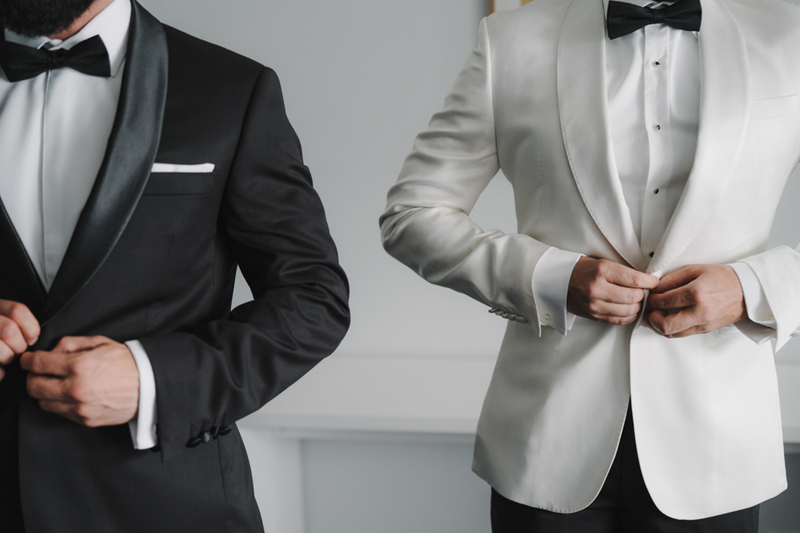 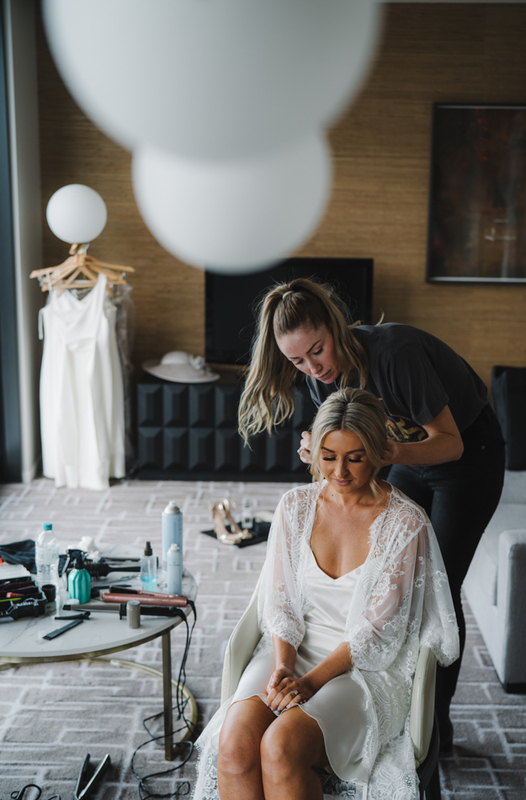 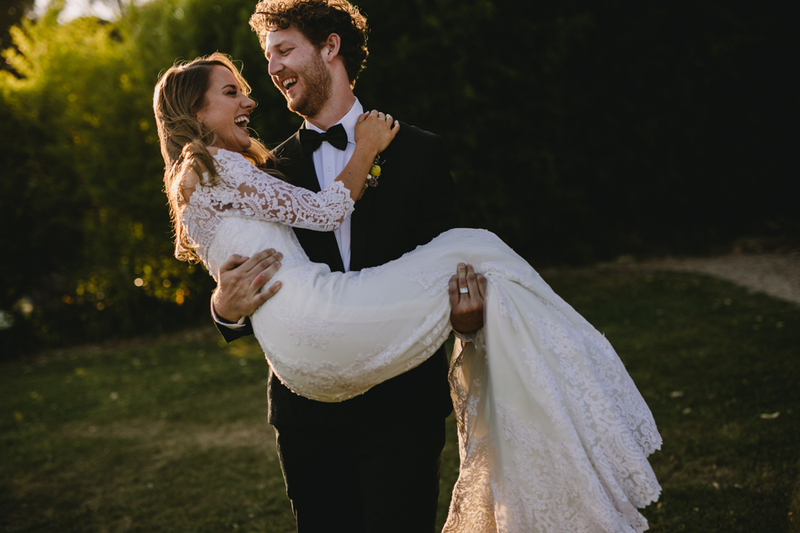 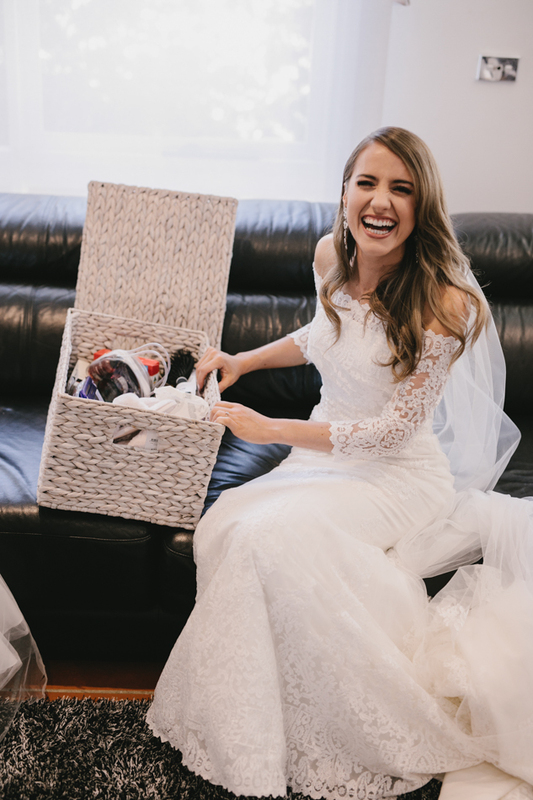 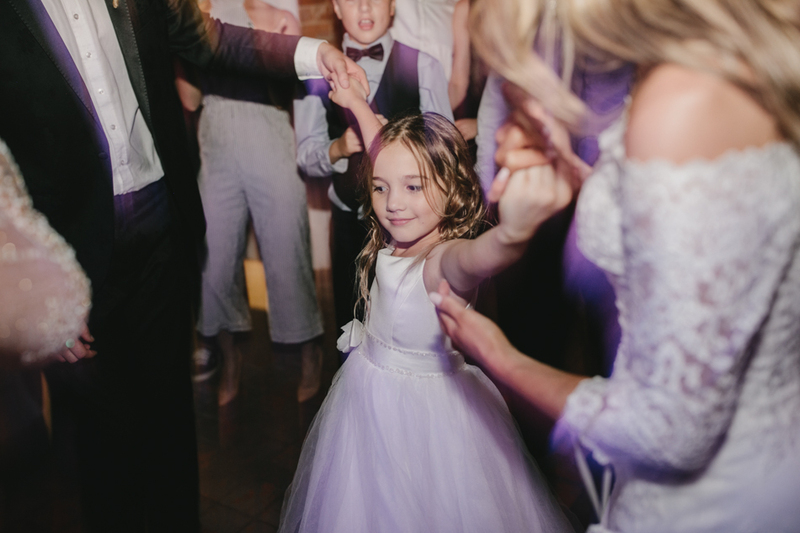 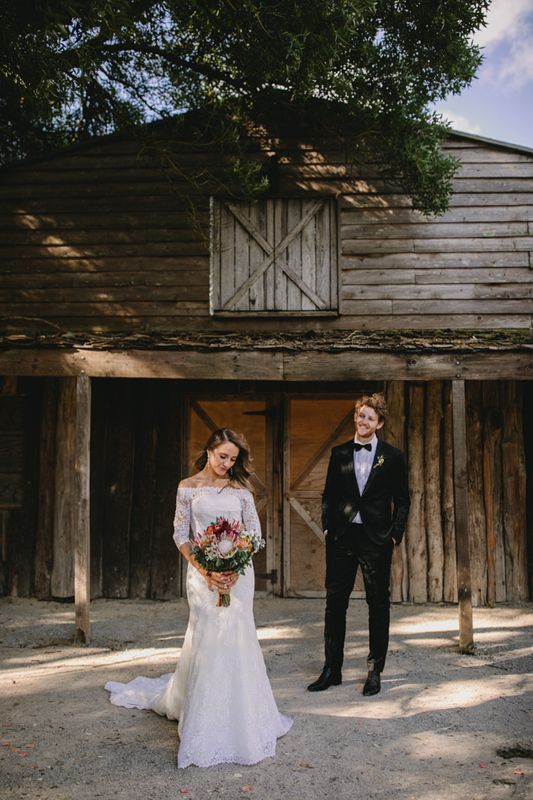 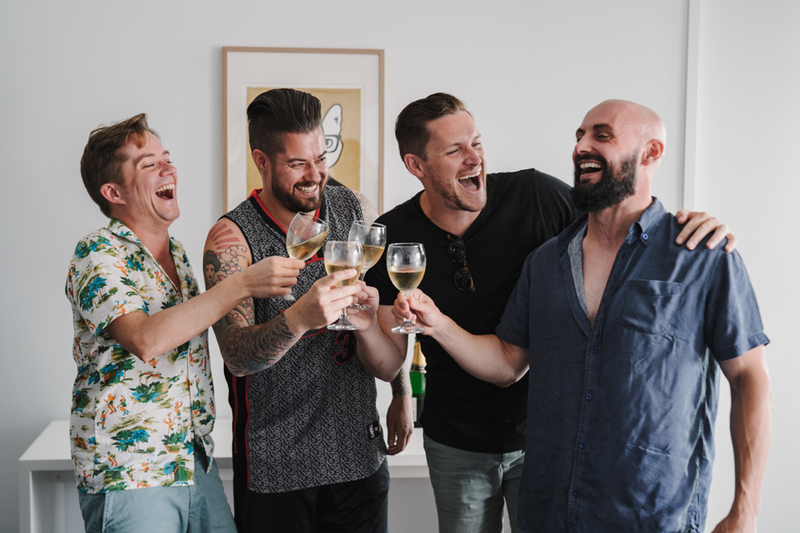 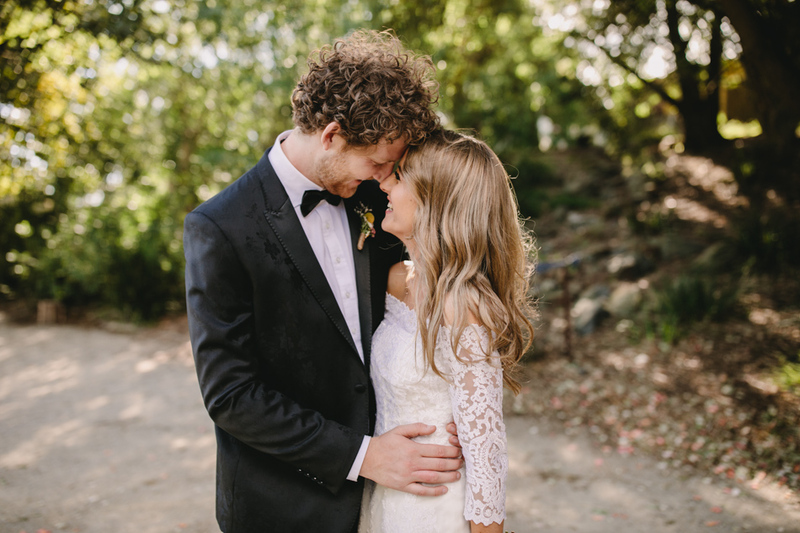 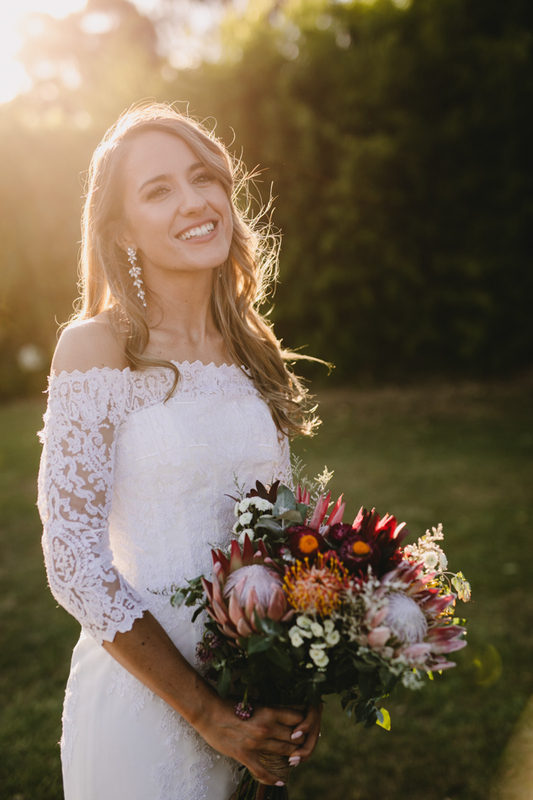 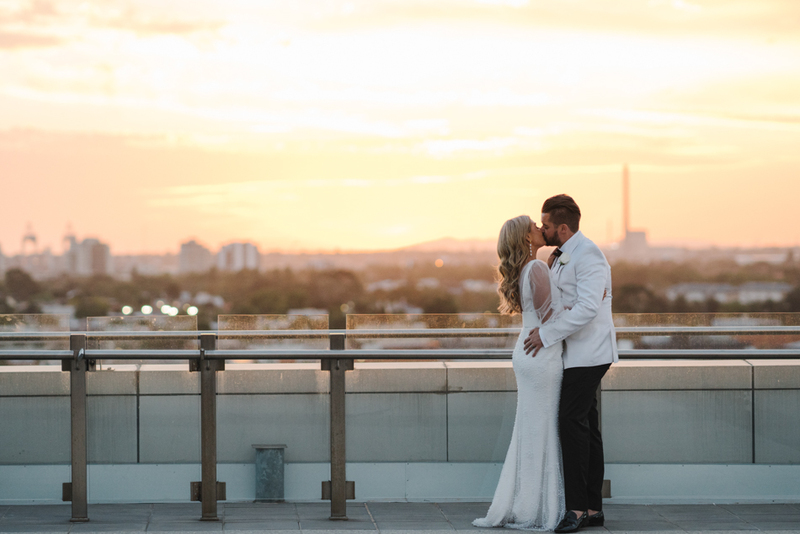 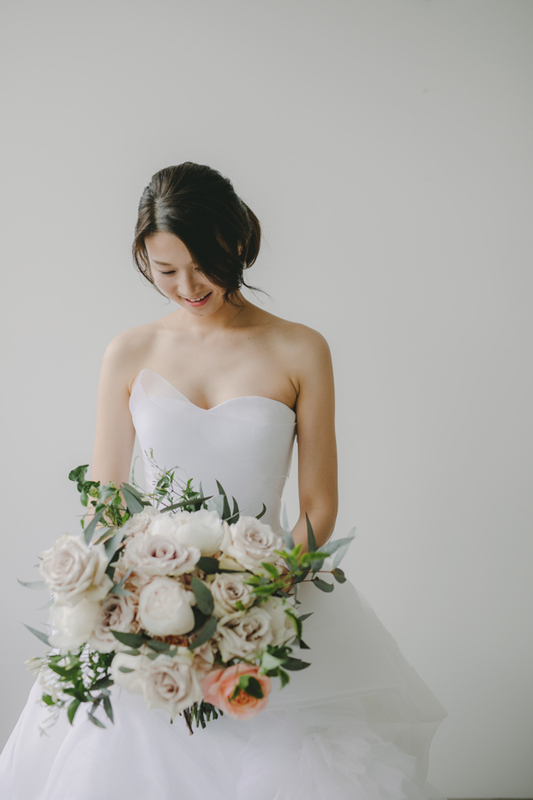 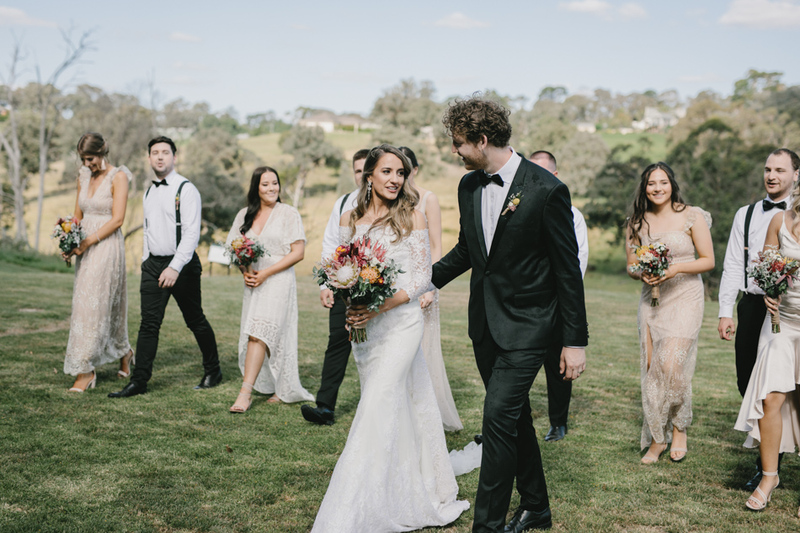 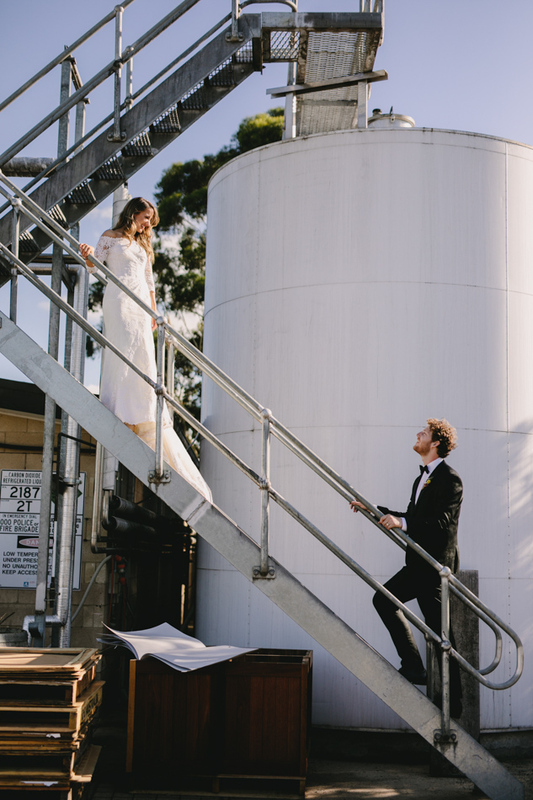 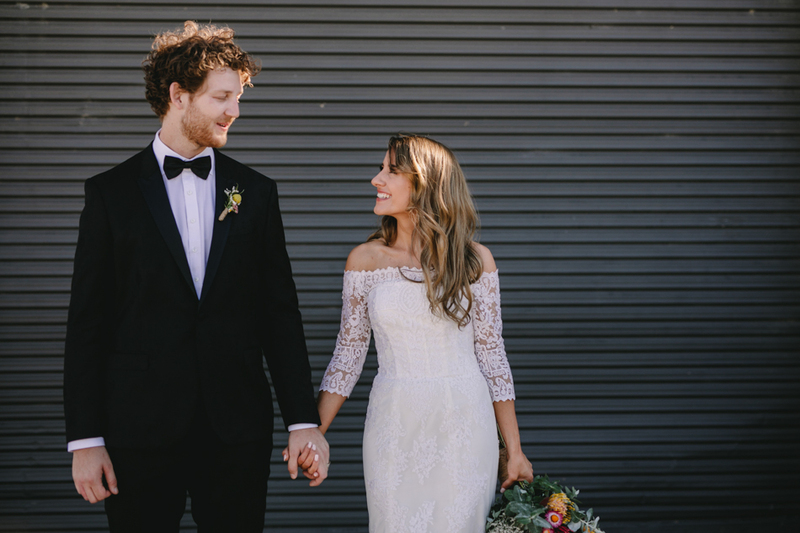 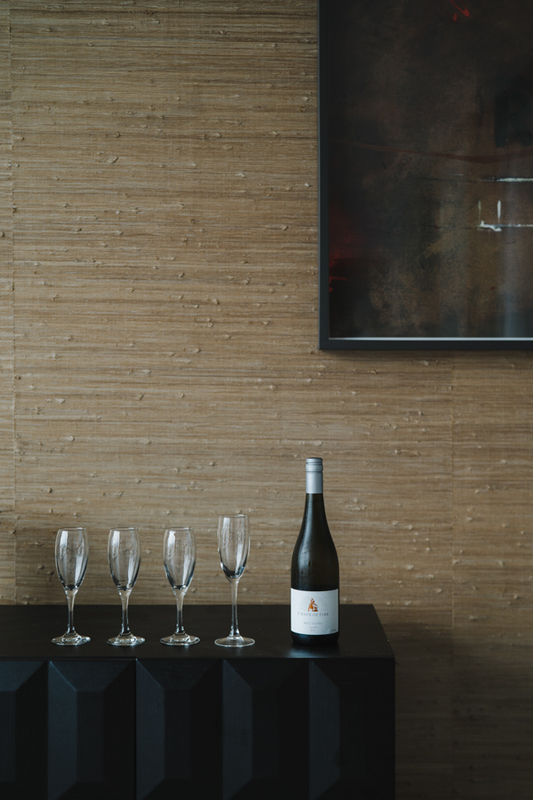 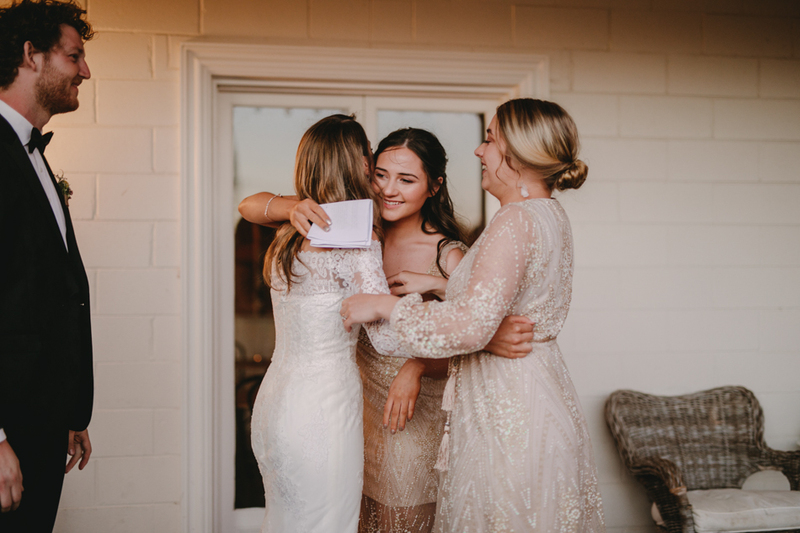 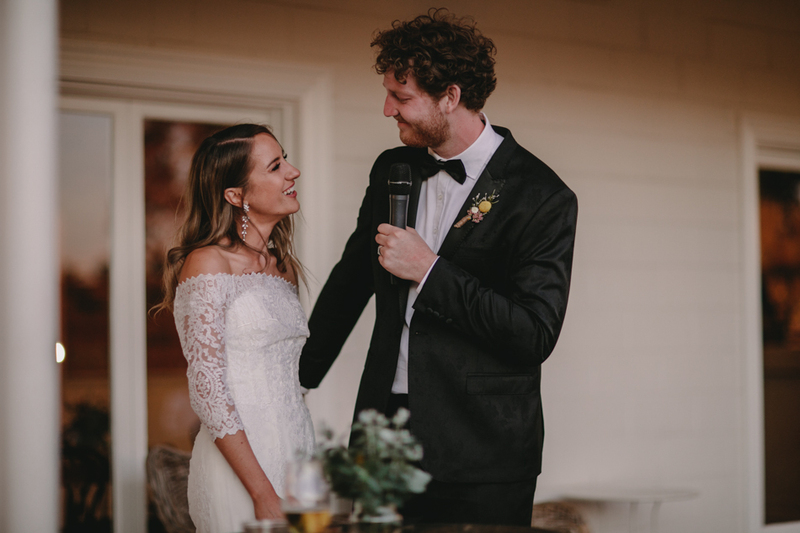 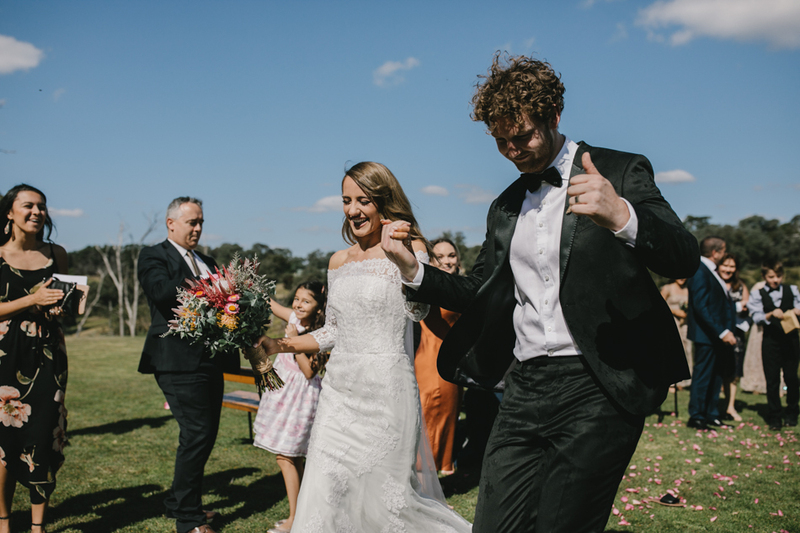 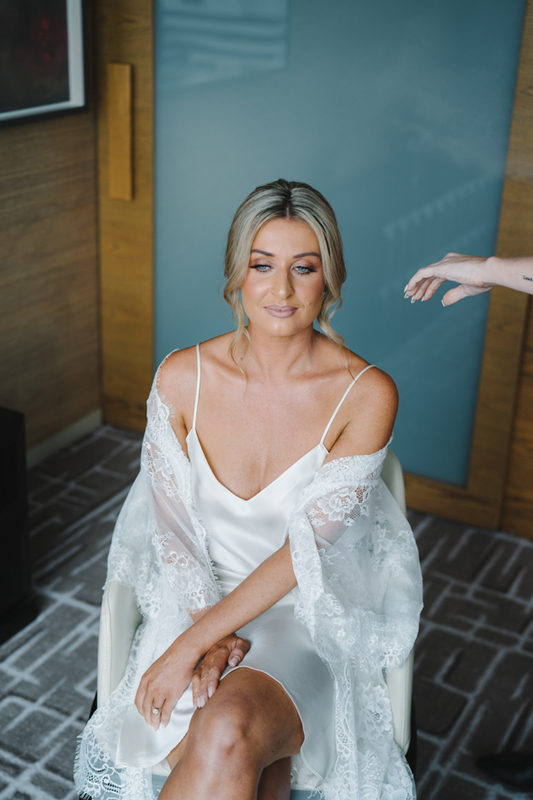 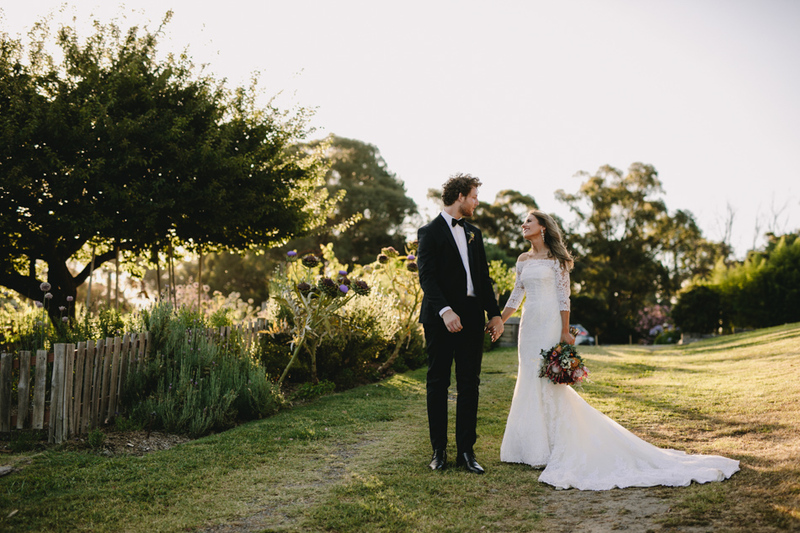 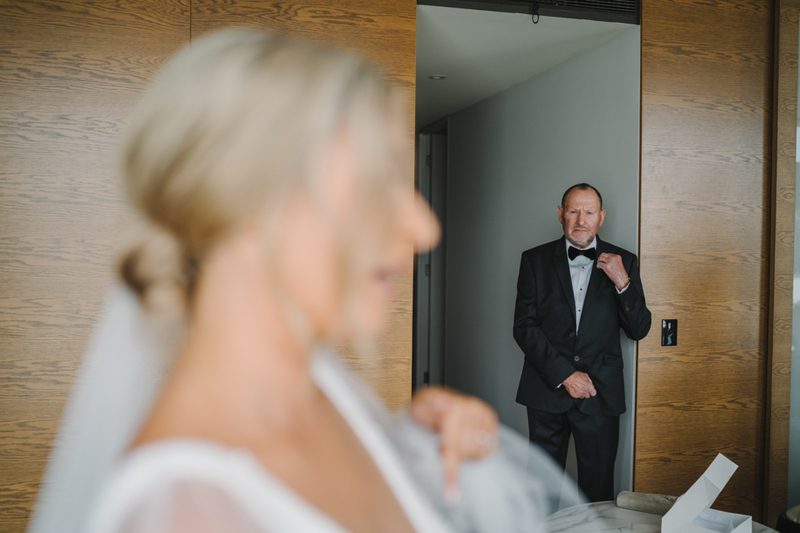 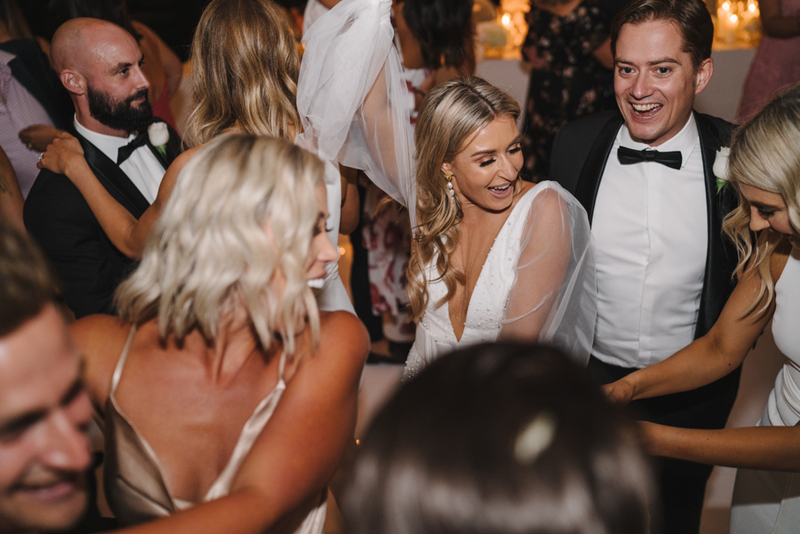 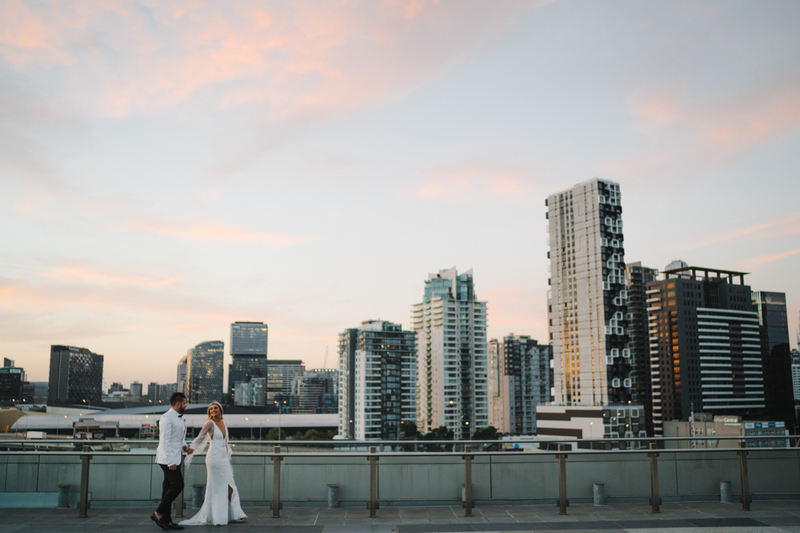 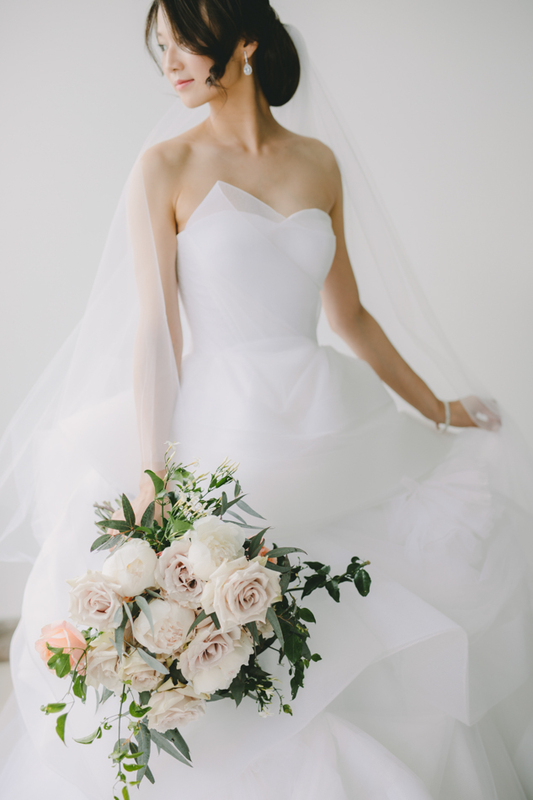 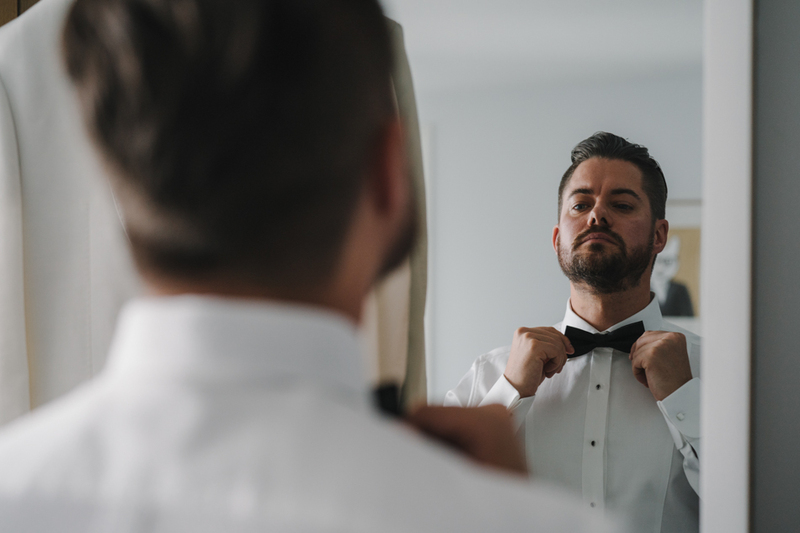 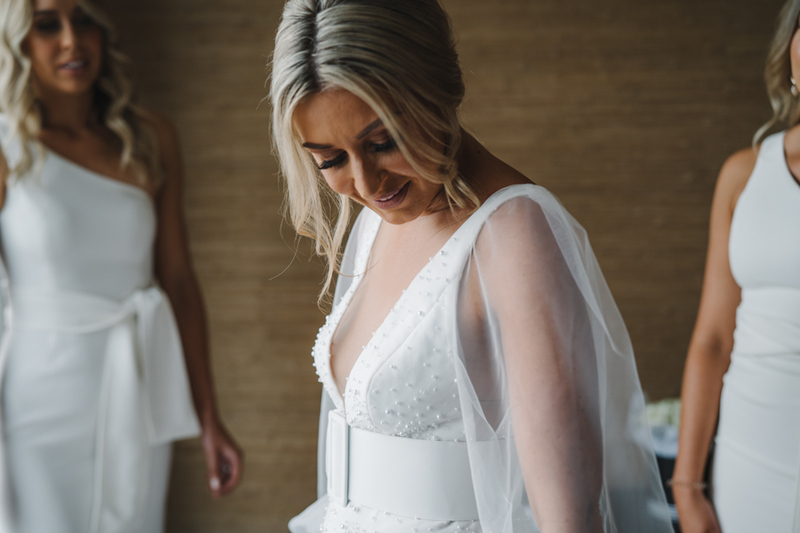 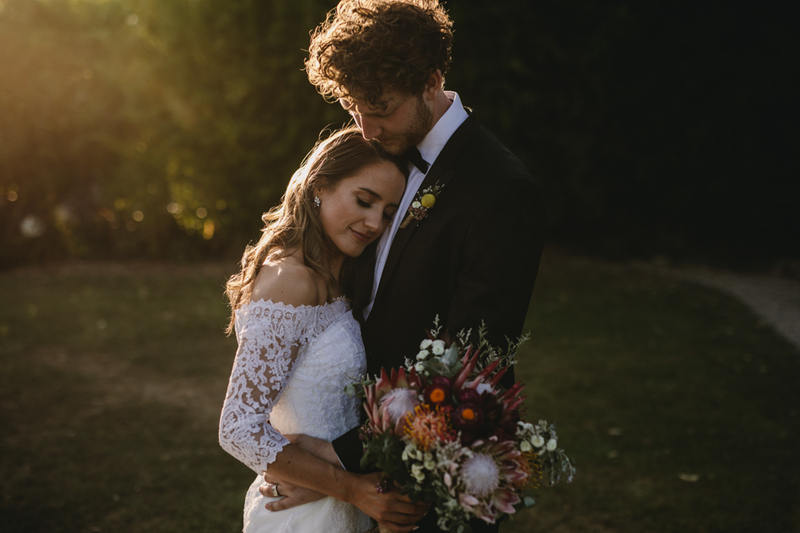 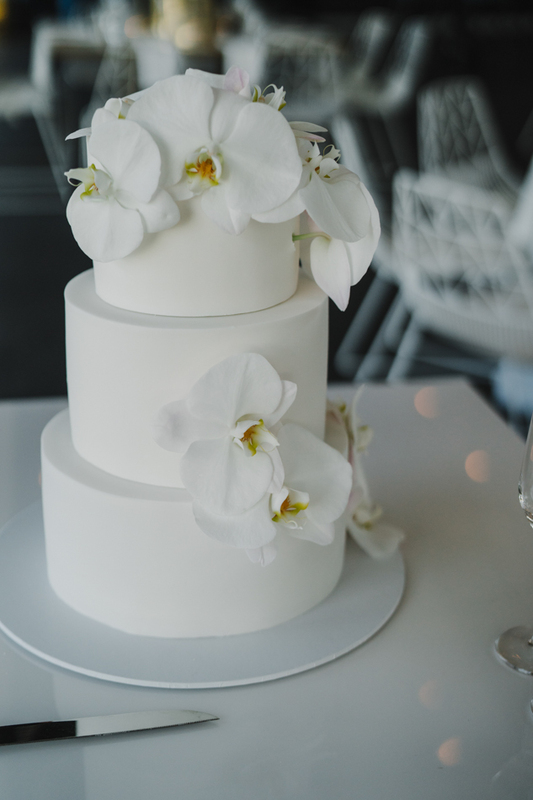 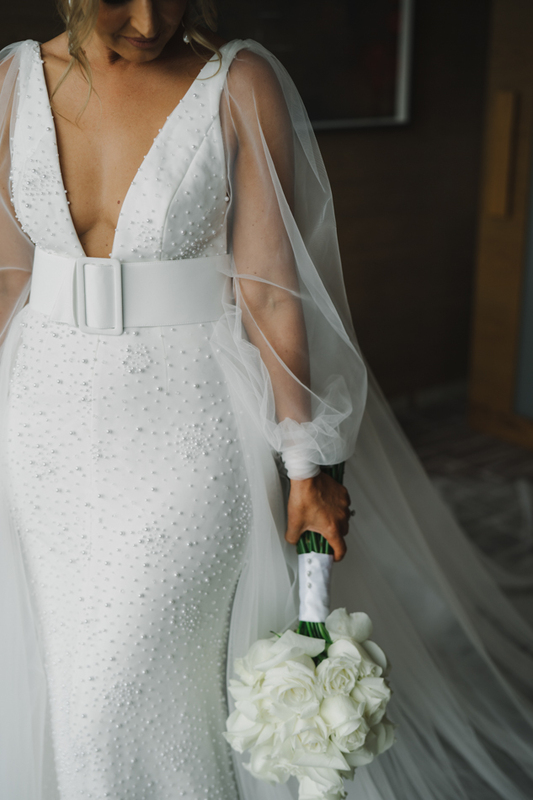 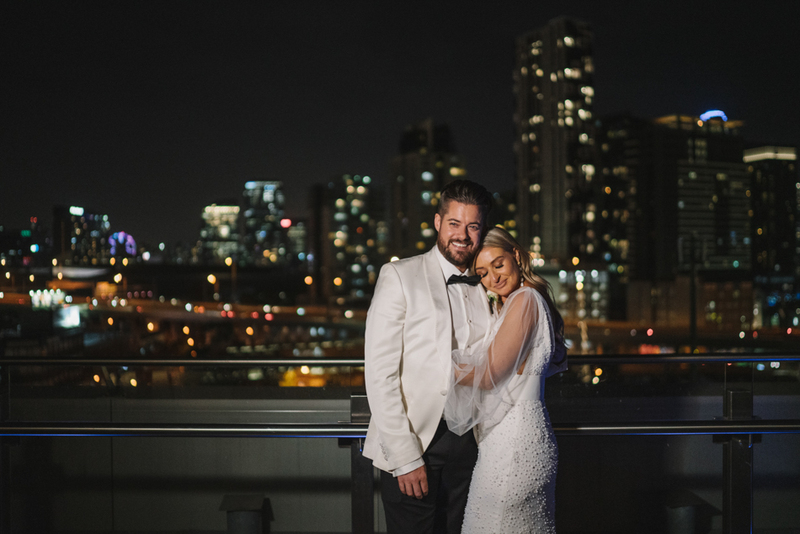 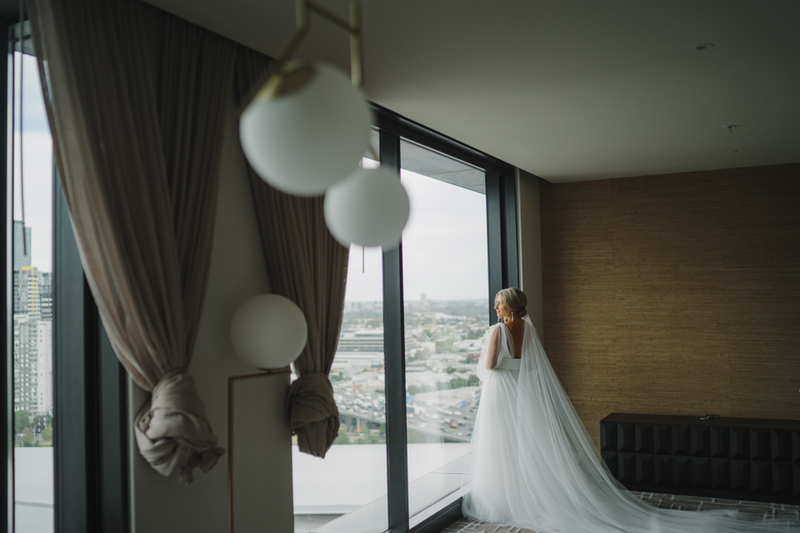 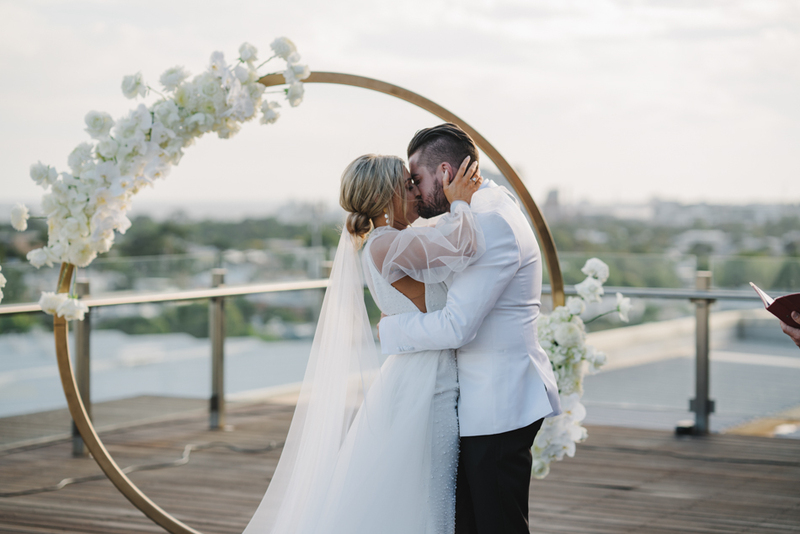 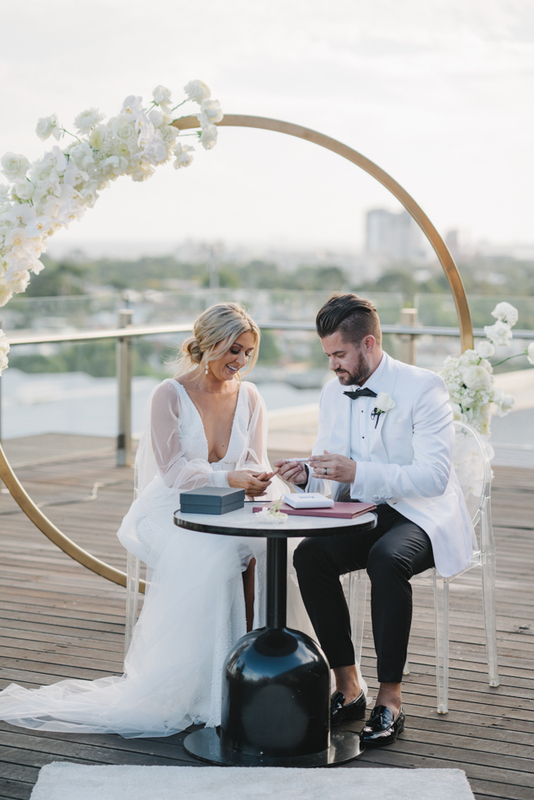 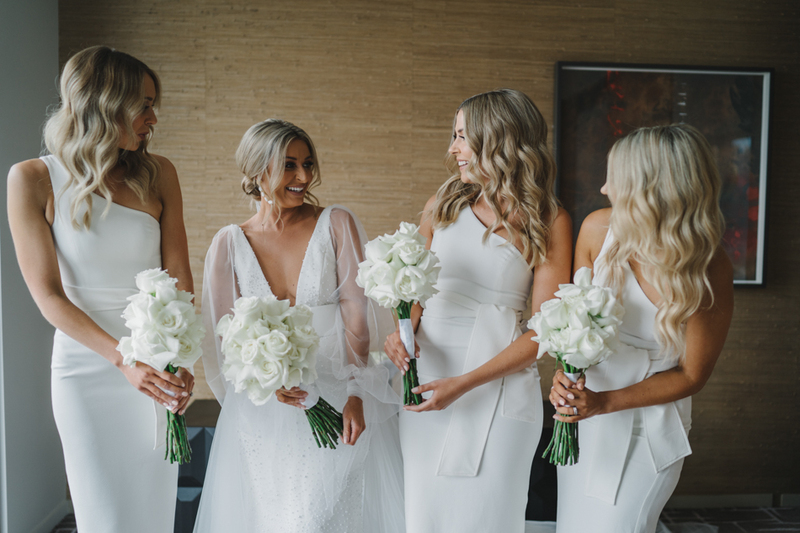 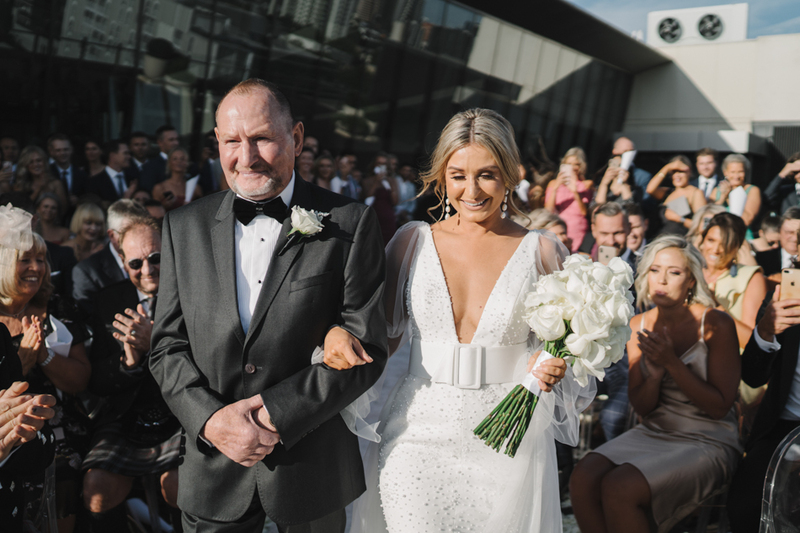 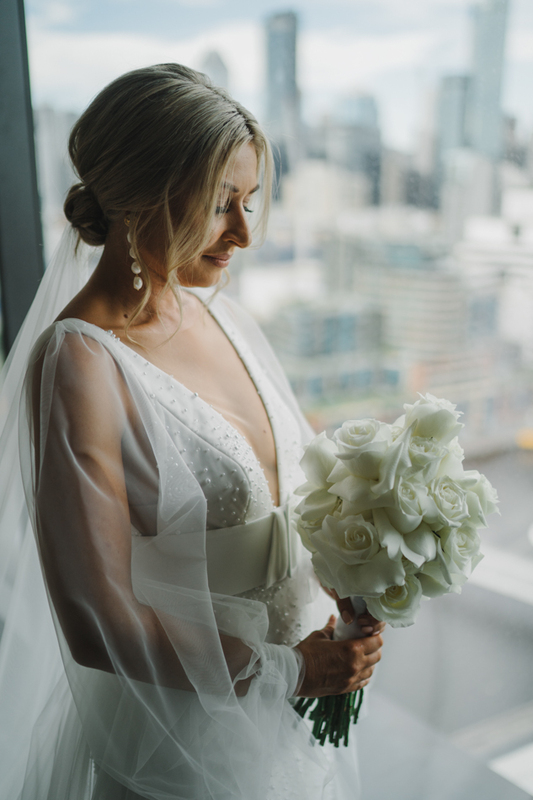 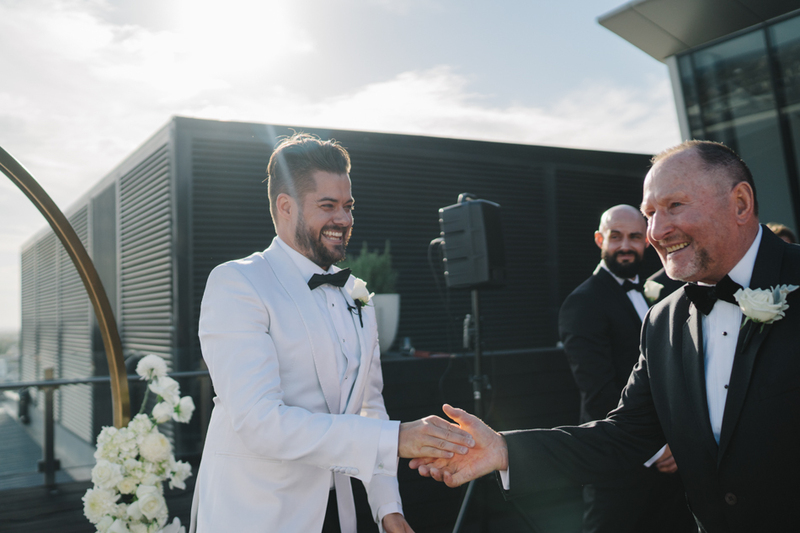 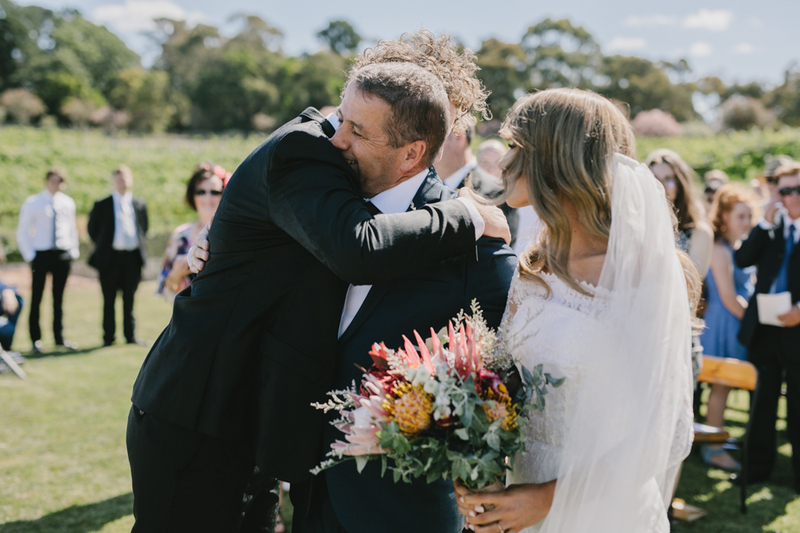 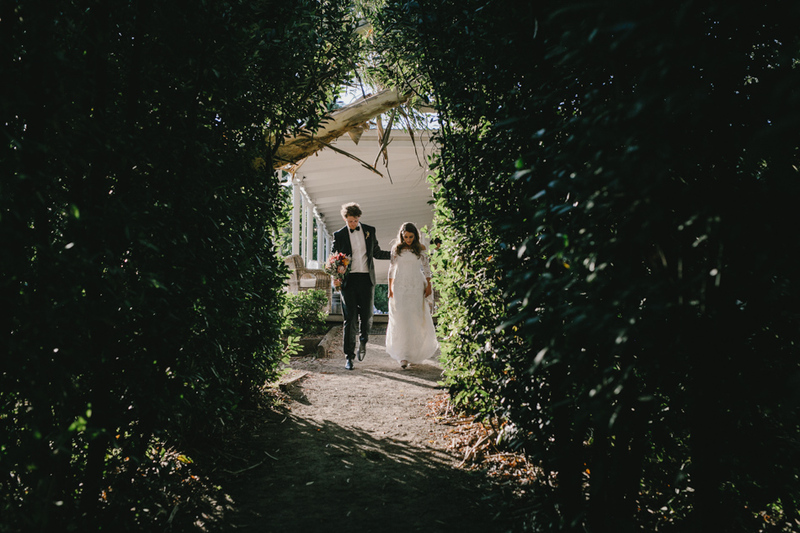 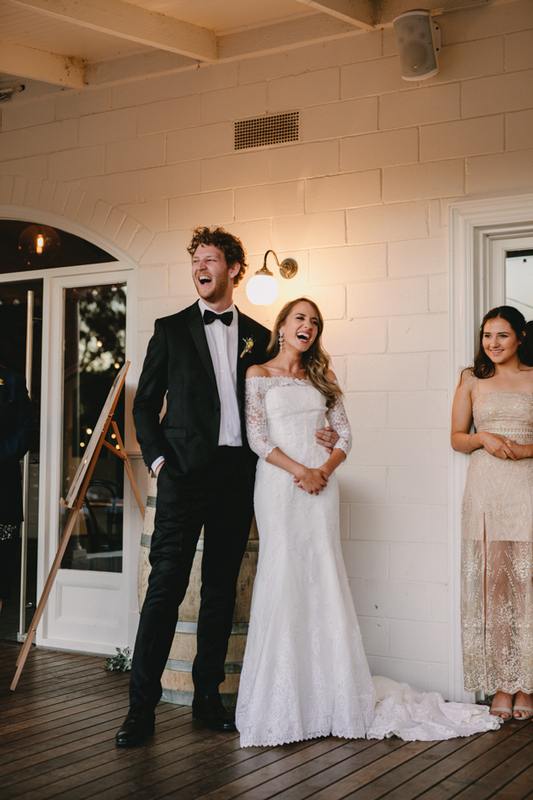 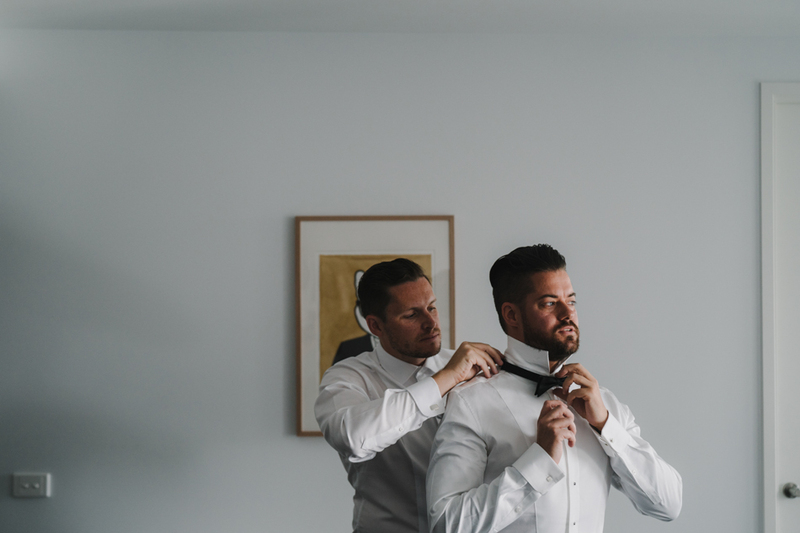 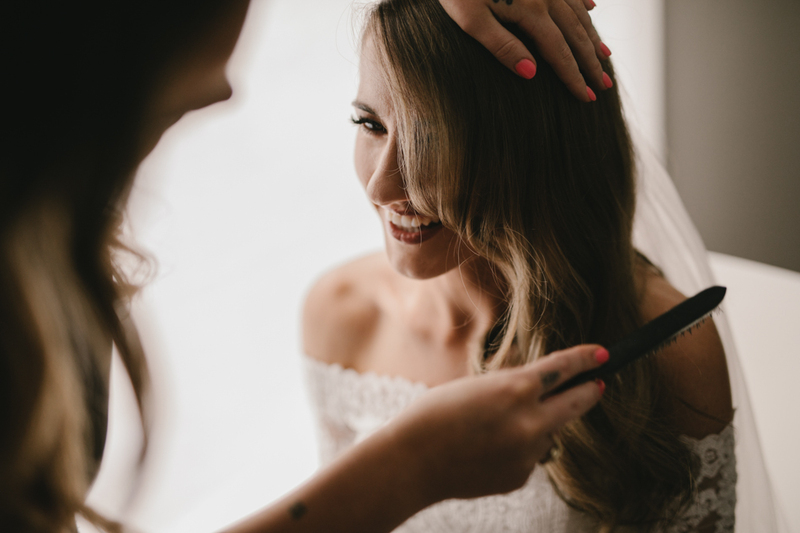 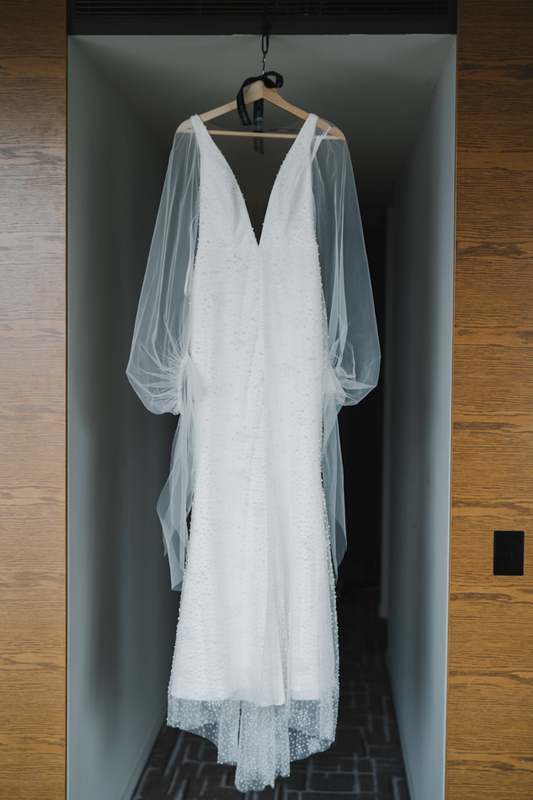 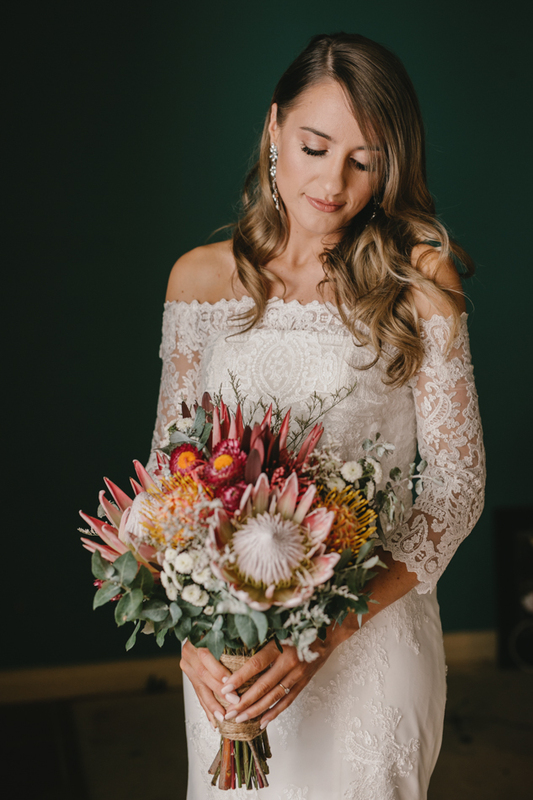 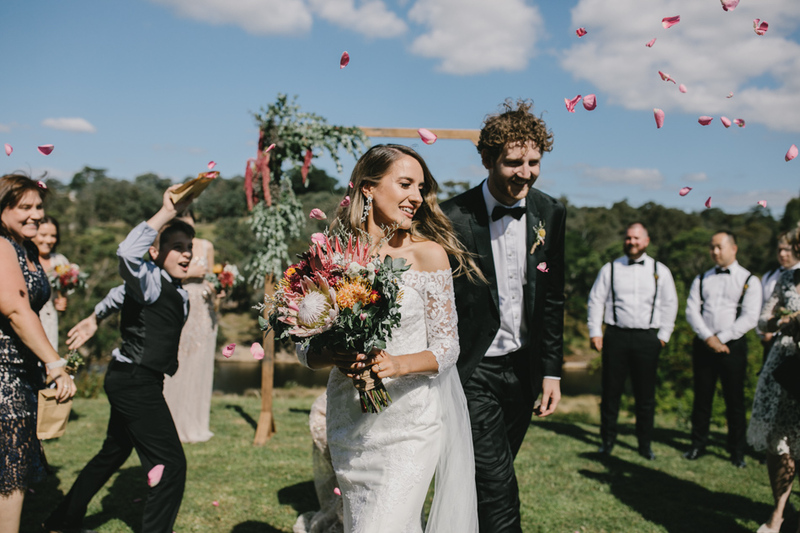 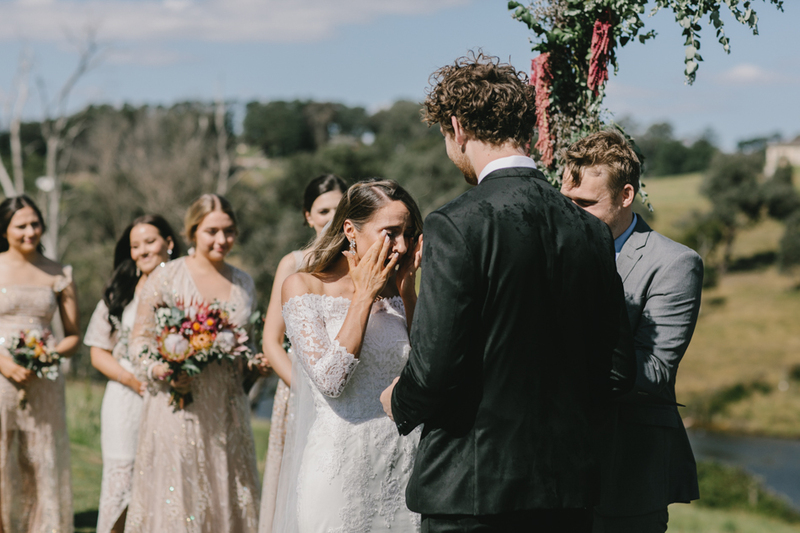 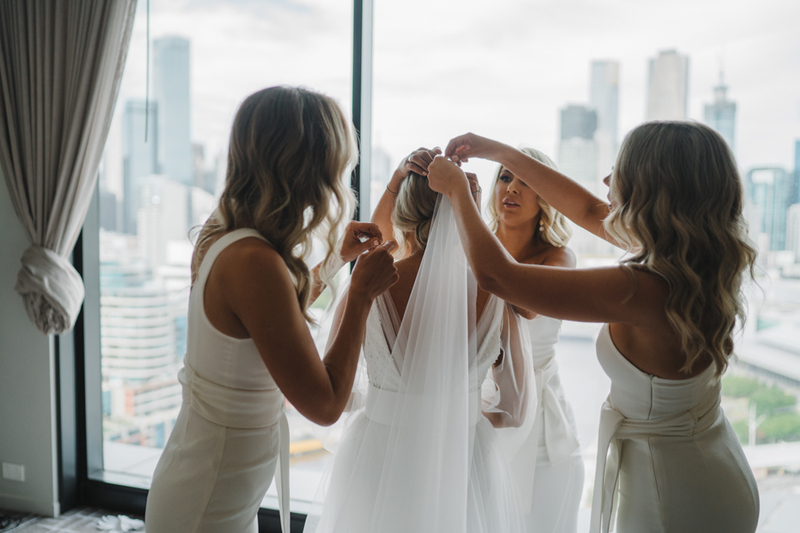 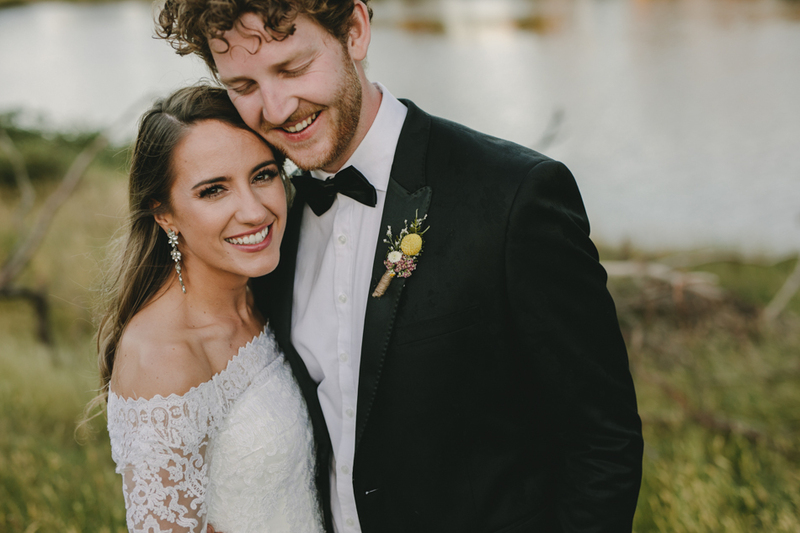 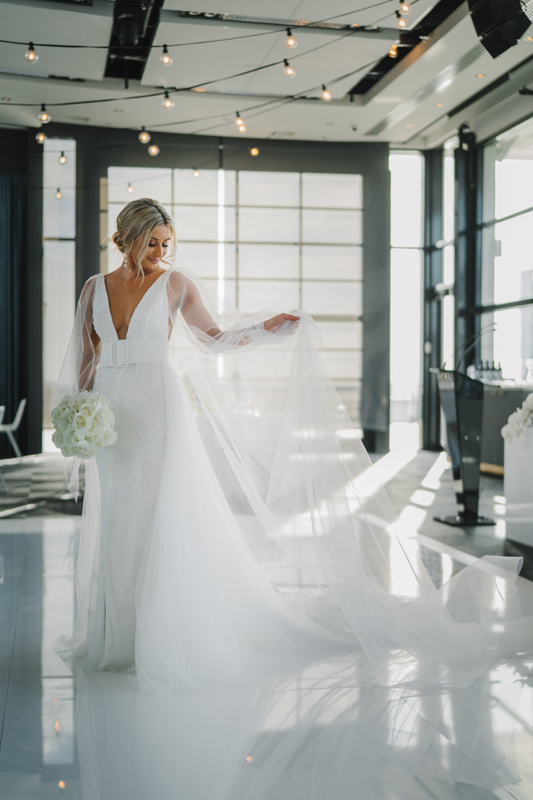 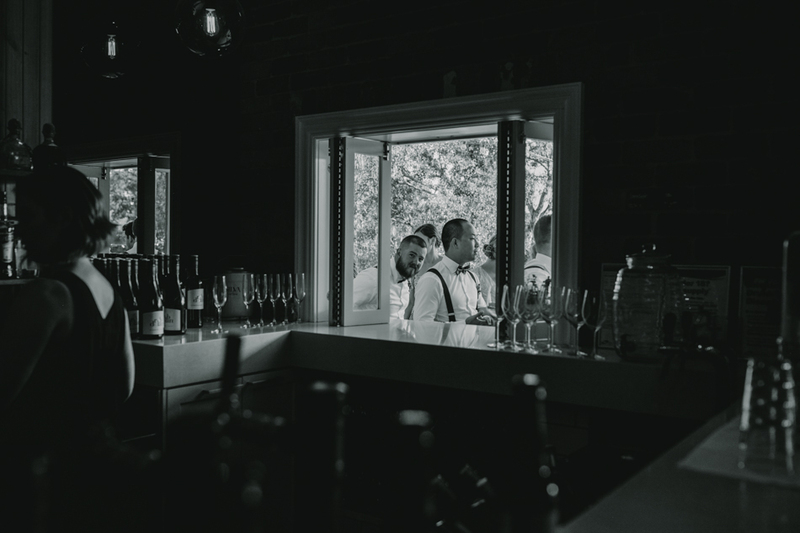 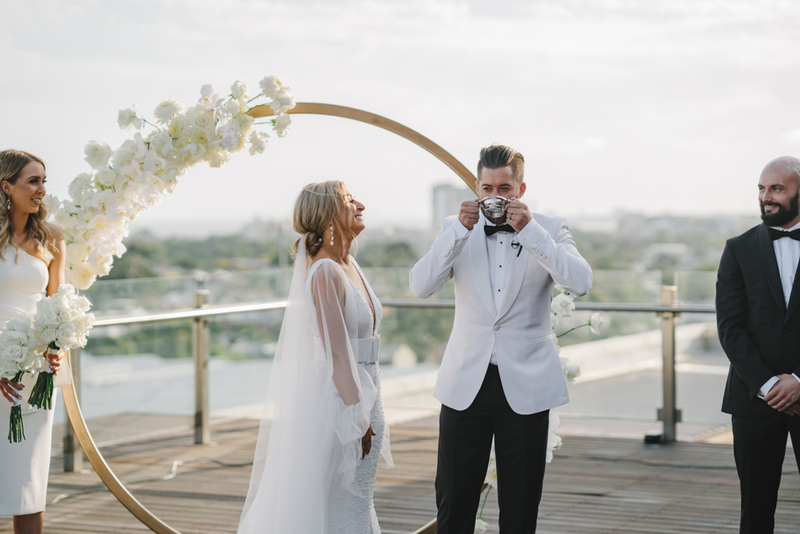 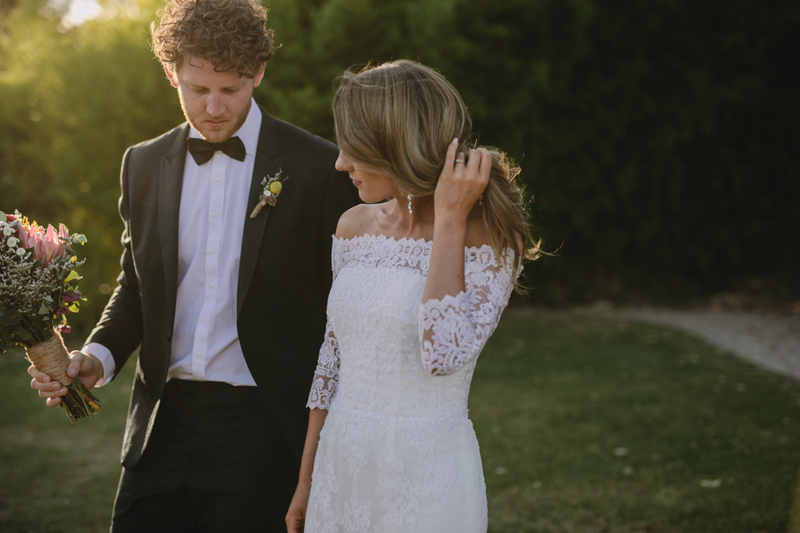 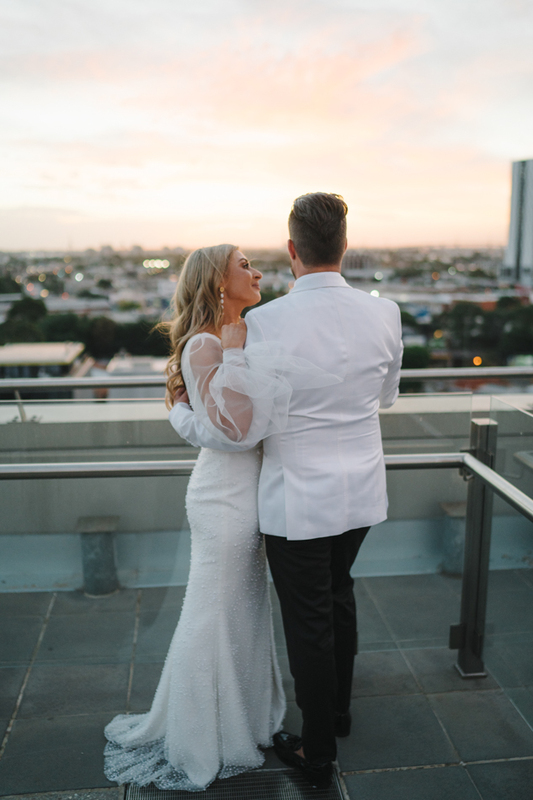 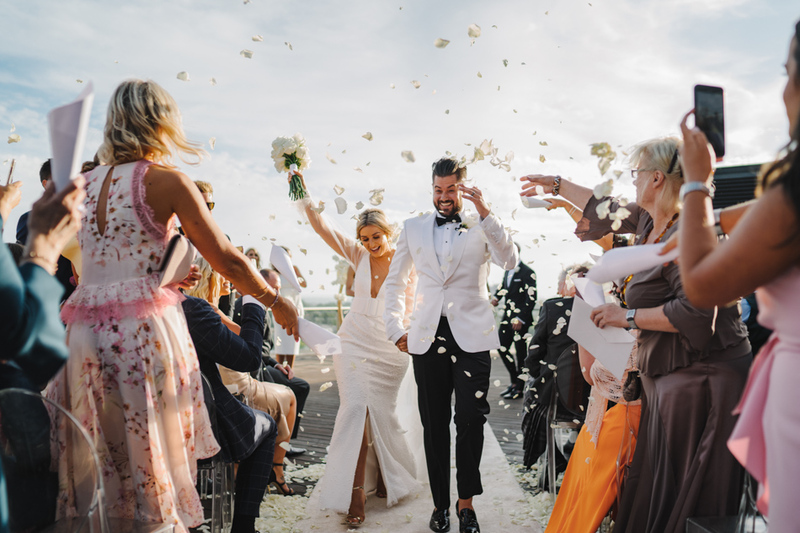 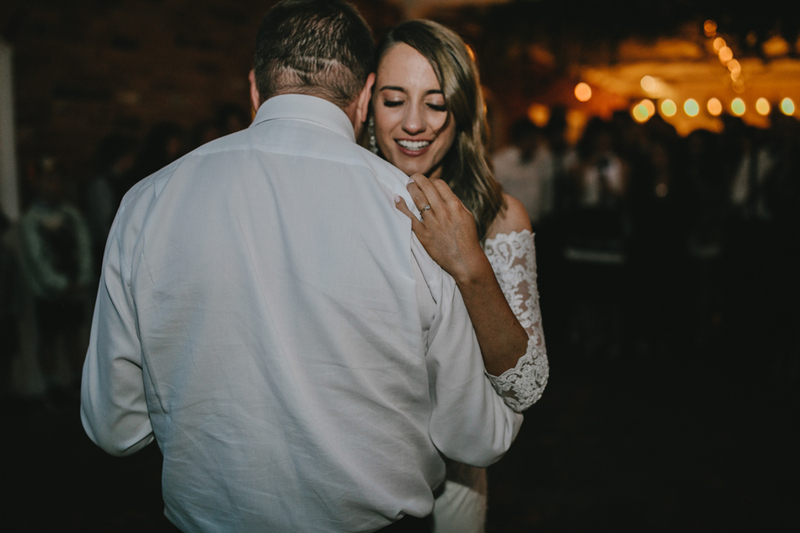 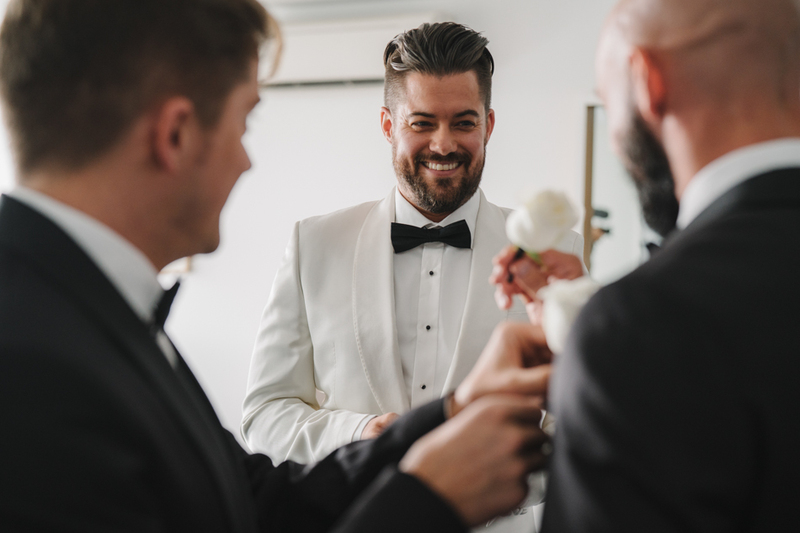 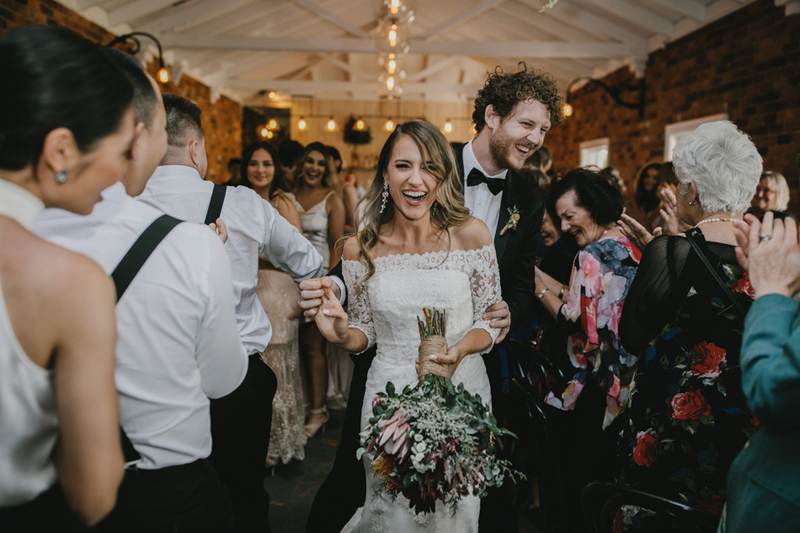 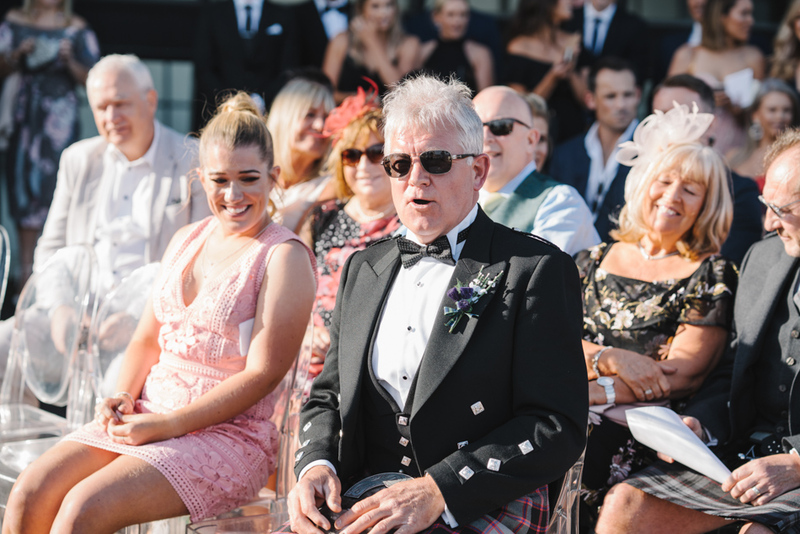 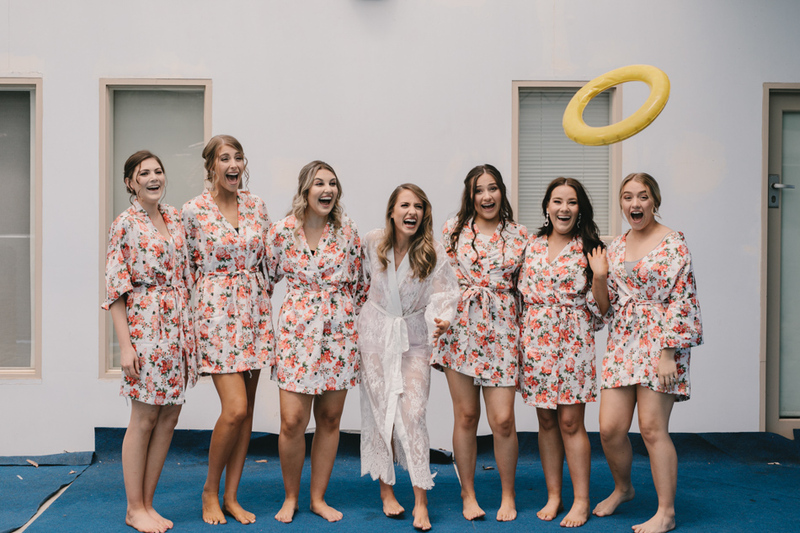 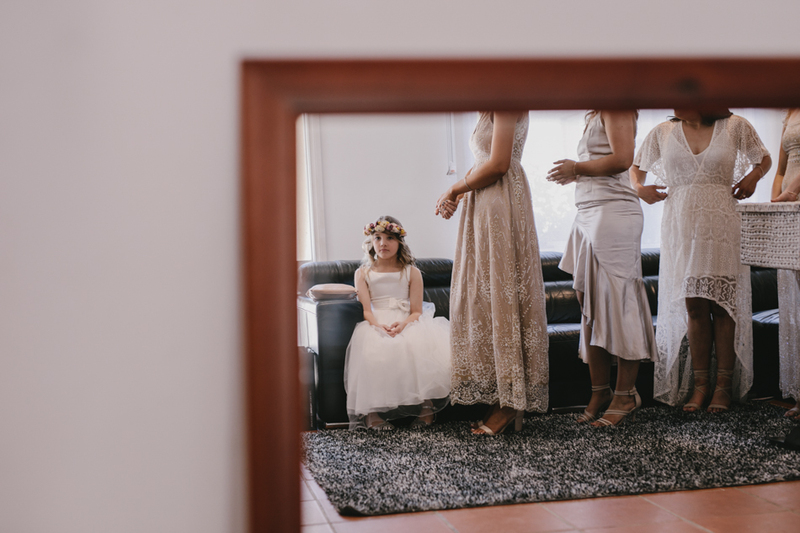 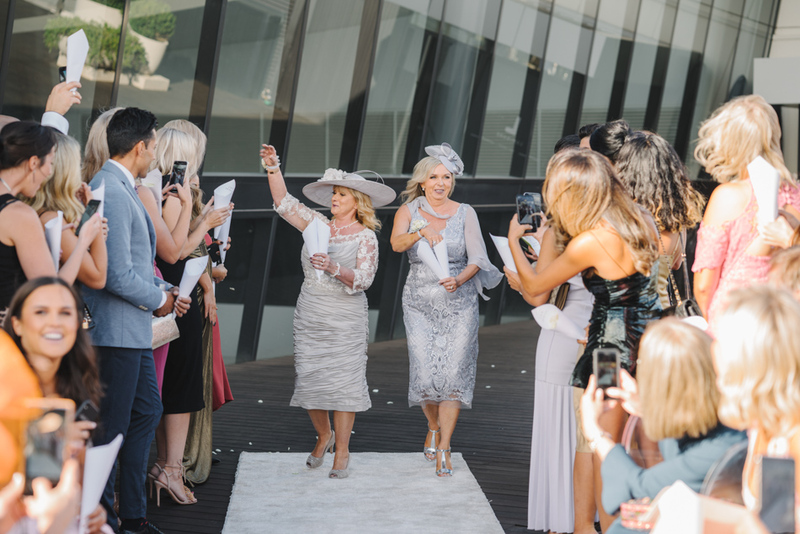 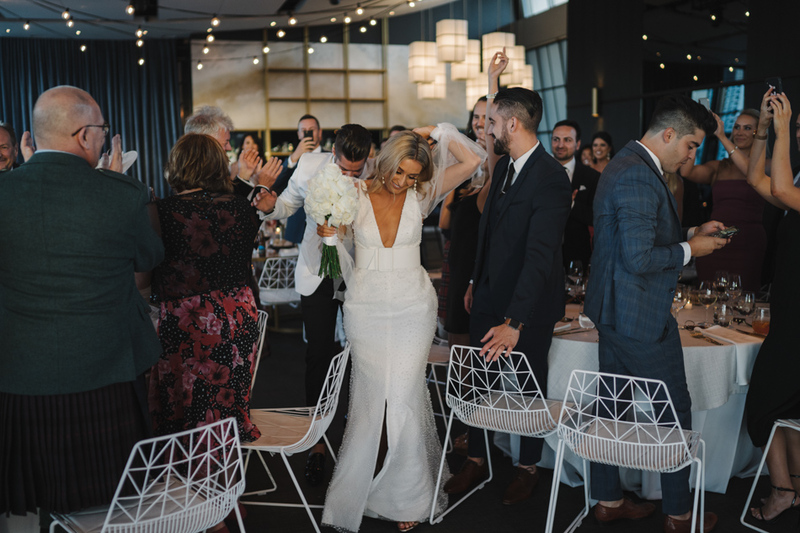 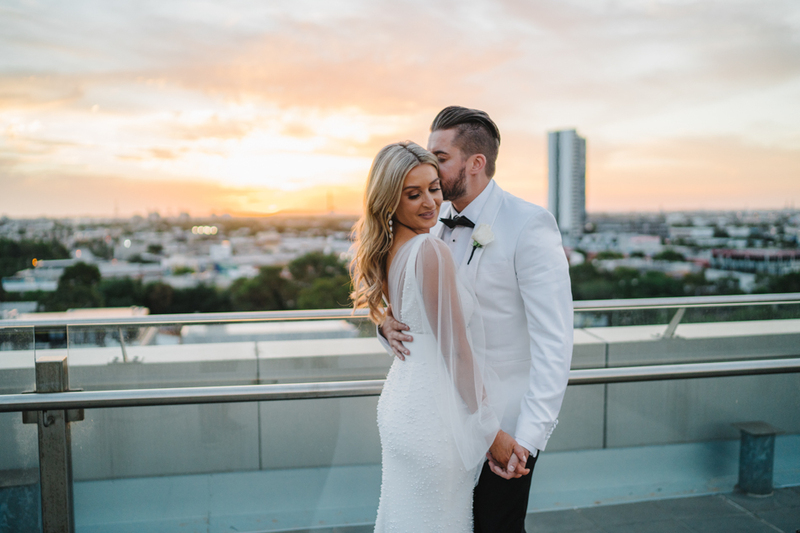 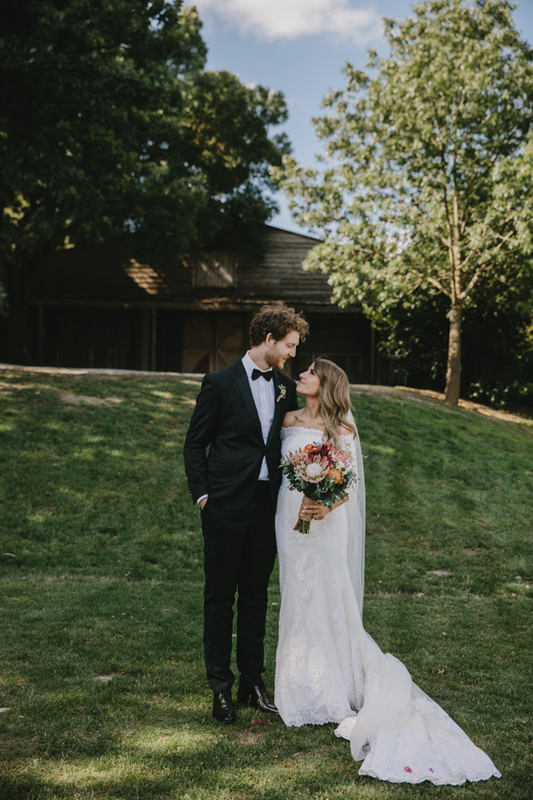 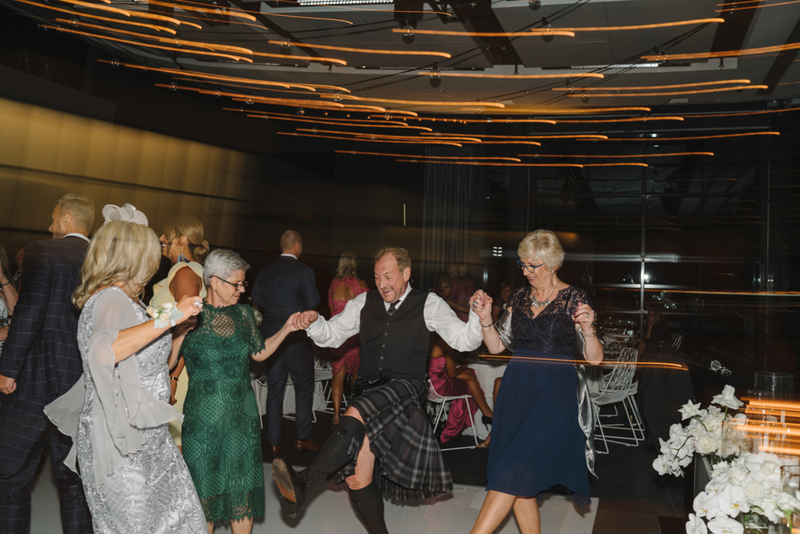 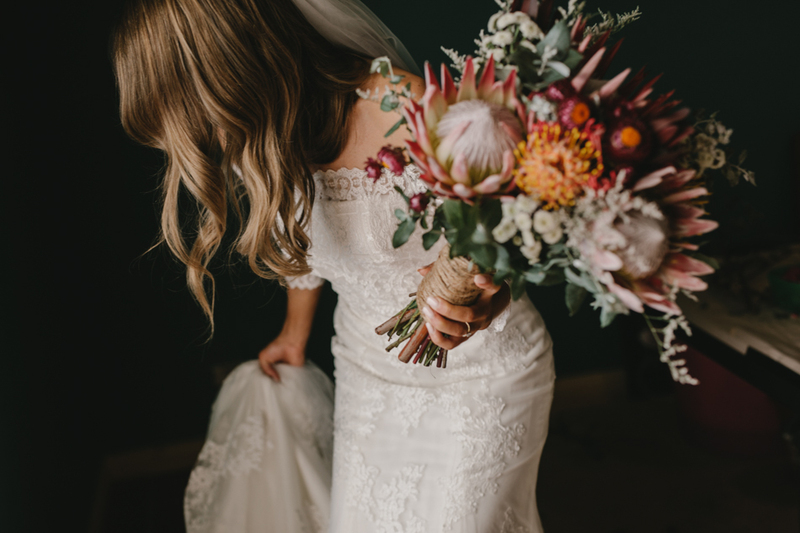 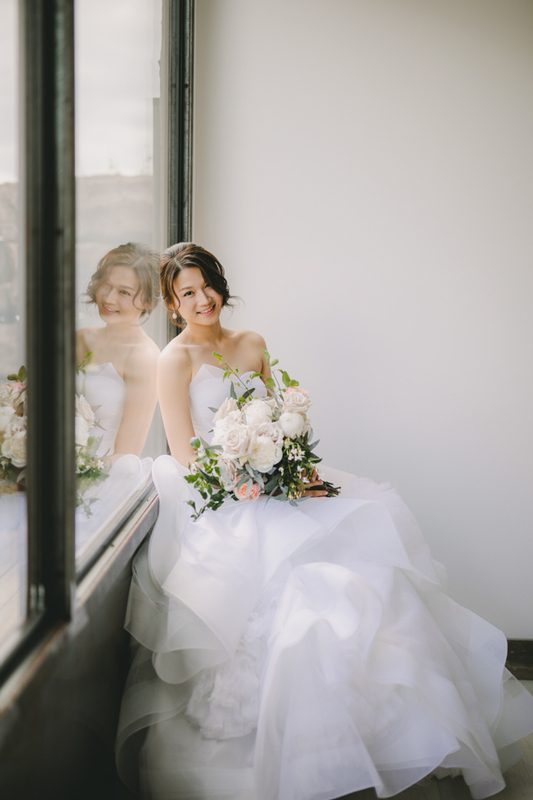 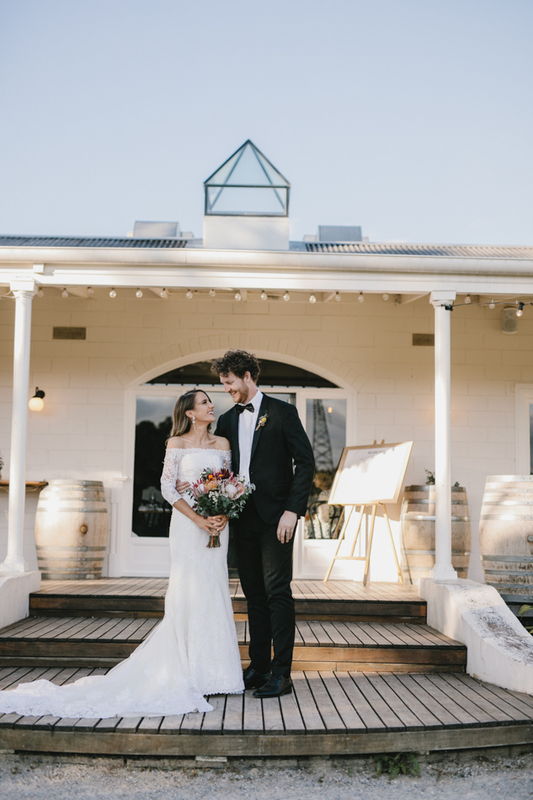 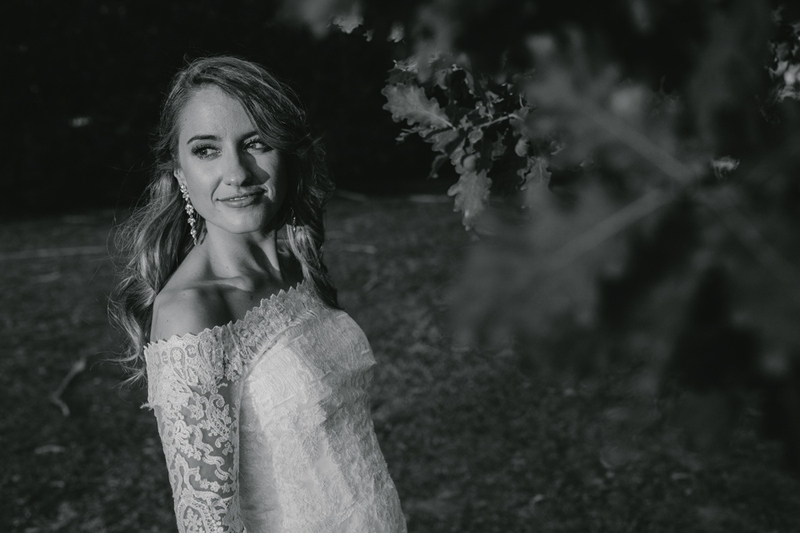 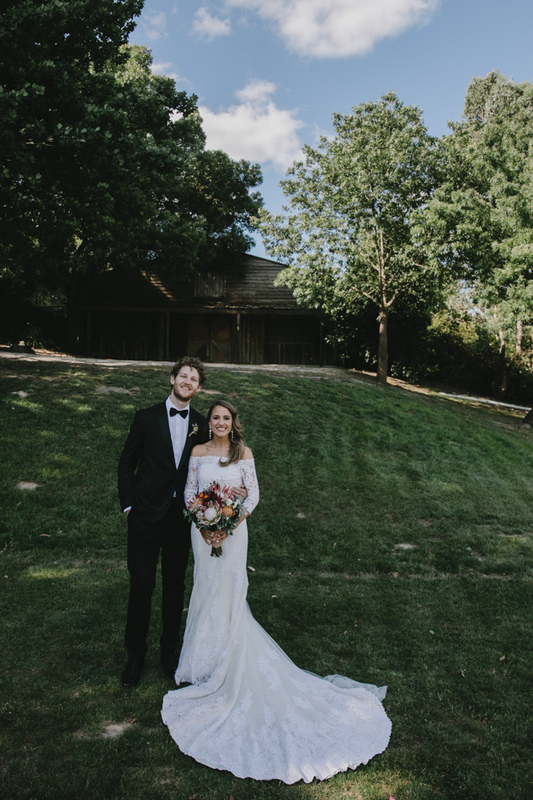 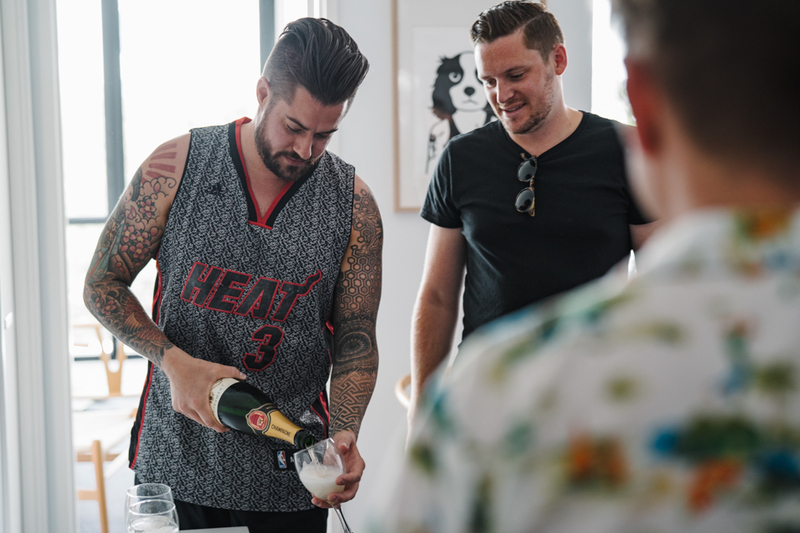 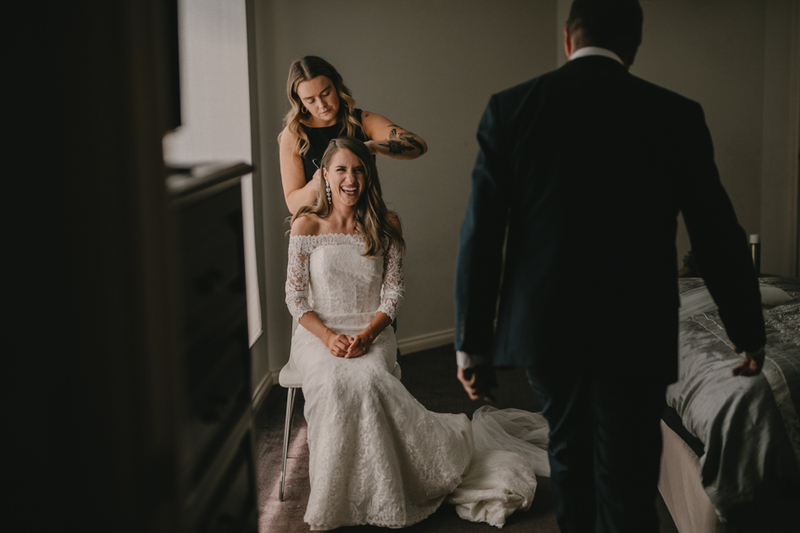 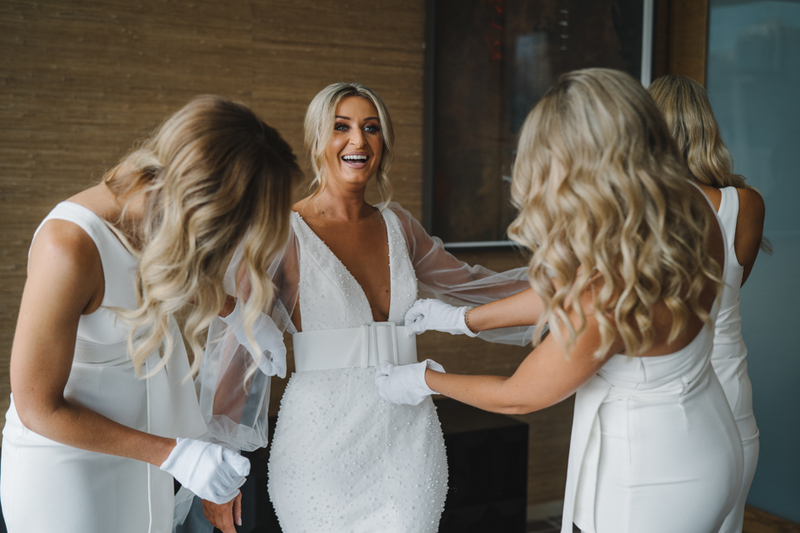 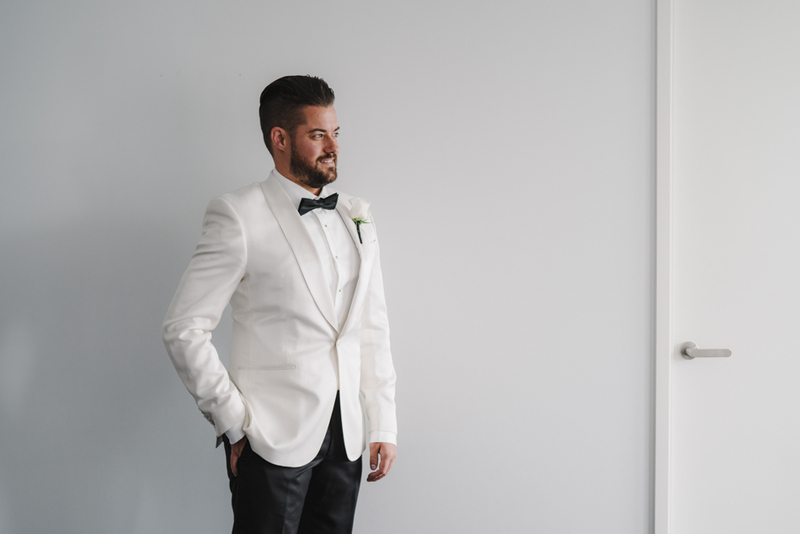 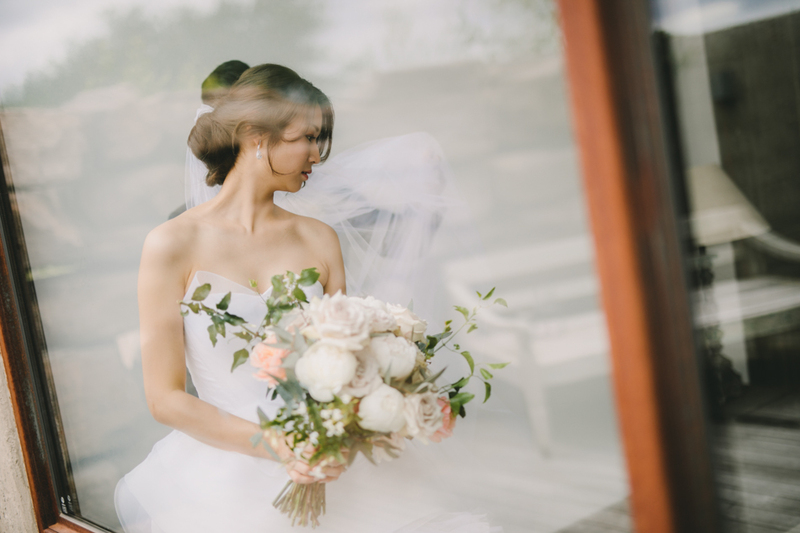 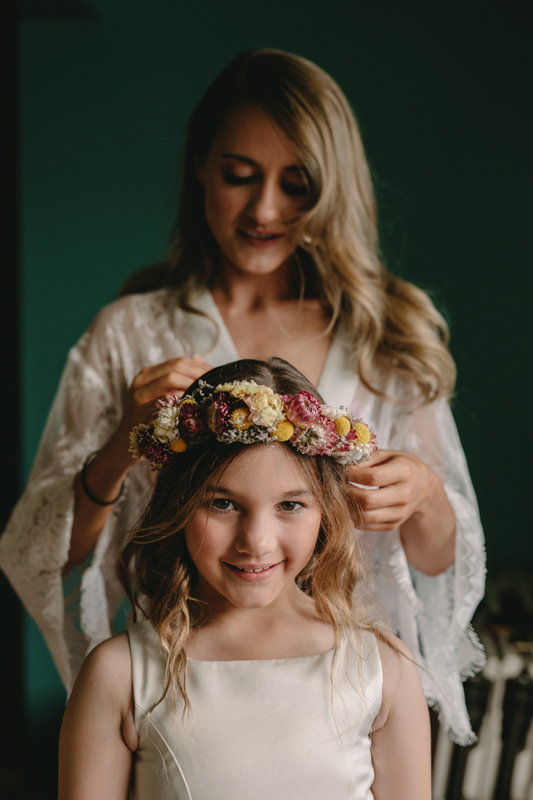 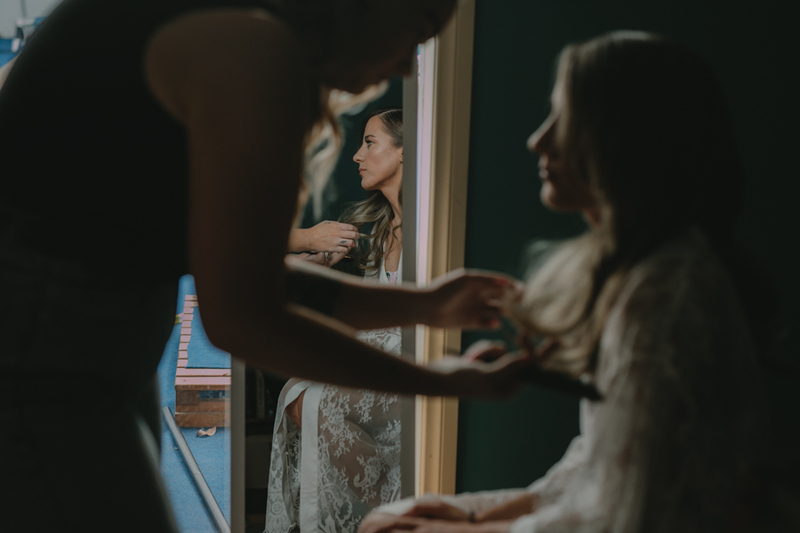 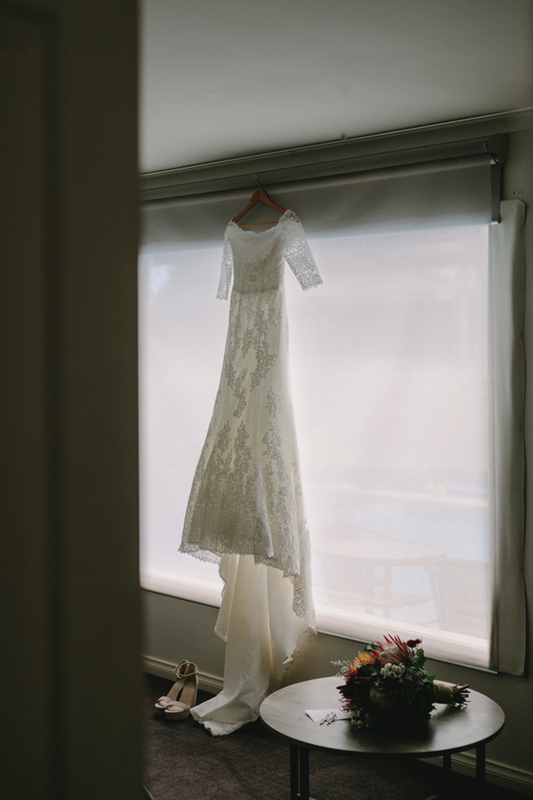 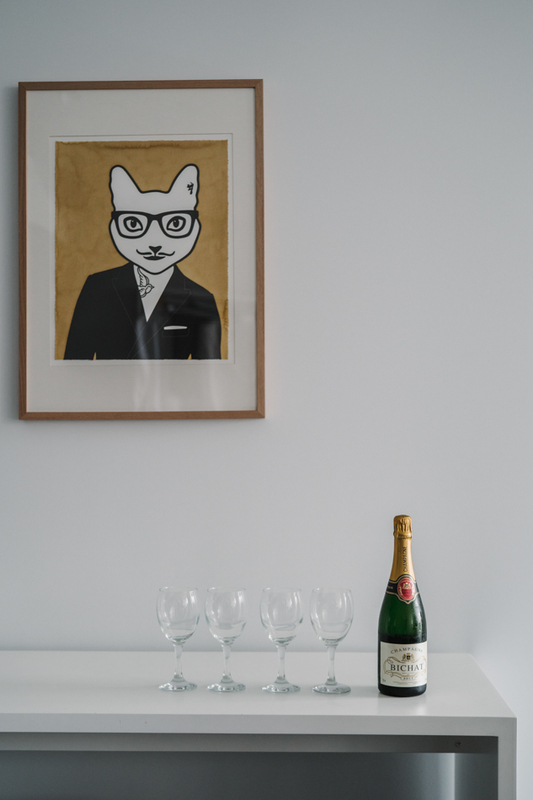 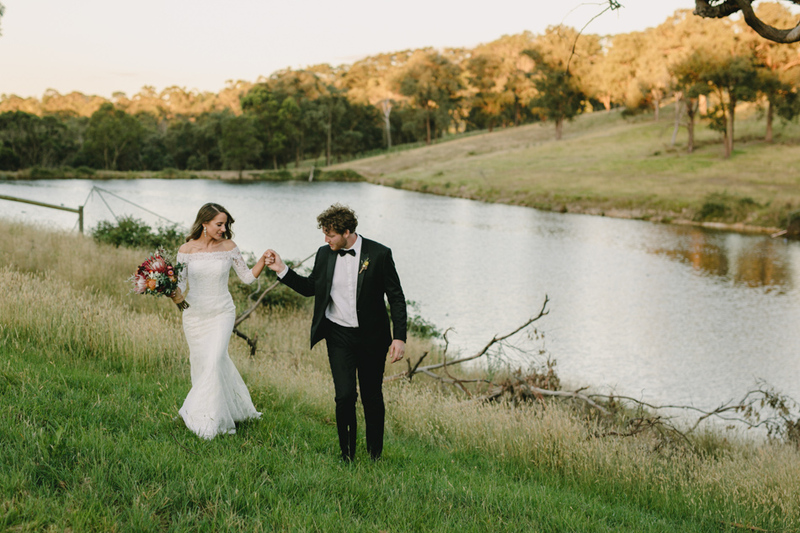 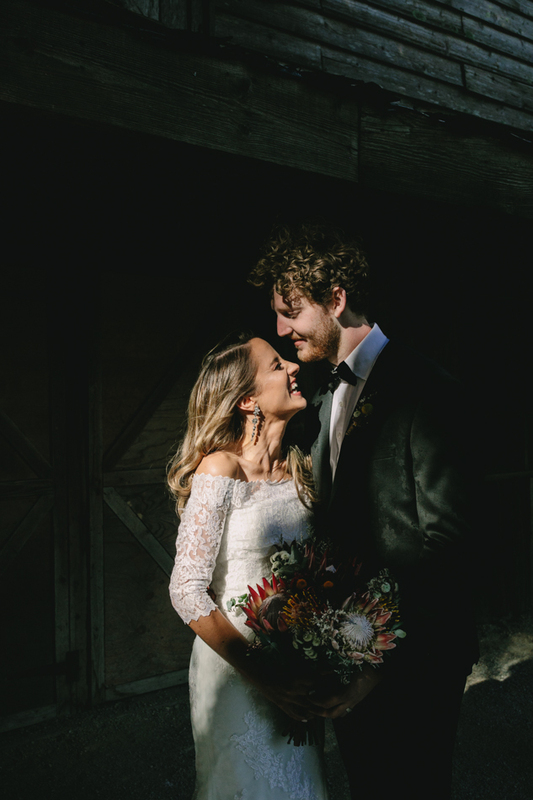 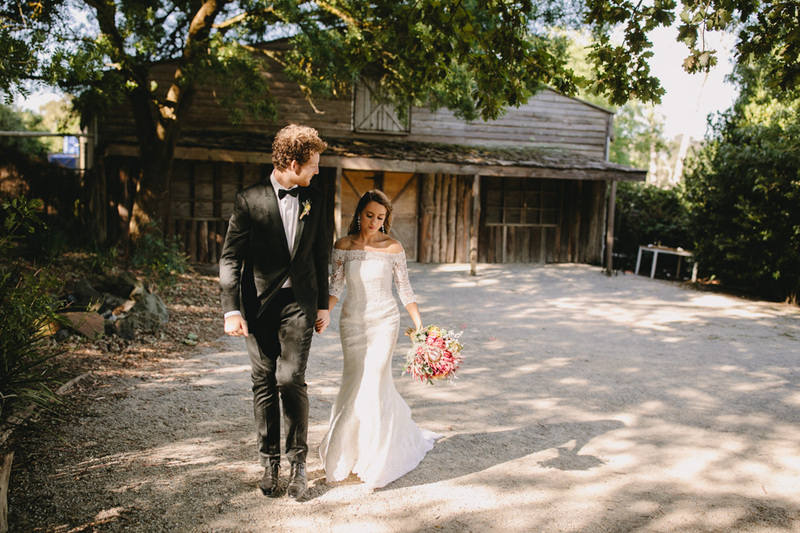 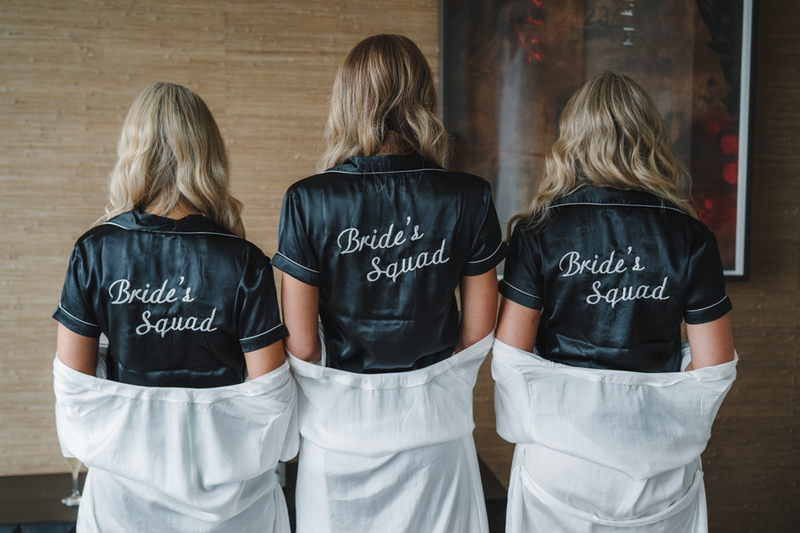 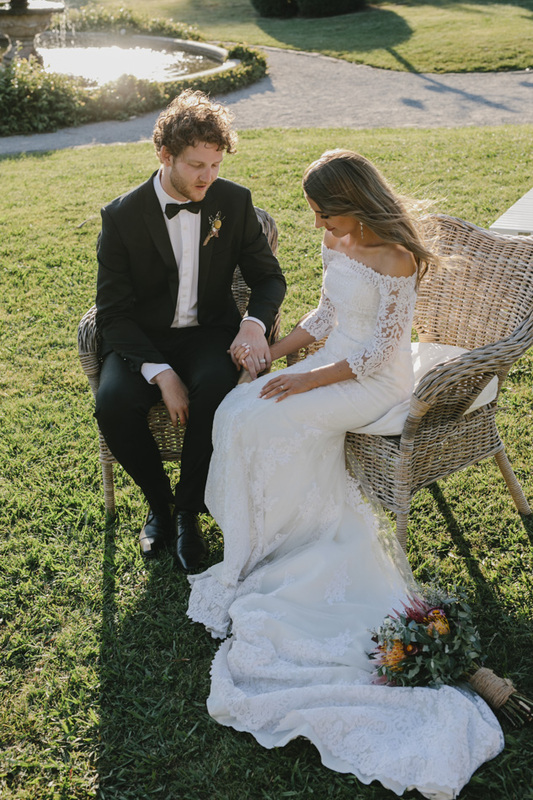 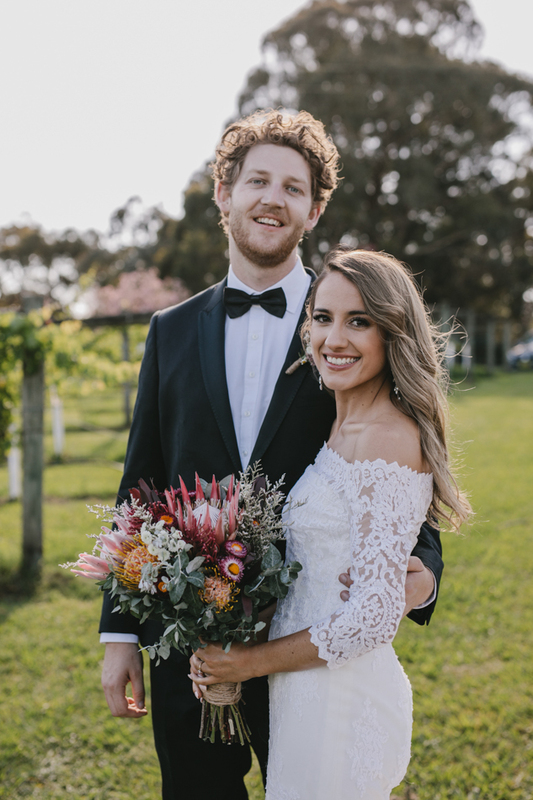 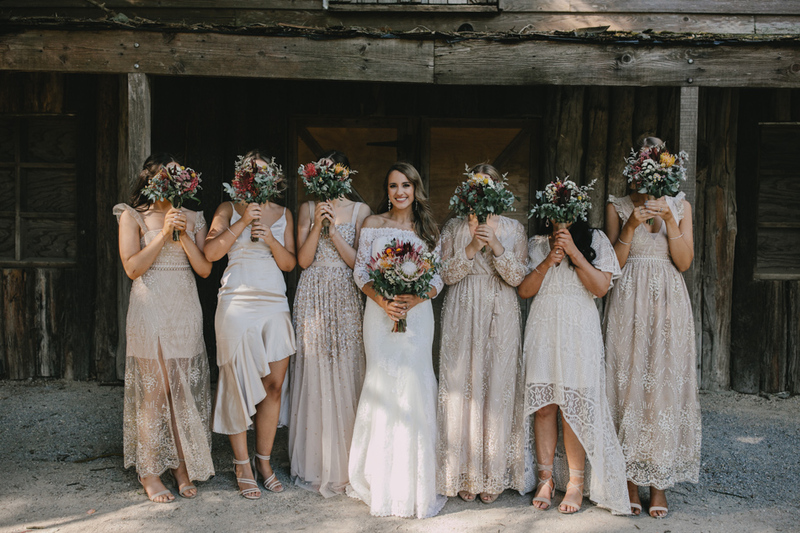 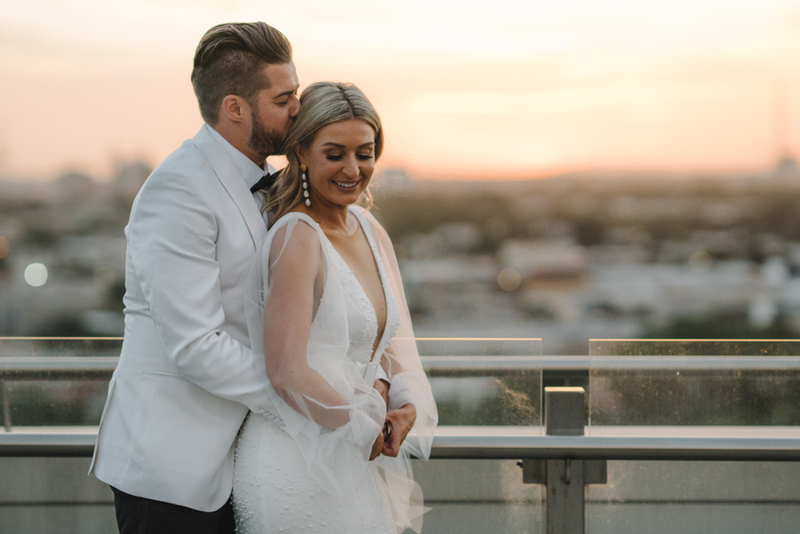 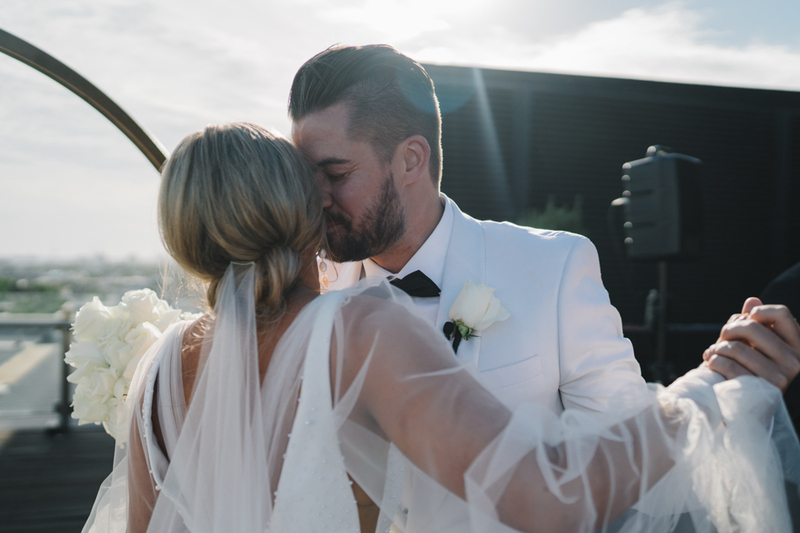 This entry was posted in Client trailers and tagged Melbourne wedding photographer, melbourne wedding video, Toorongo River Chalets on March 29, 2019 by admin. 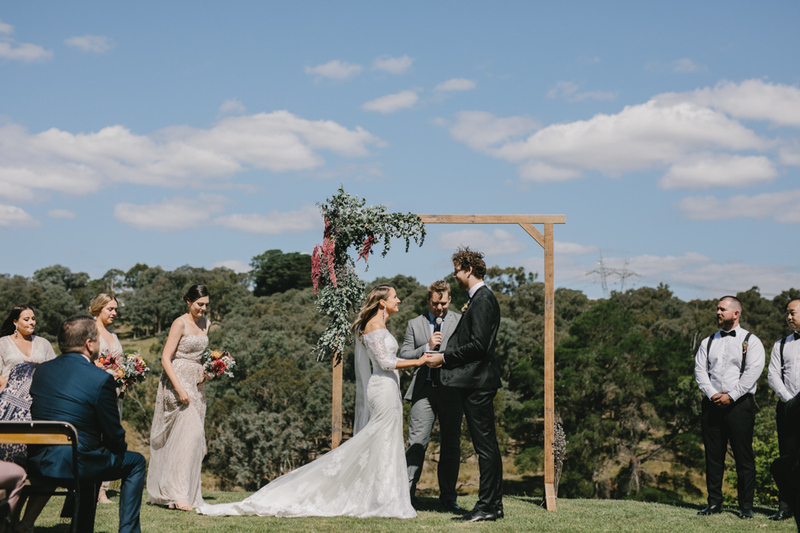 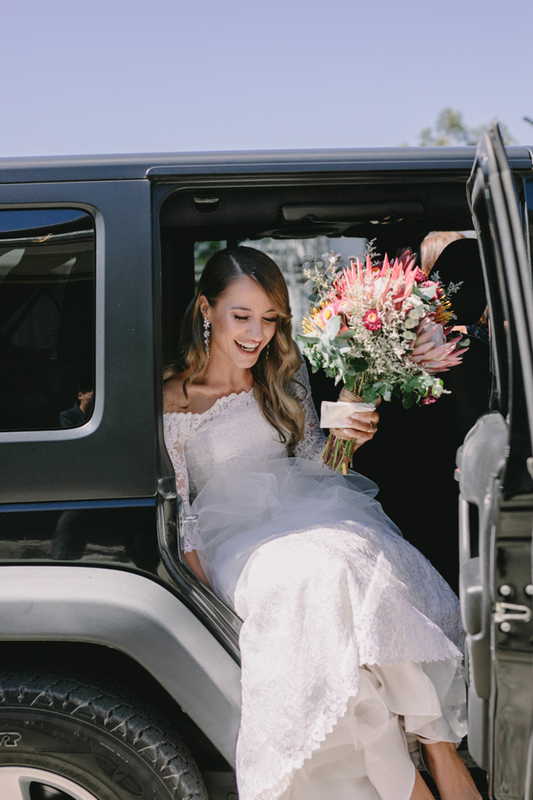 This entry was posted in Client trailers and tagged Melbourne wedding photographer, melbourne wedding video on March 16, 2019 by admin. 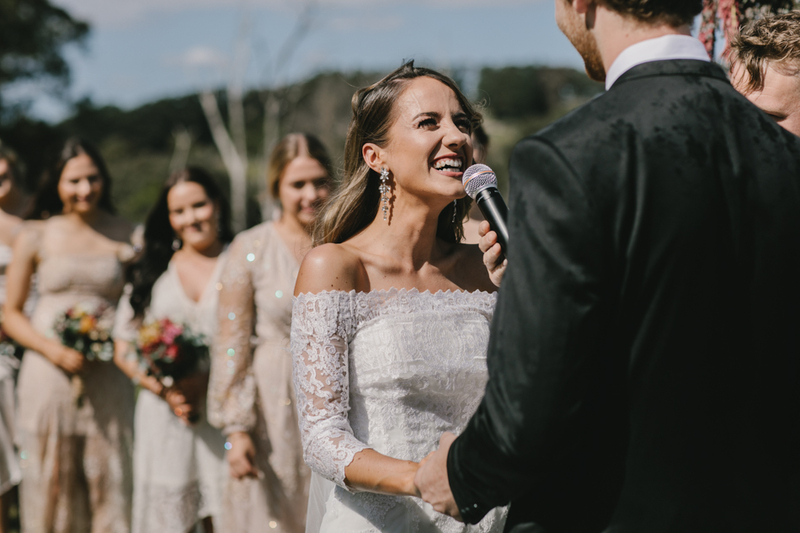 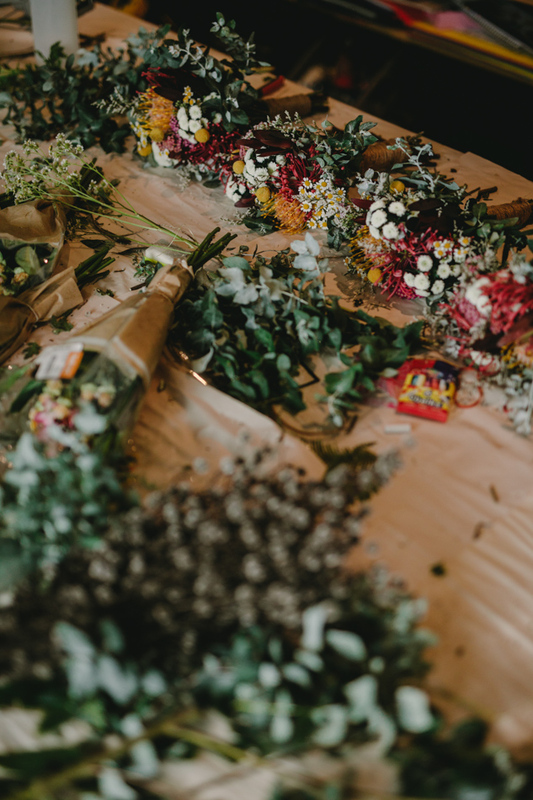 This entry was posted in Client trailers and tagged Asian wedding, Melbourne wedding photographer, melbourne wedding video, Stones of yarra vally on March 6, 2019 by admin. 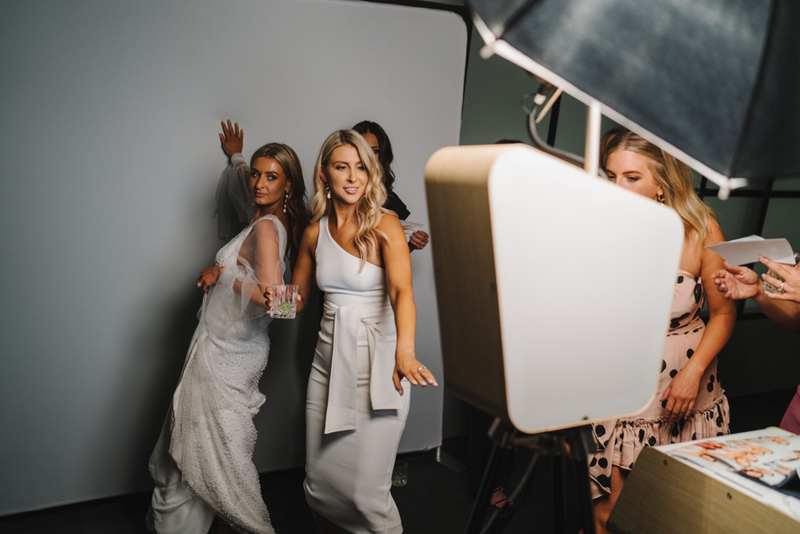 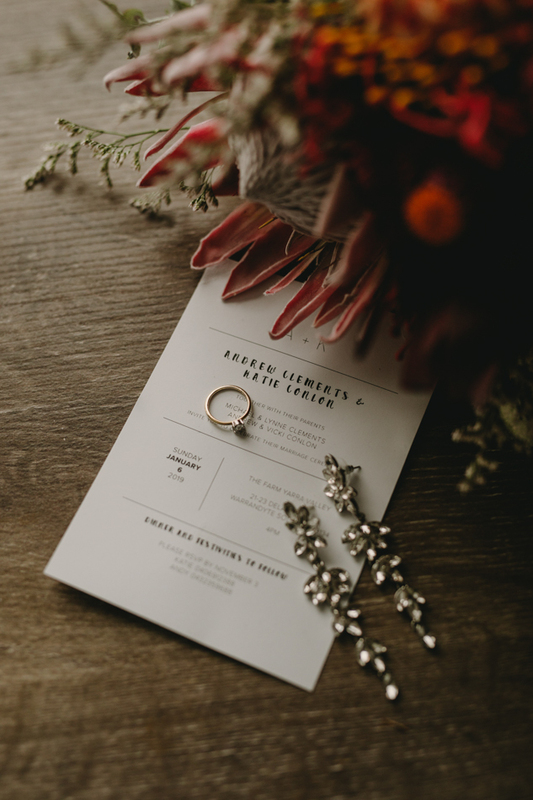 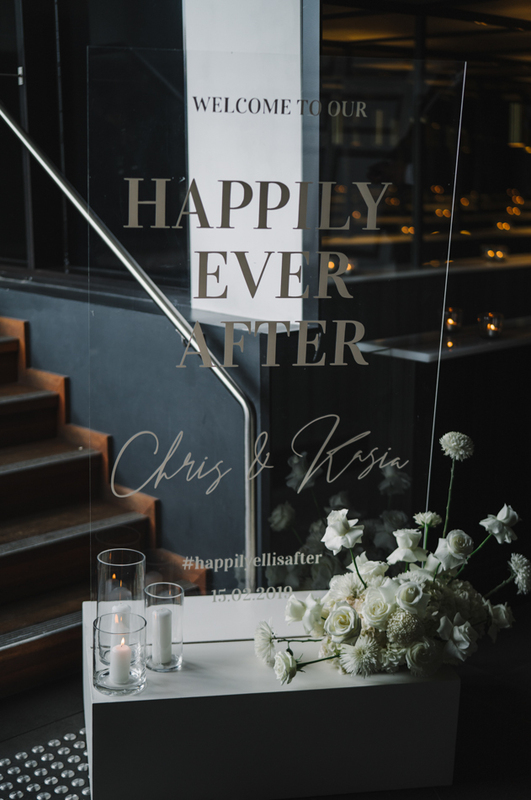 This entry was posted in Client trailers and tagged Immerse, Melbourne wedding photographer, melbourne wedding video on March 6, 2019 by admin. 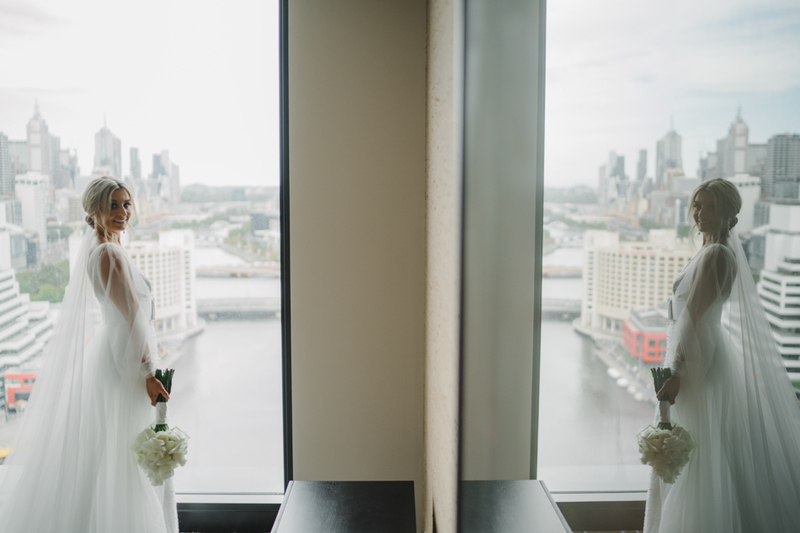 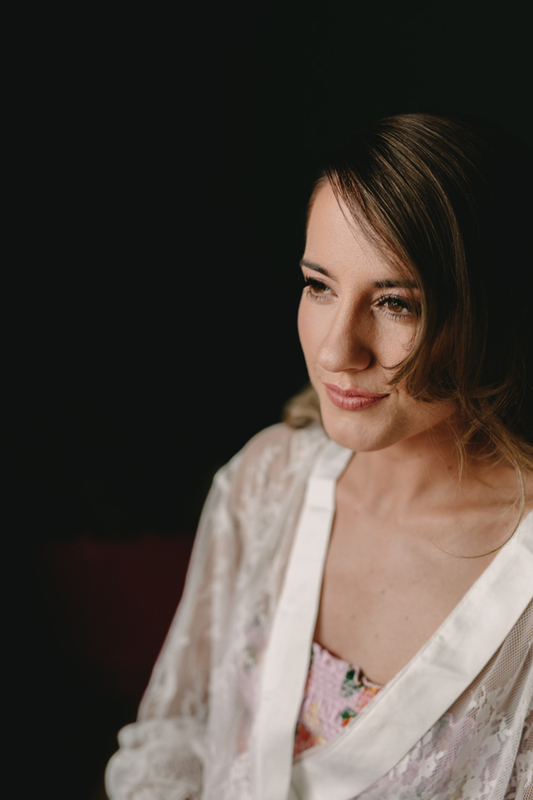 This entry was posted in Client trailers and tagged Melbourne wedding photographer, melbourne wedding video, quat quatta on March 6, 2019 by admin. 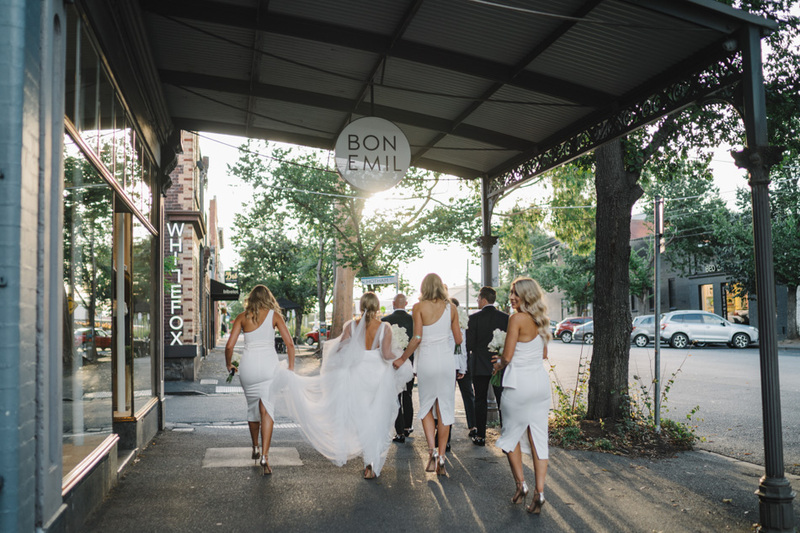 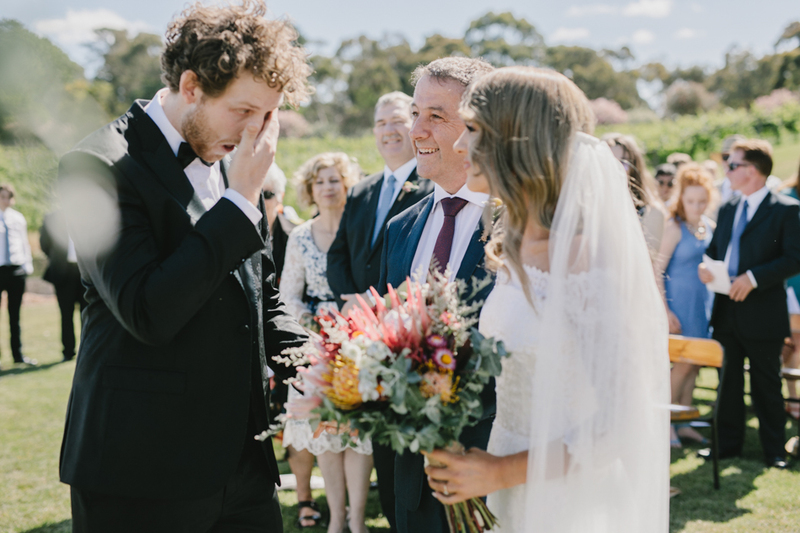 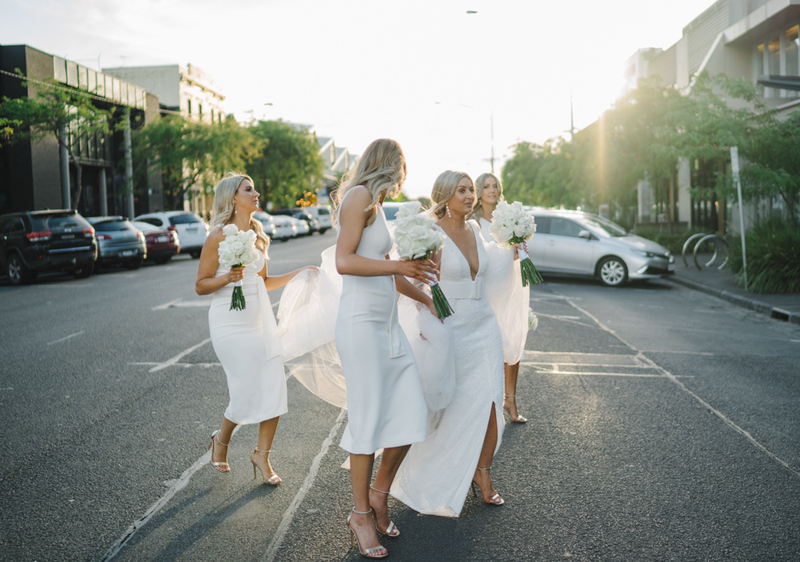 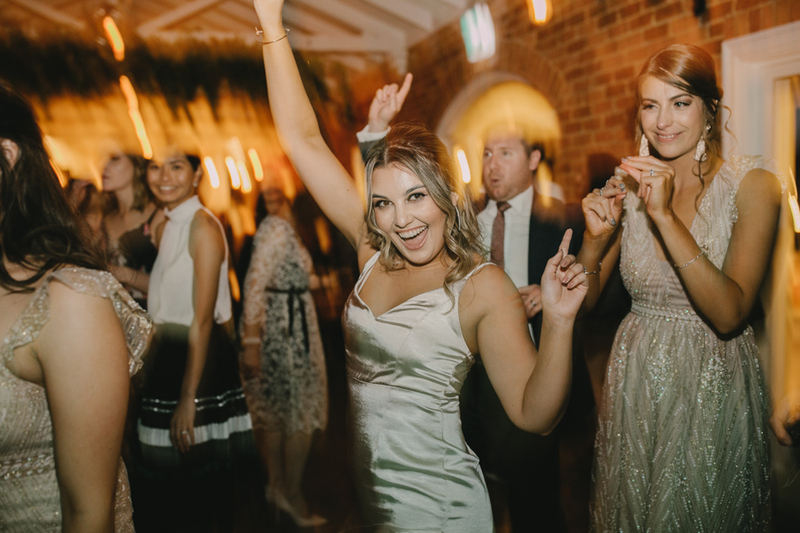 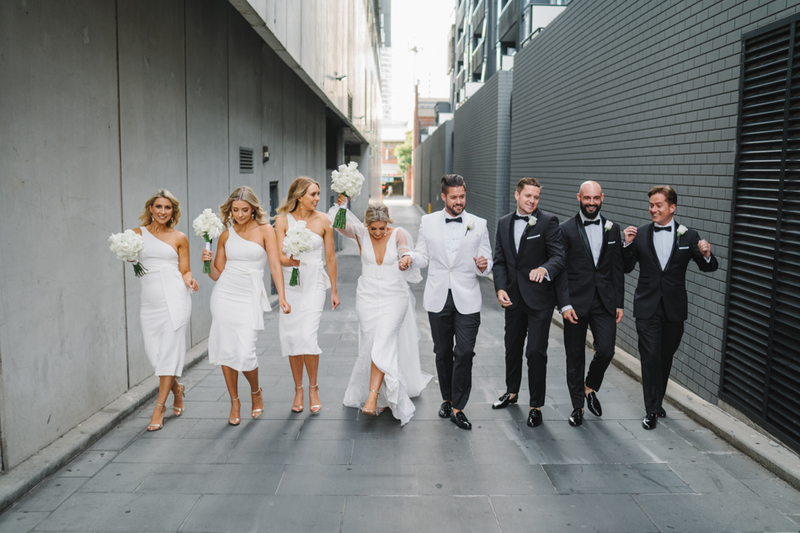 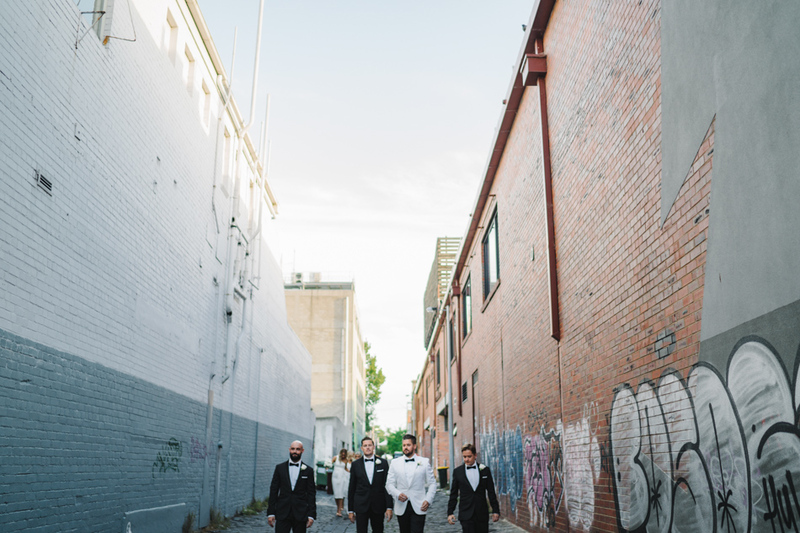 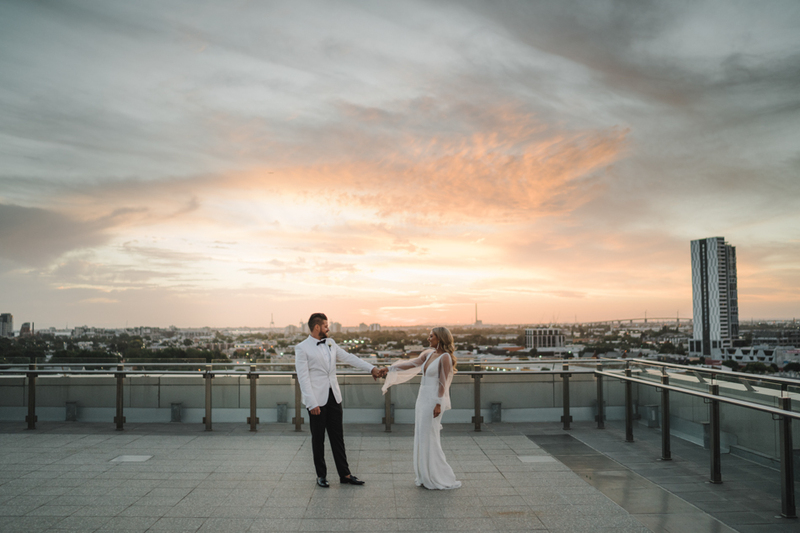 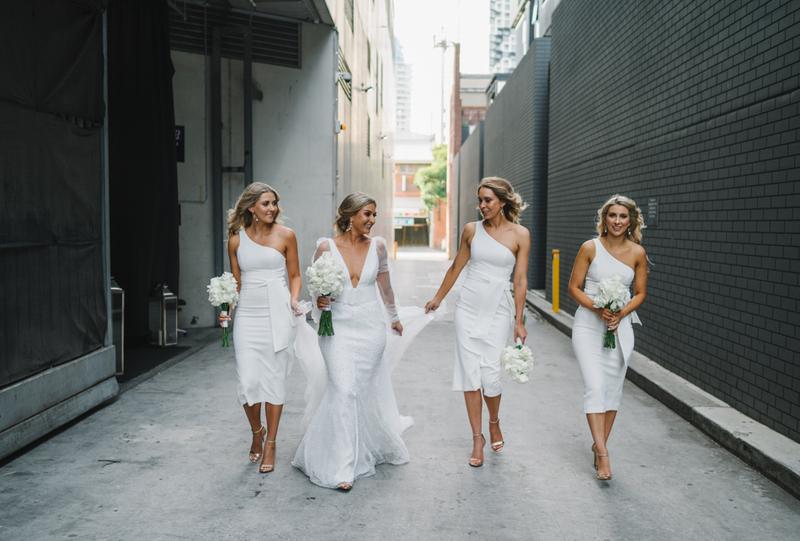 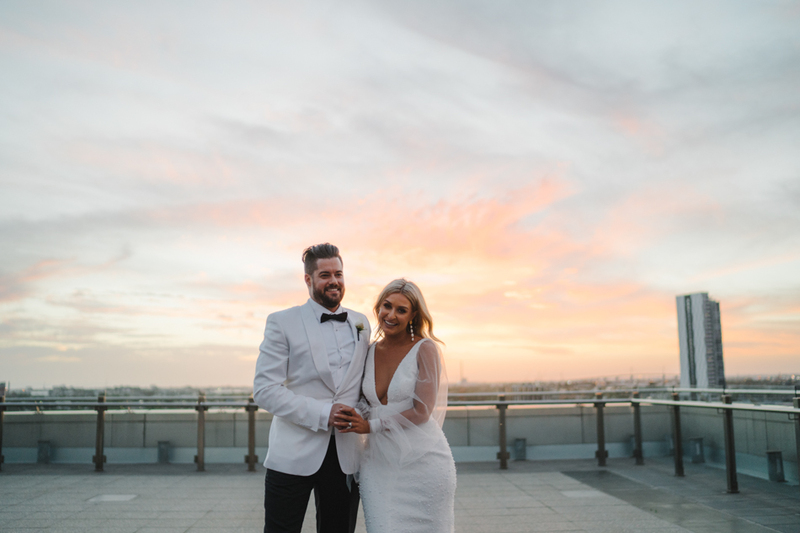 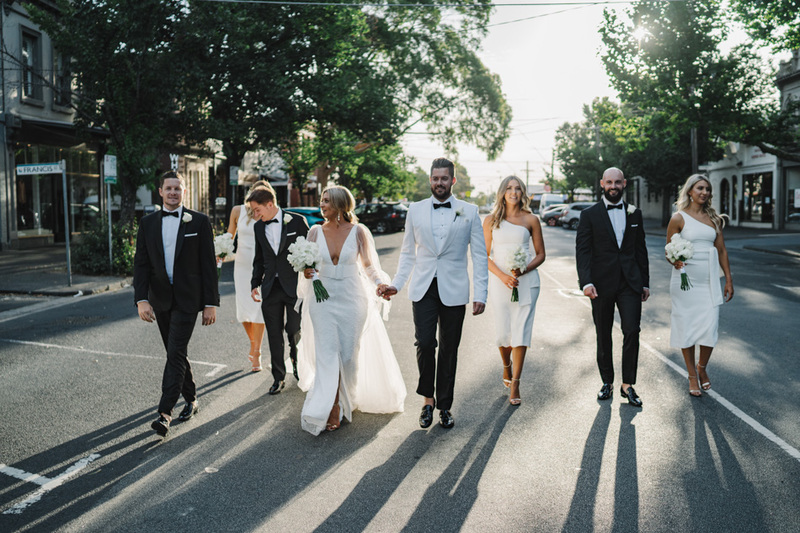 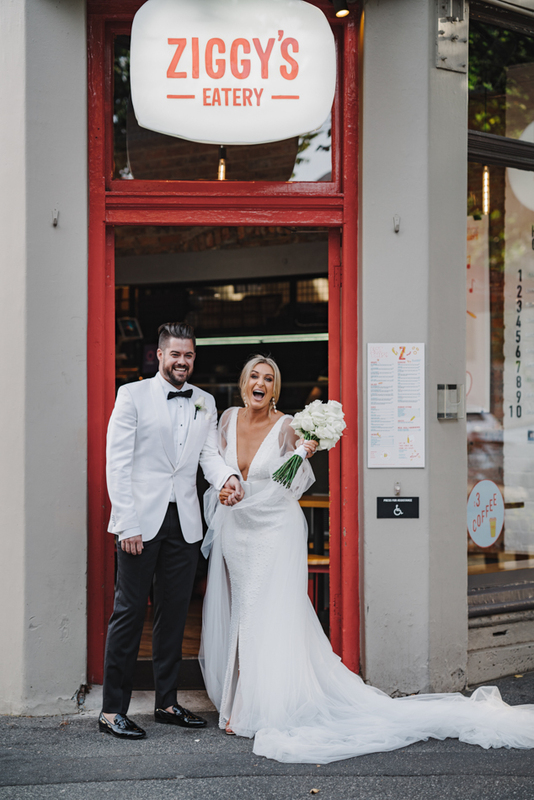 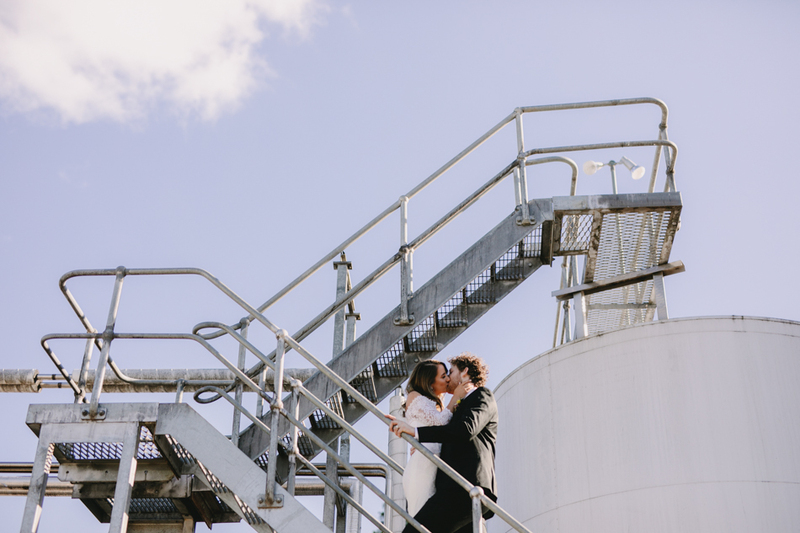 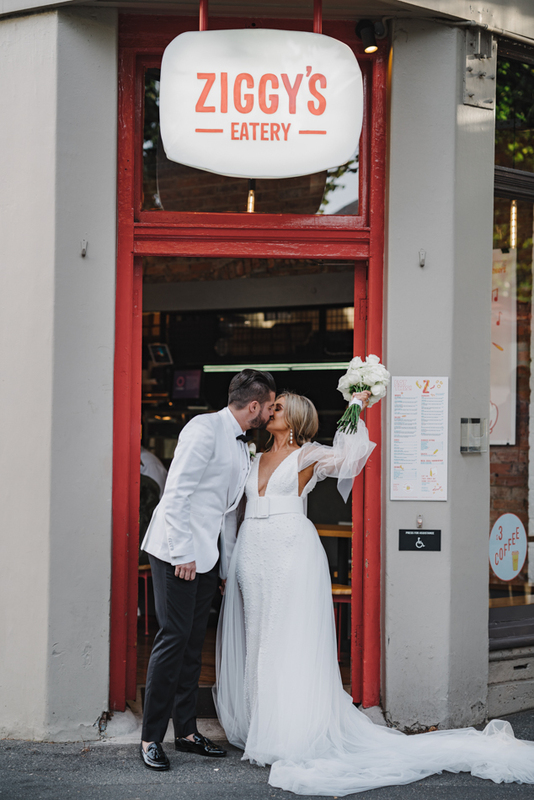 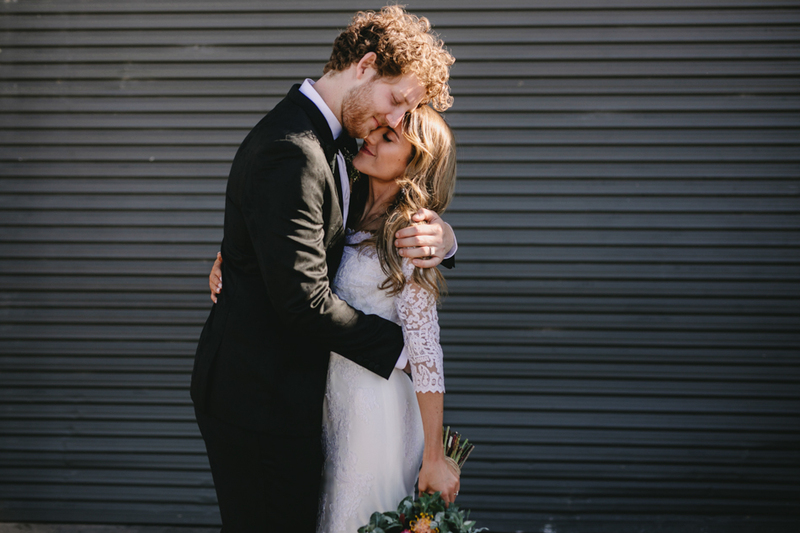 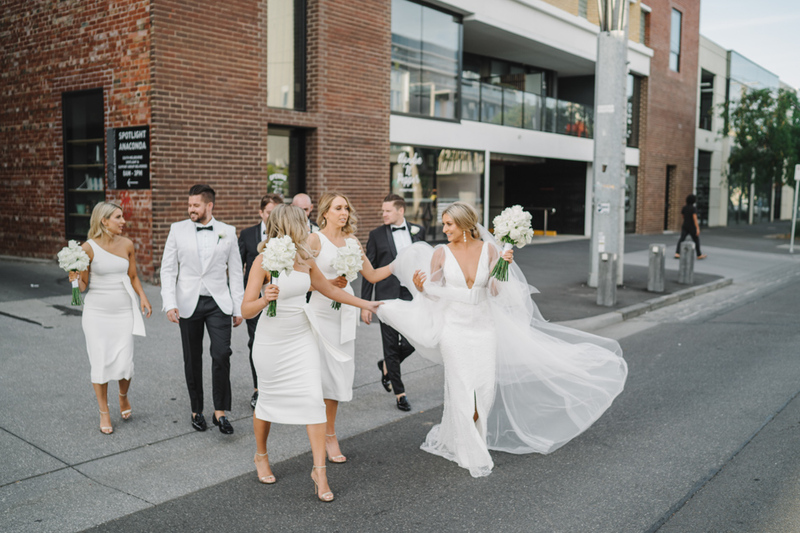 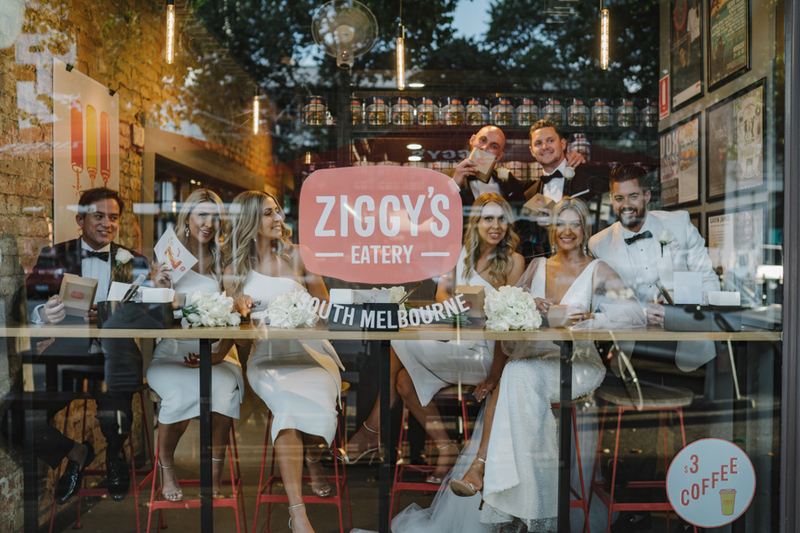 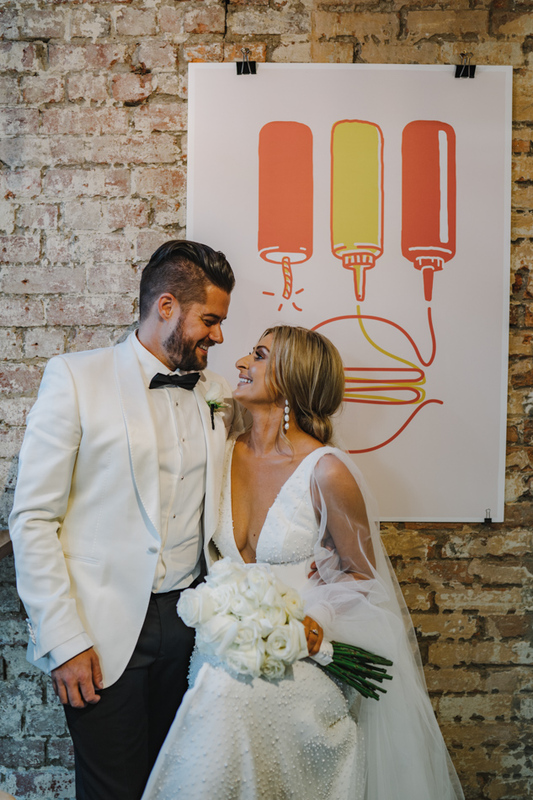 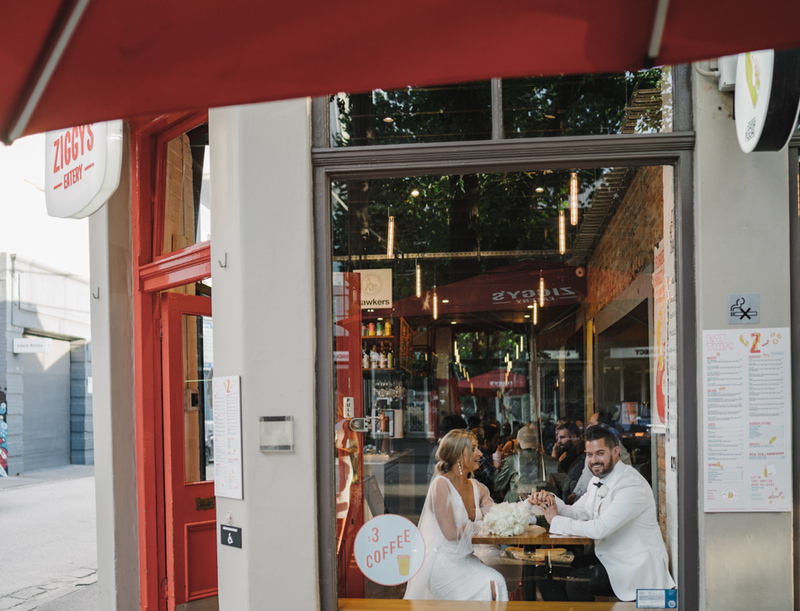 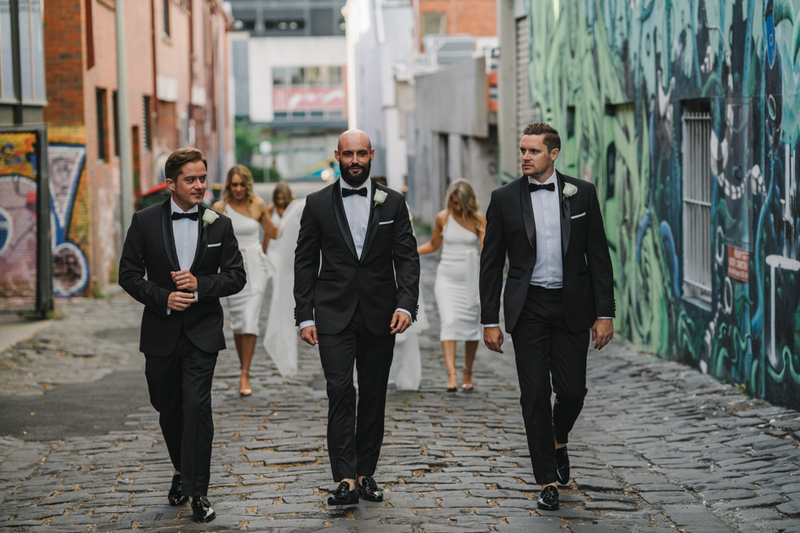 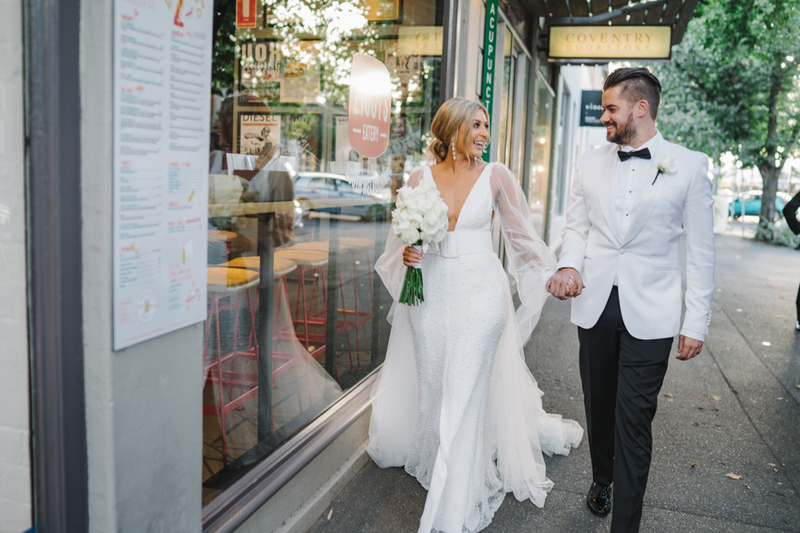 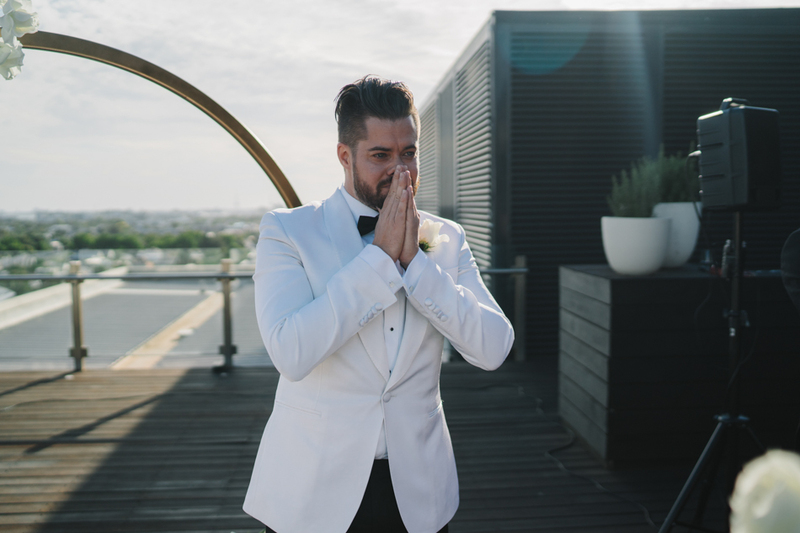 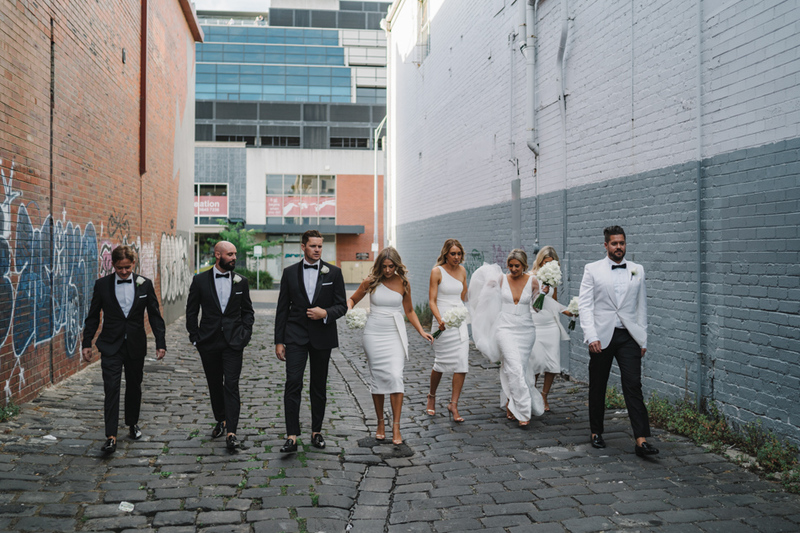 This entry was posted in Client photos and tagged Luminare, Melbourne wedding photographer, melbourne wedding video on January 26, 2019 by admin. 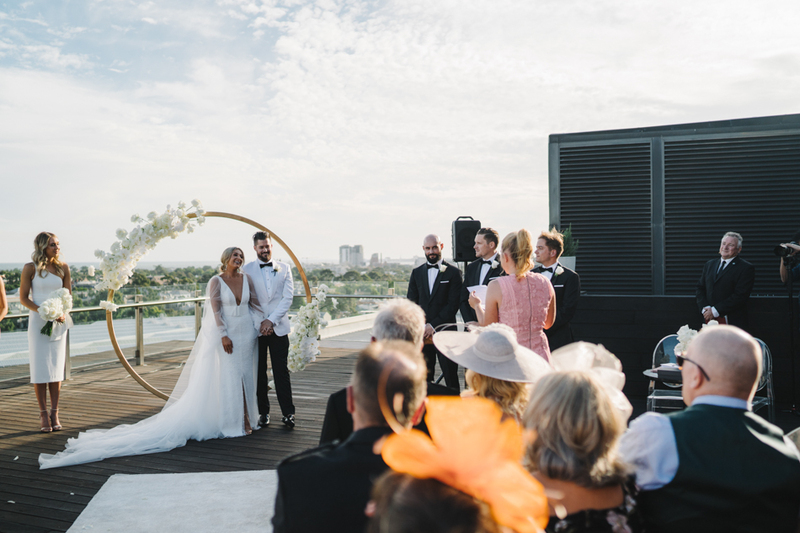 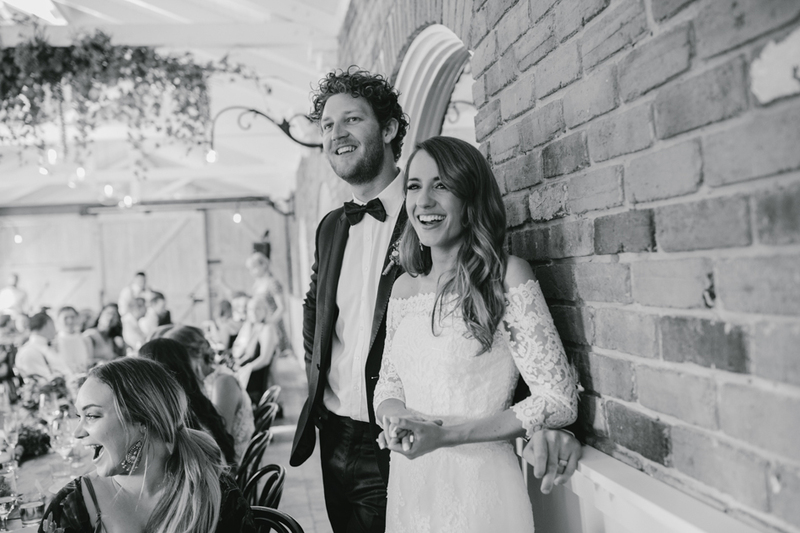 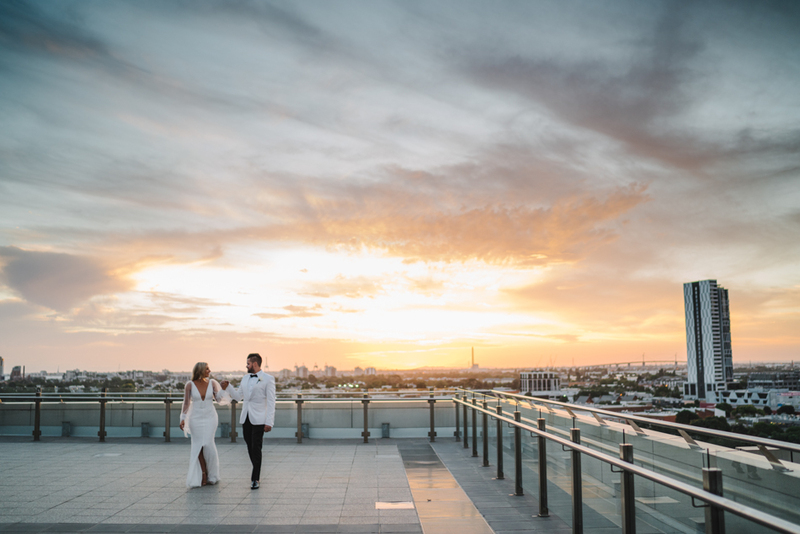 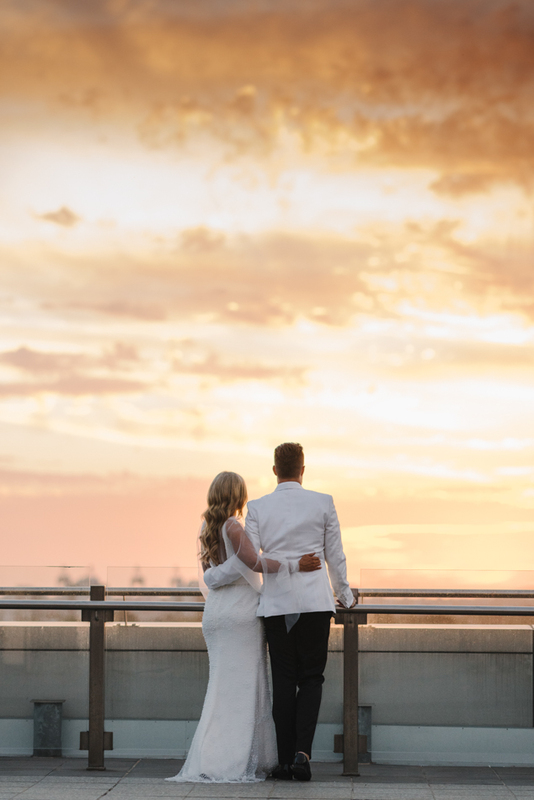 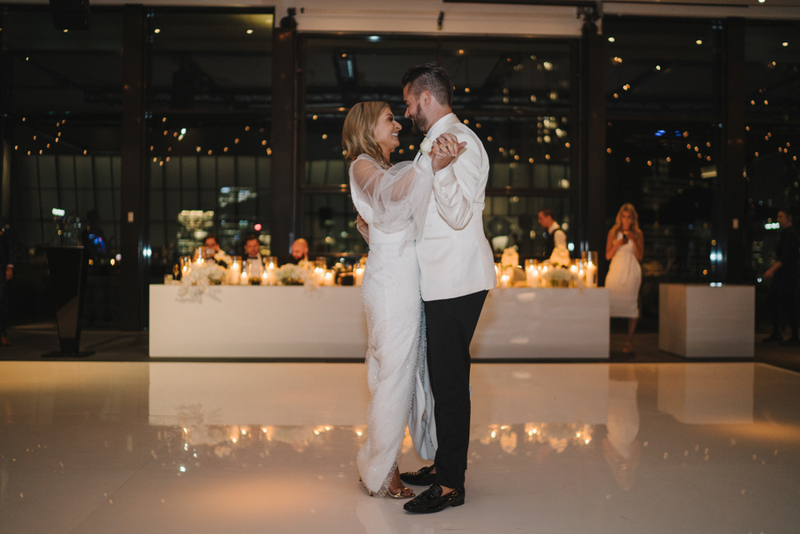 For a unique wedding reception venue that captures Melbourne’s rooftop culture, say ‘I do’ to Luminare. 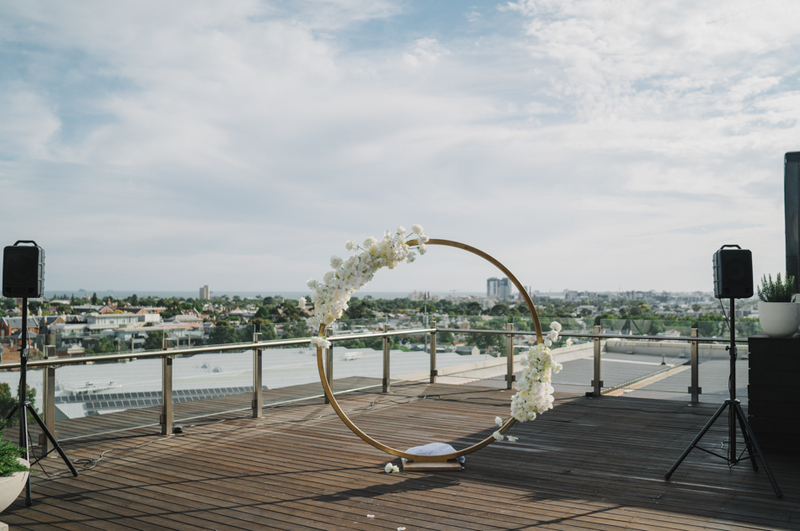 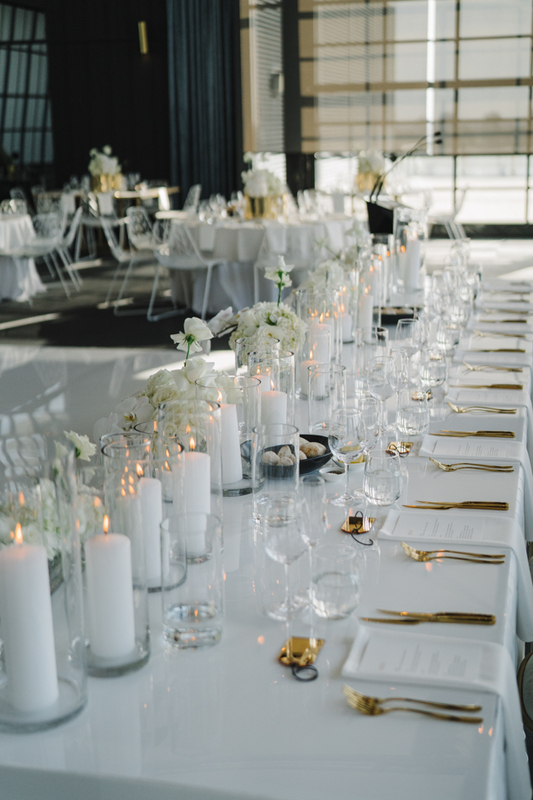 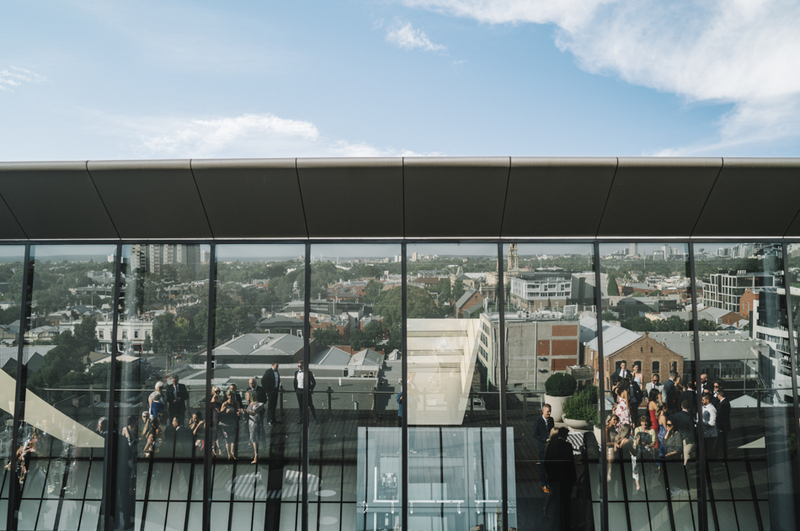 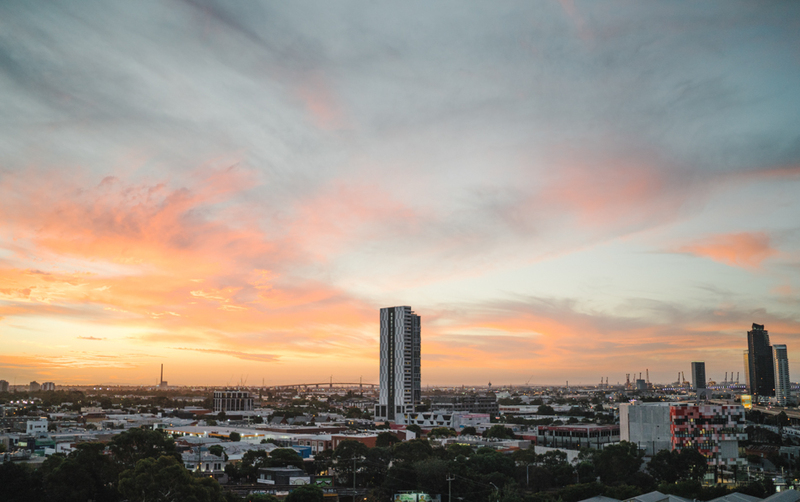 With 360-degree views of the stunning city skyline and Port Phillip Bay on the horizon, Luminare is an extraordinary venue in an unbeatable location. 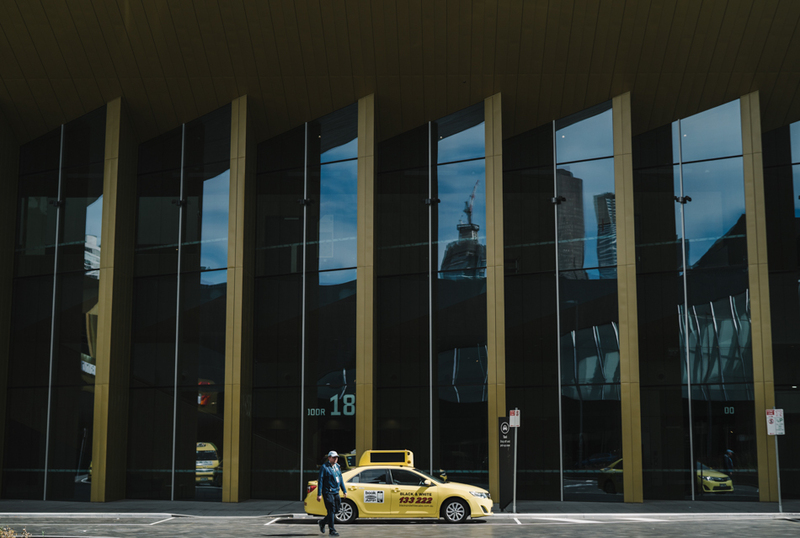 And that’s just the exterior! 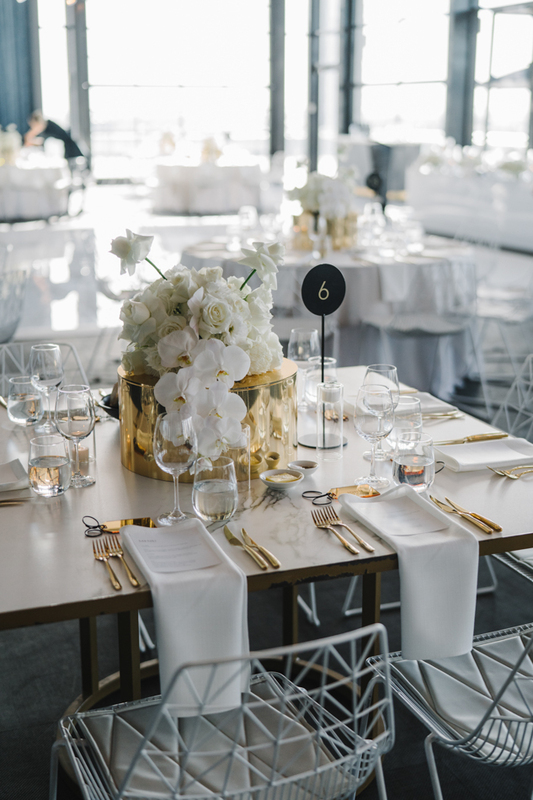 Inside you’ll find rooftop, loft-inspired interiors, chic furnishings, and fabulous food and drinks served by the best in the biz, The Big Group. 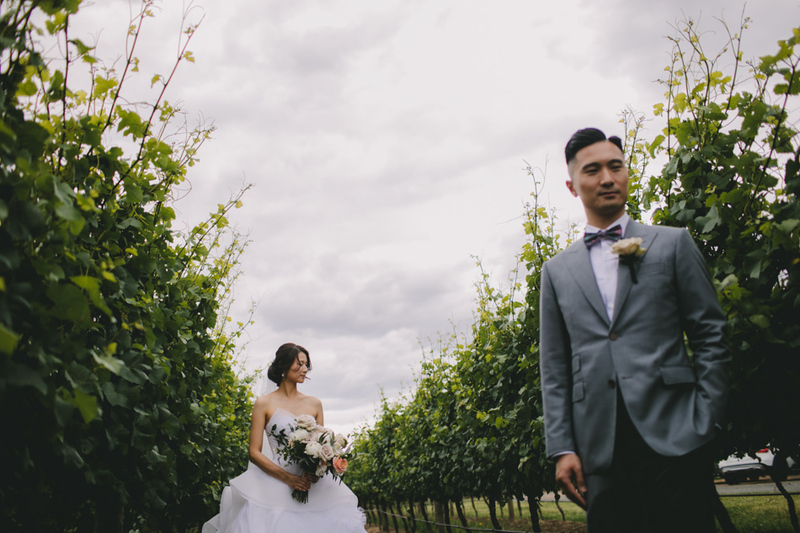 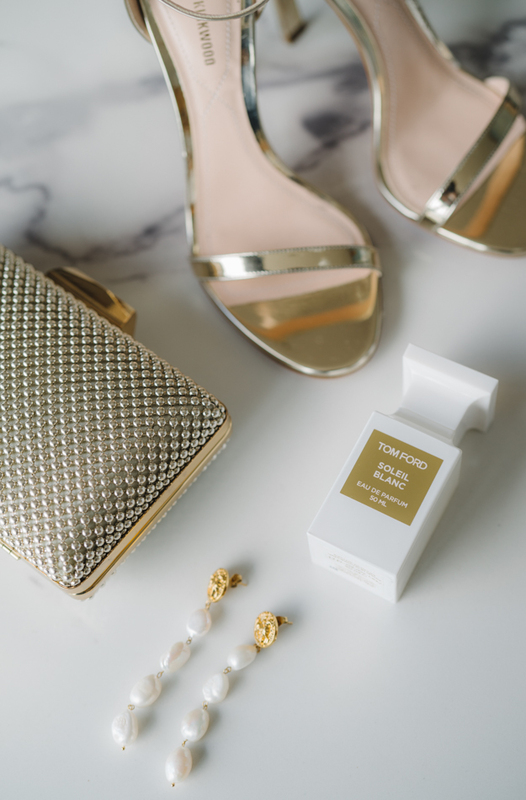 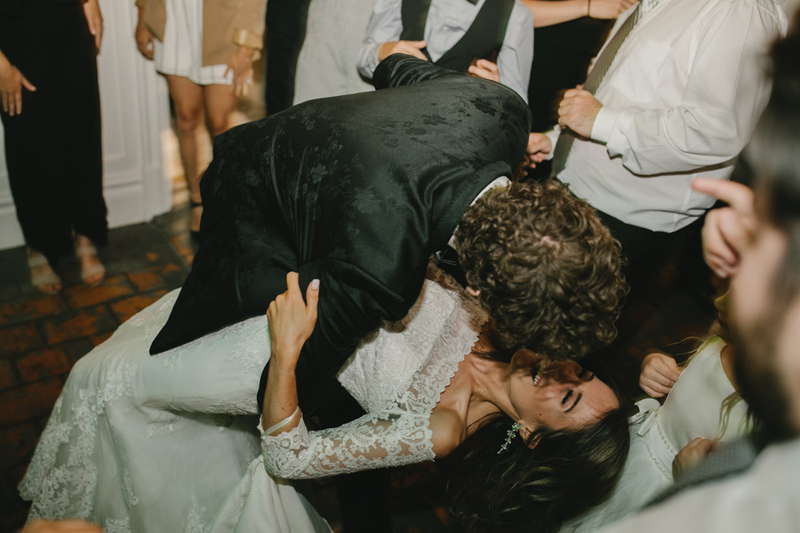 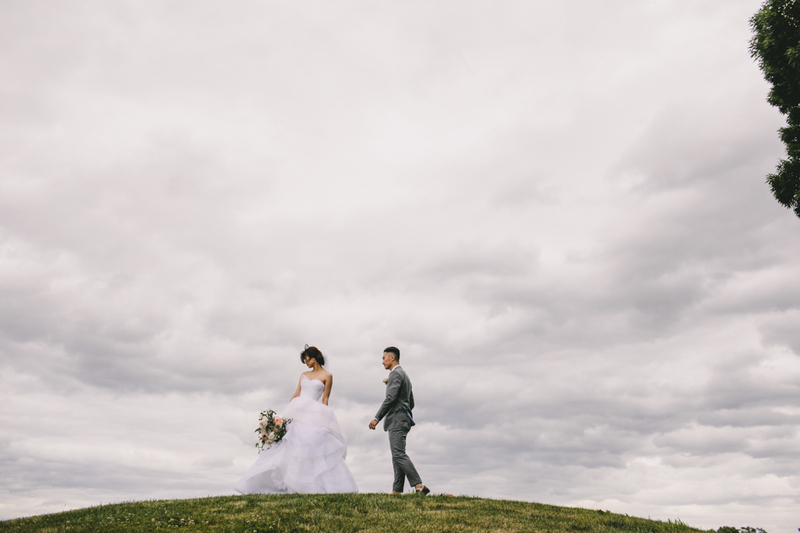 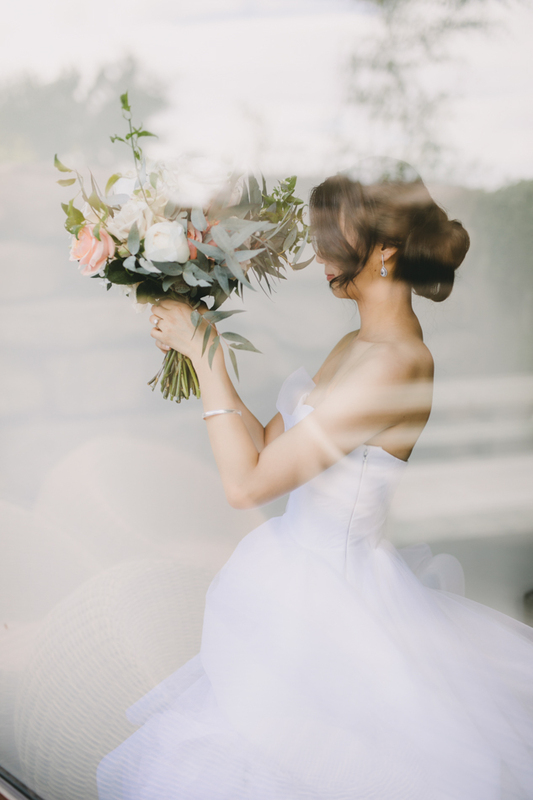 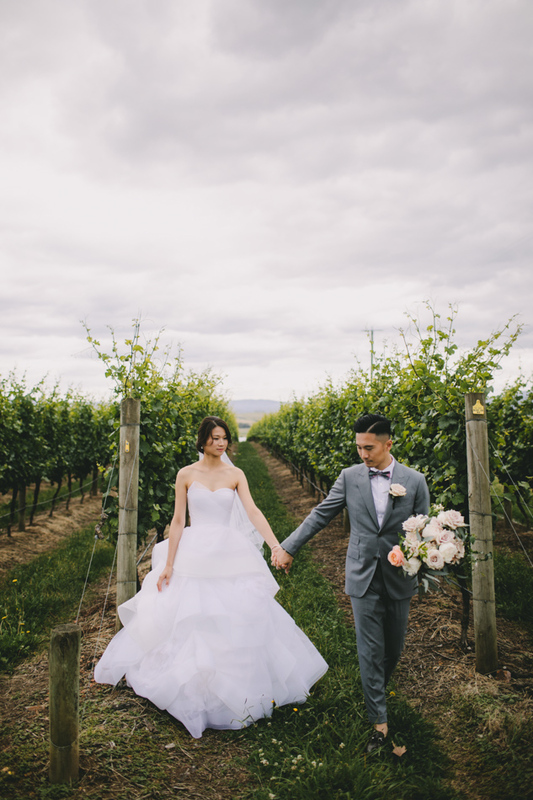 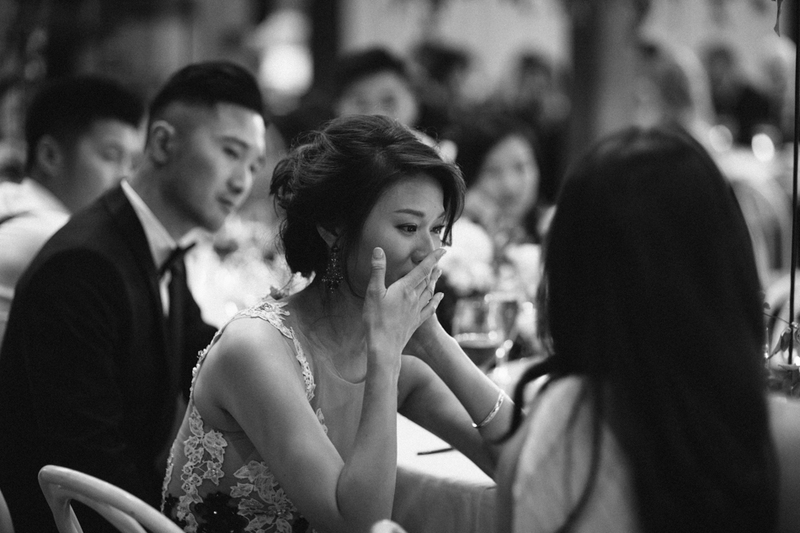 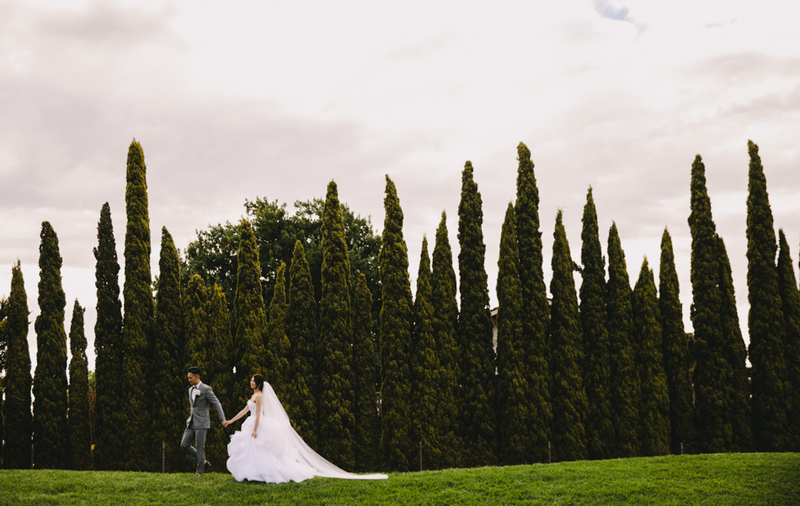 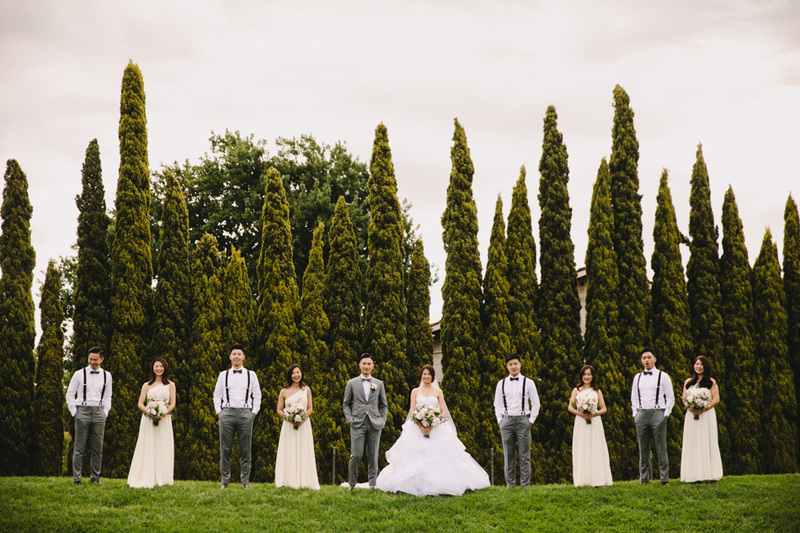 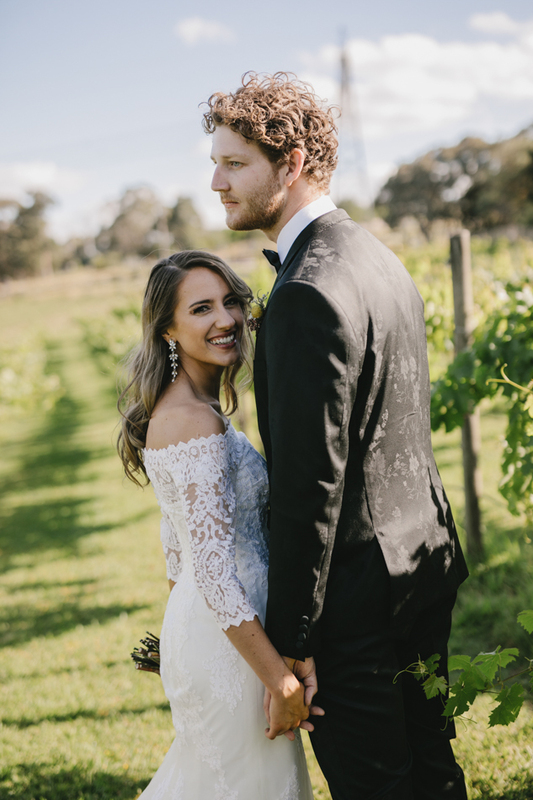 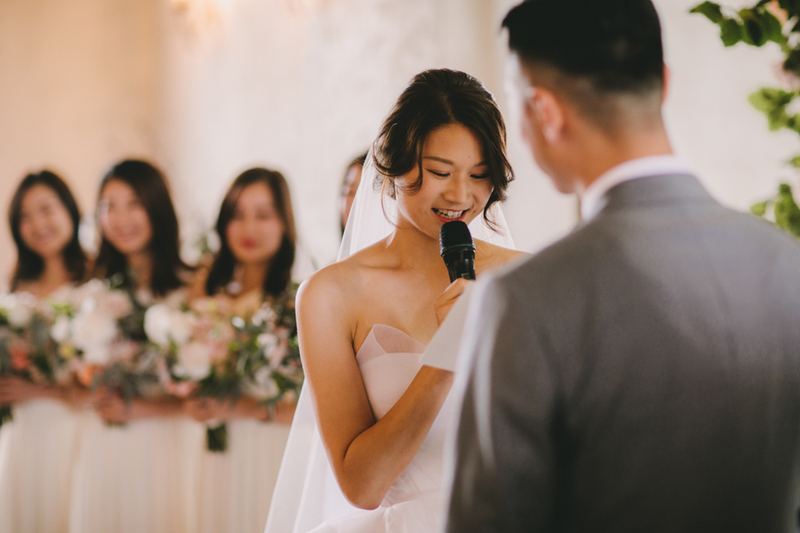 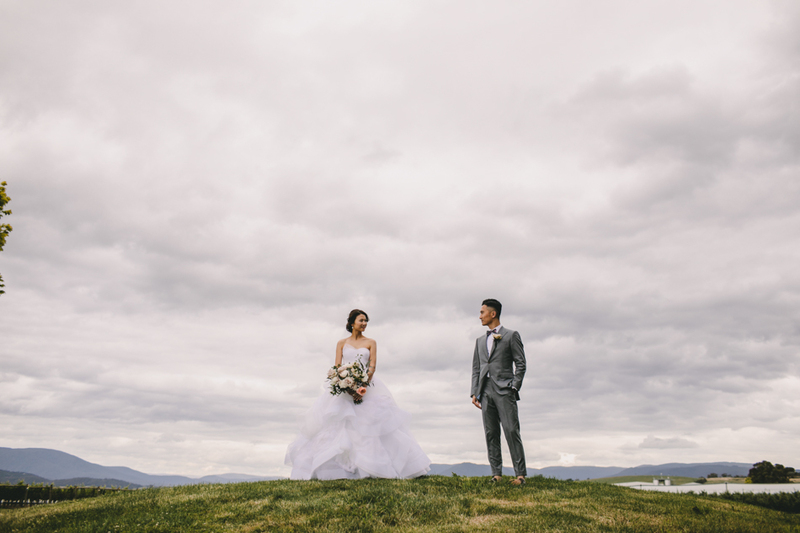 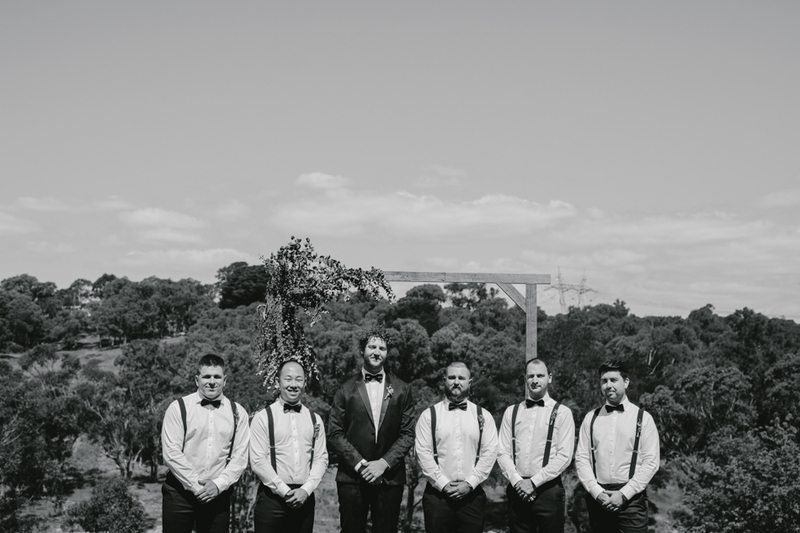 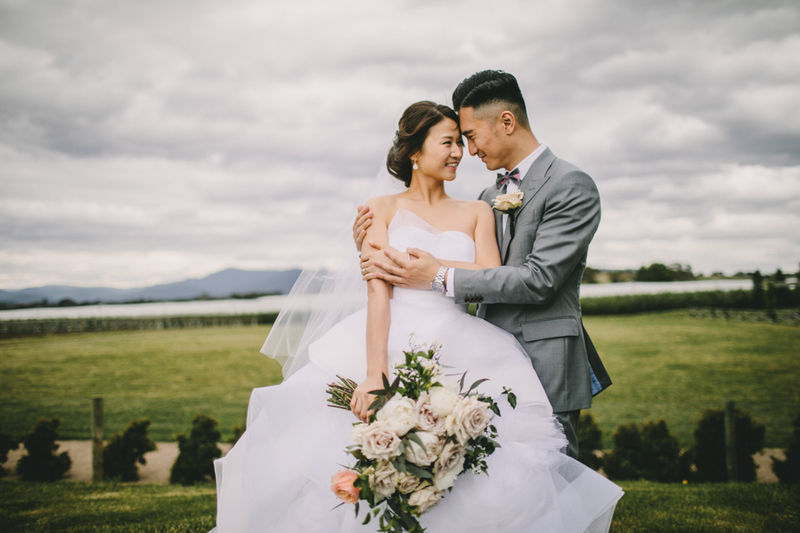 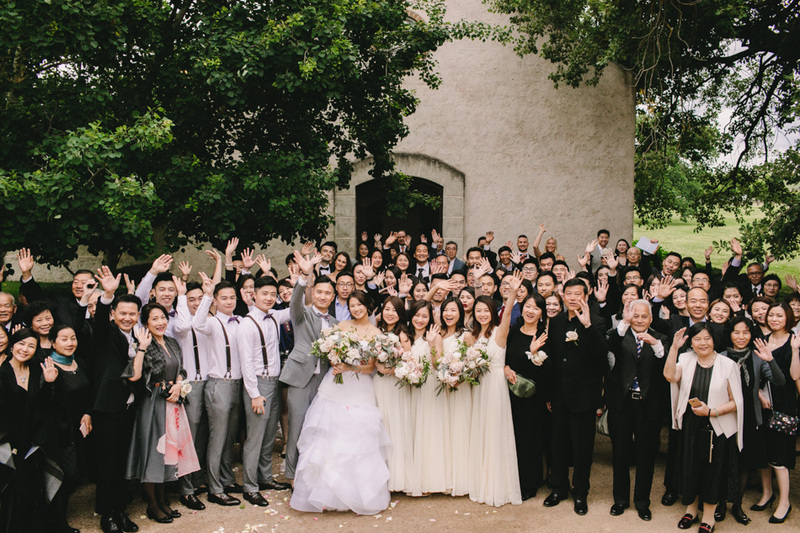 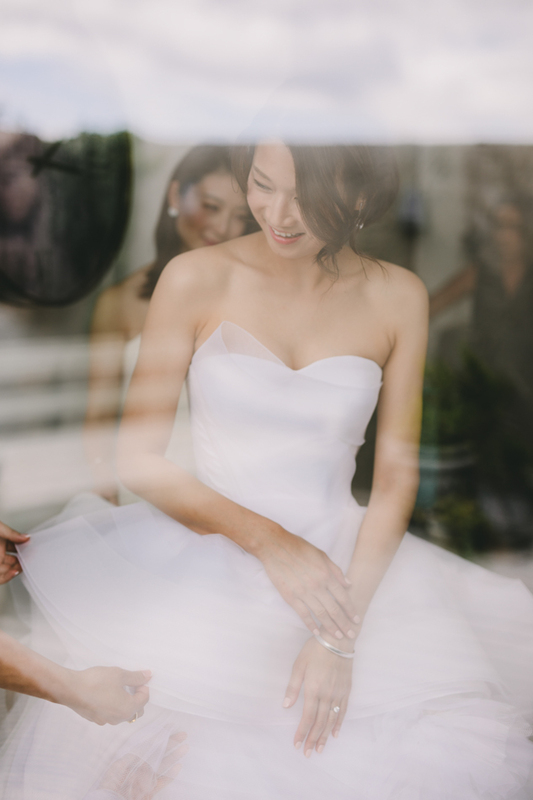 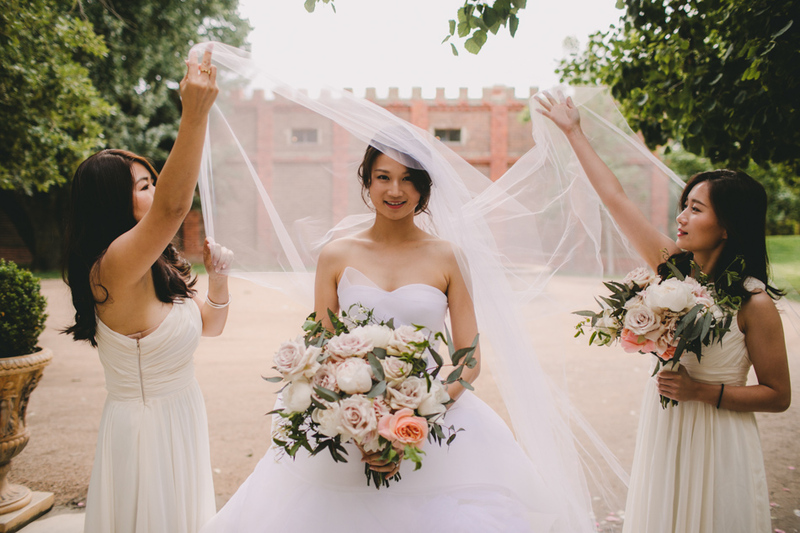 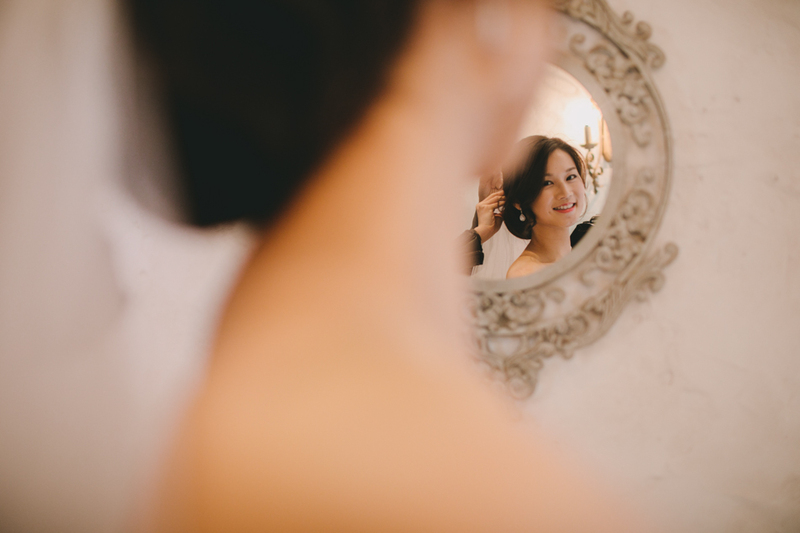 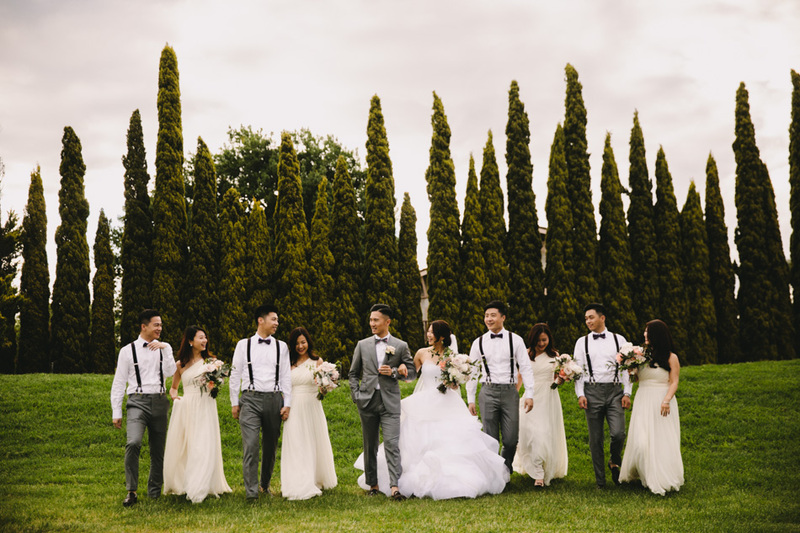 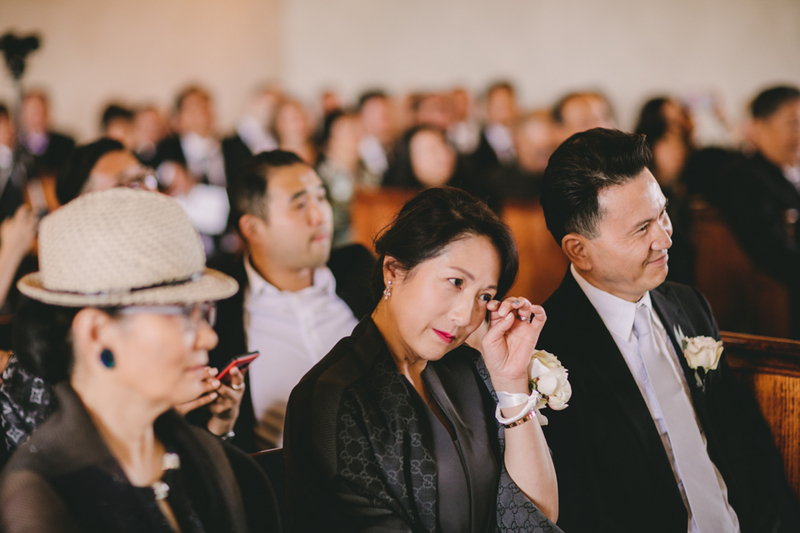 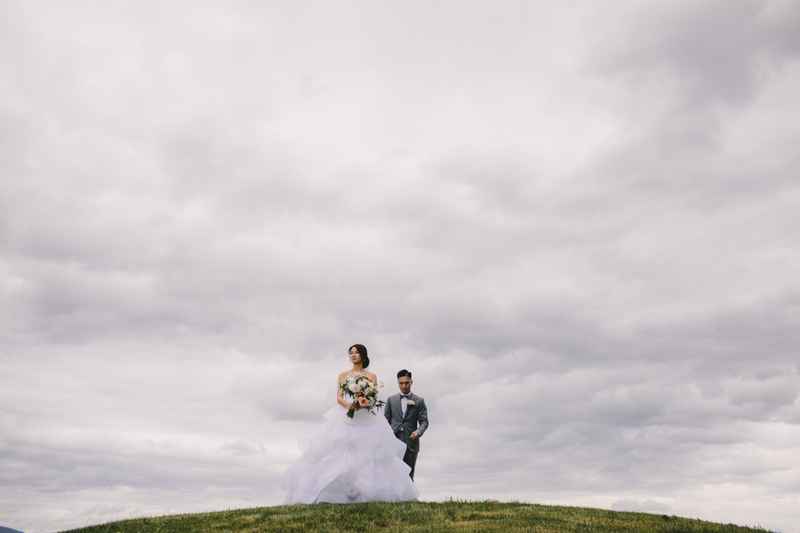 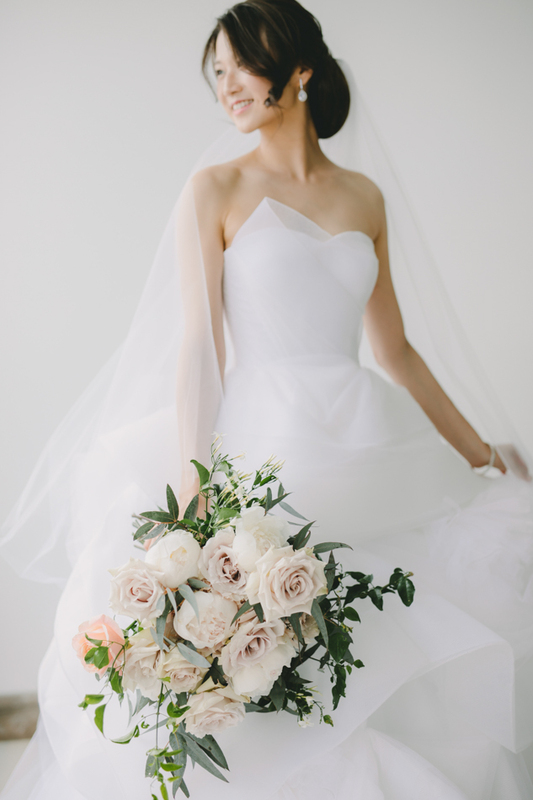 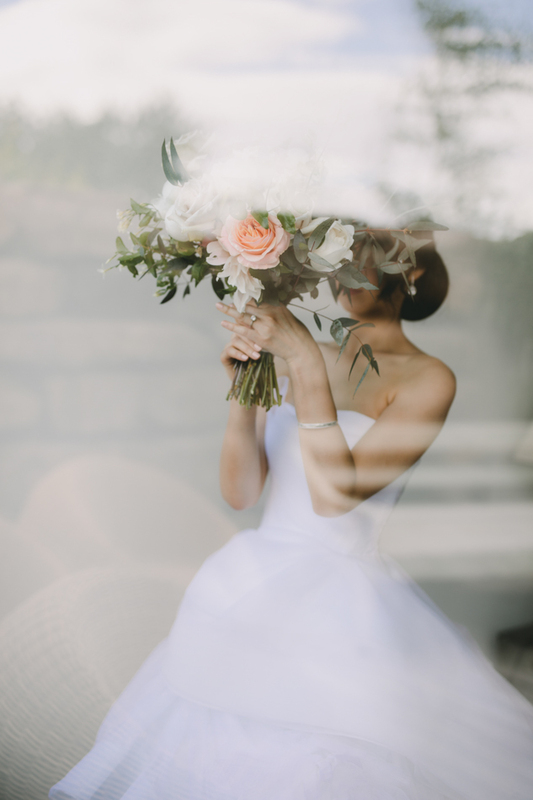 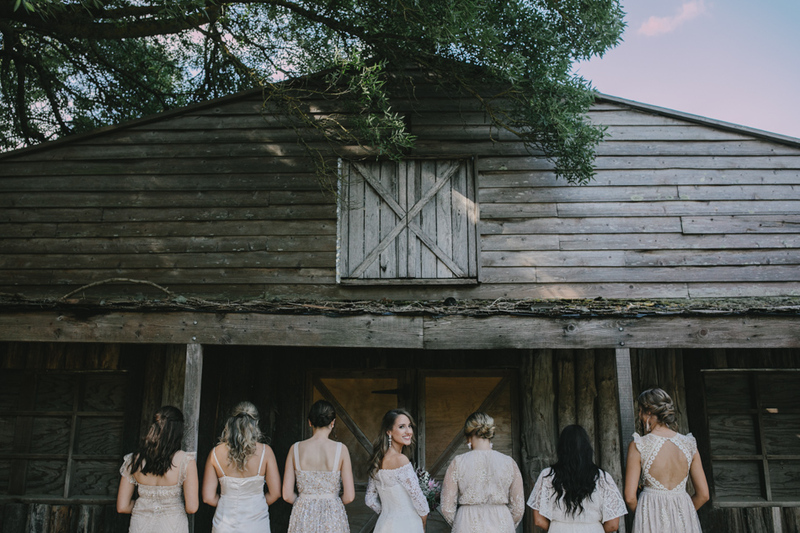 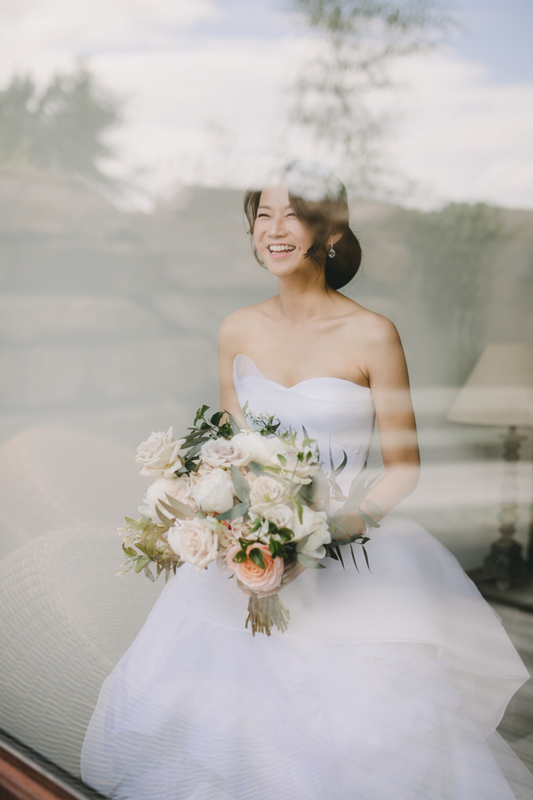 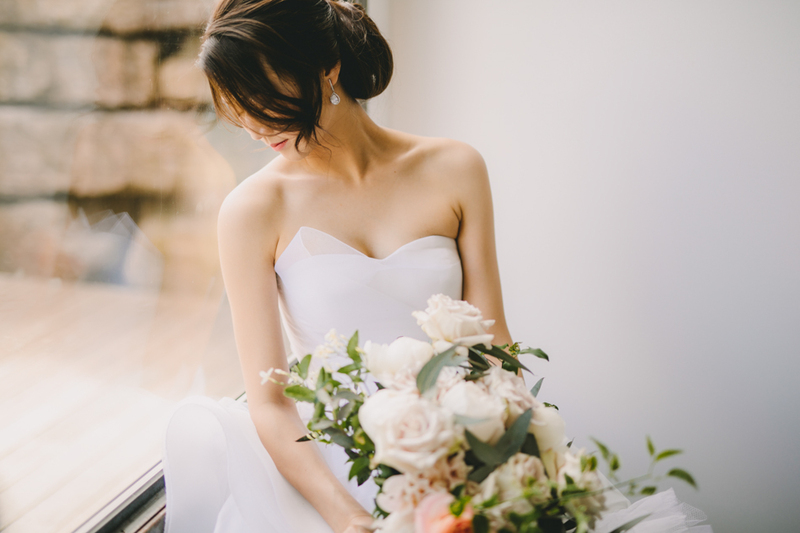 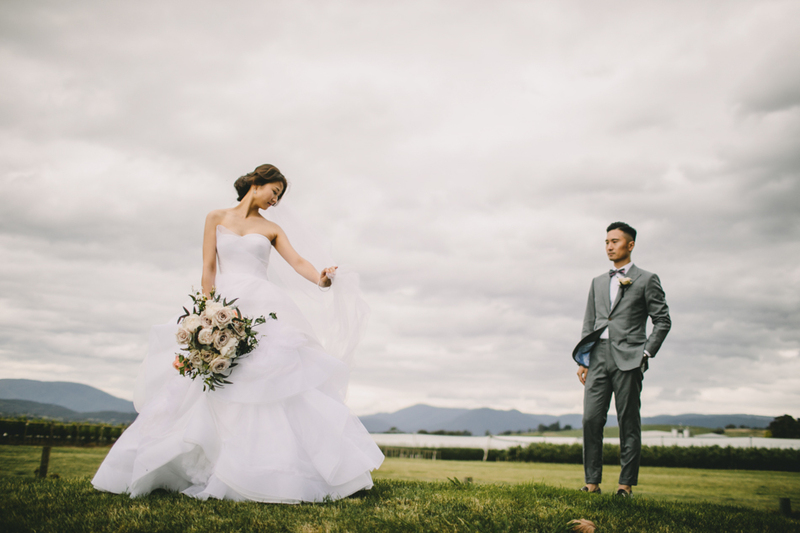 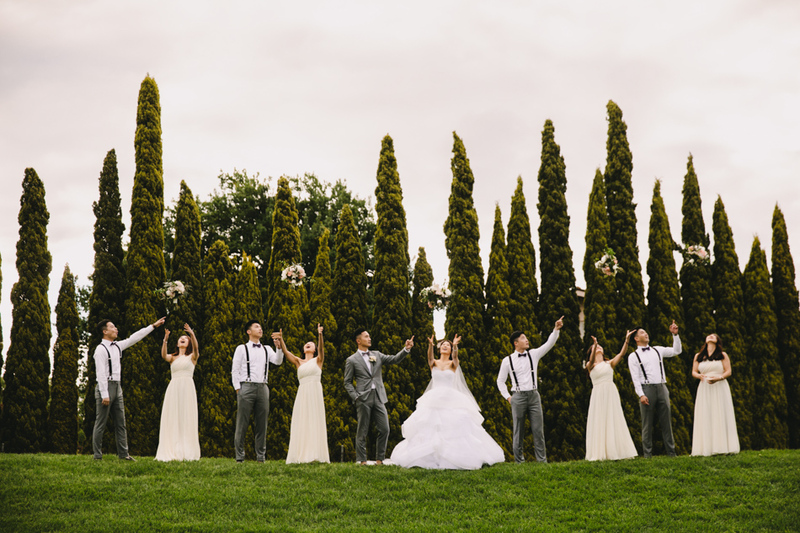 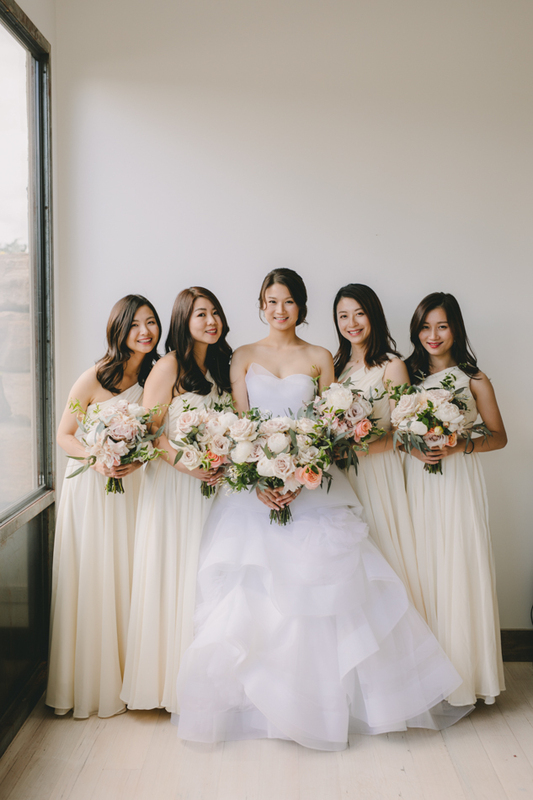 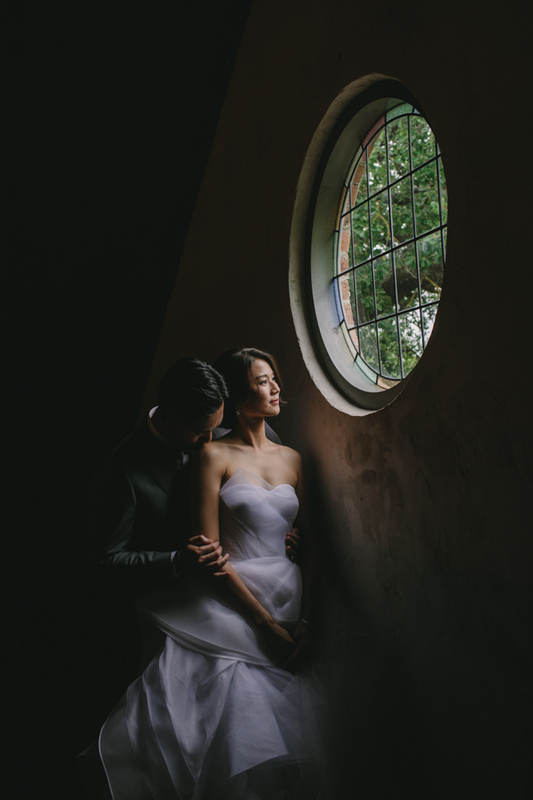 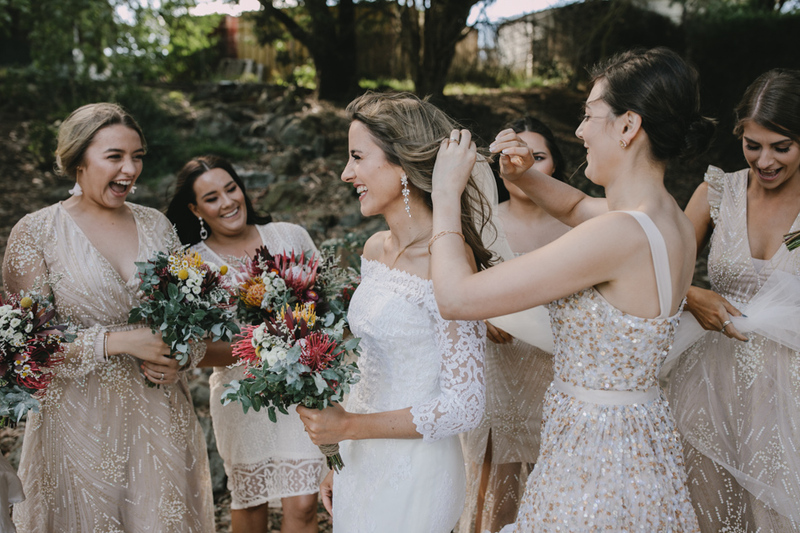 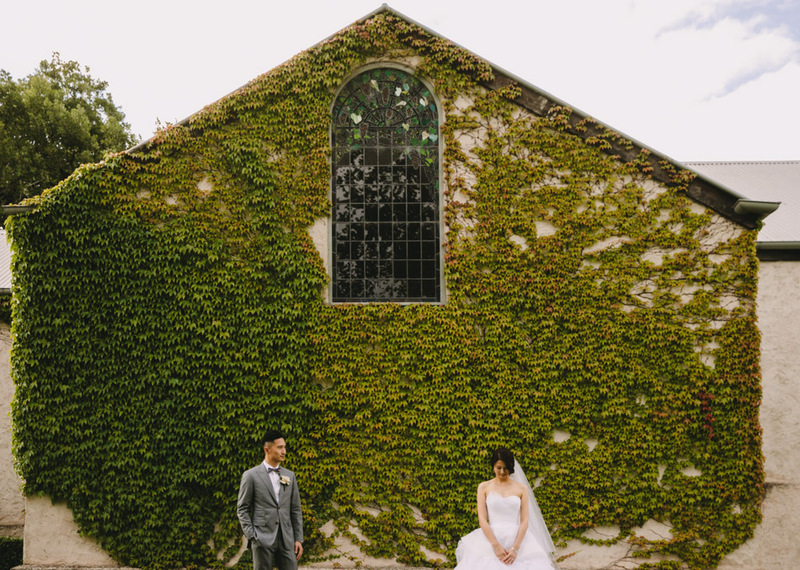 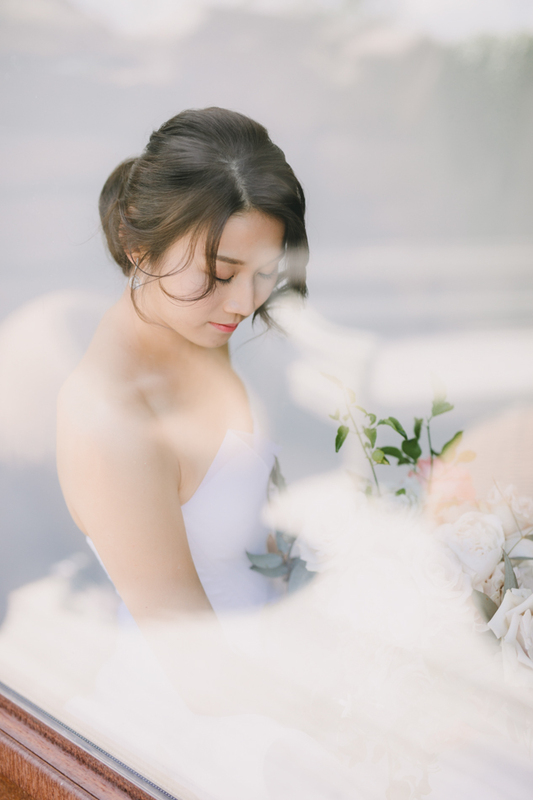 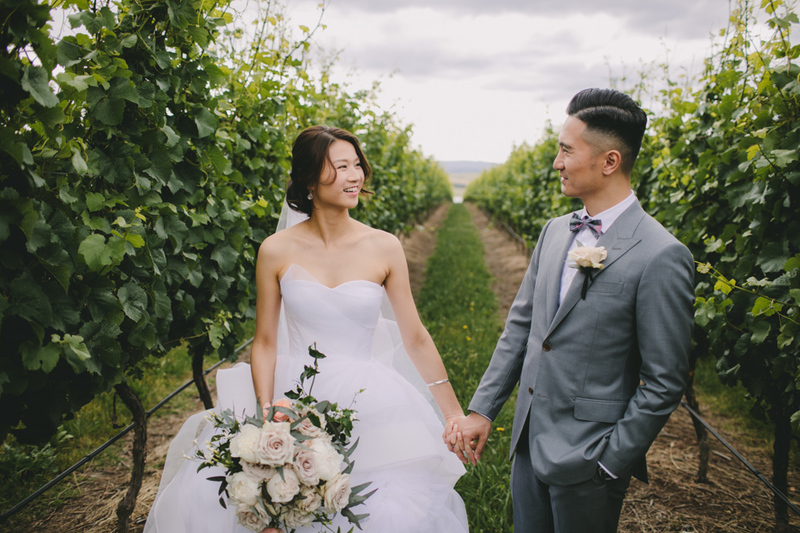 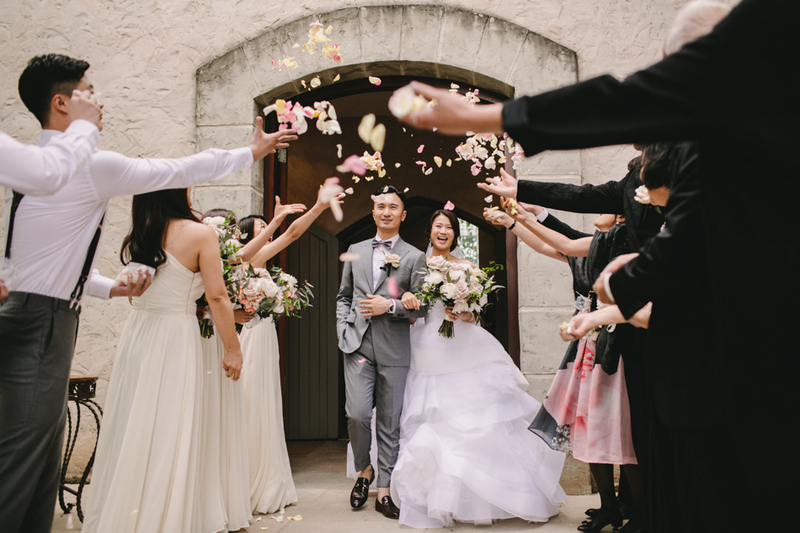 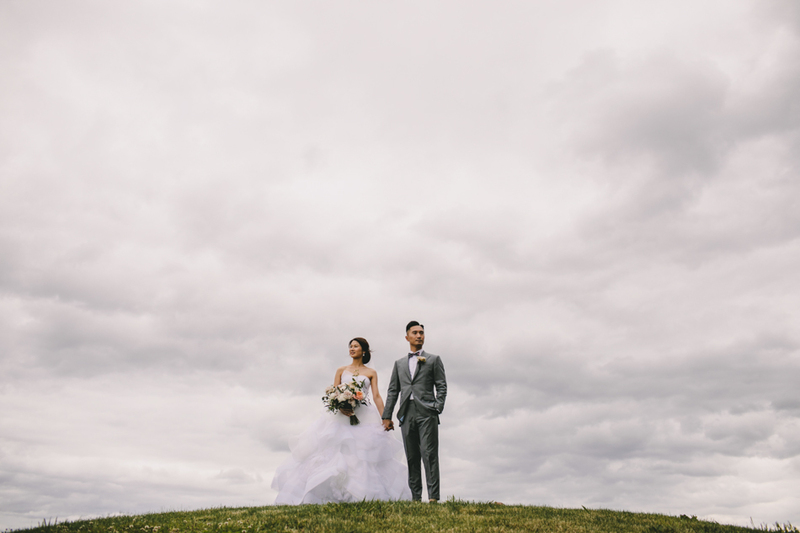 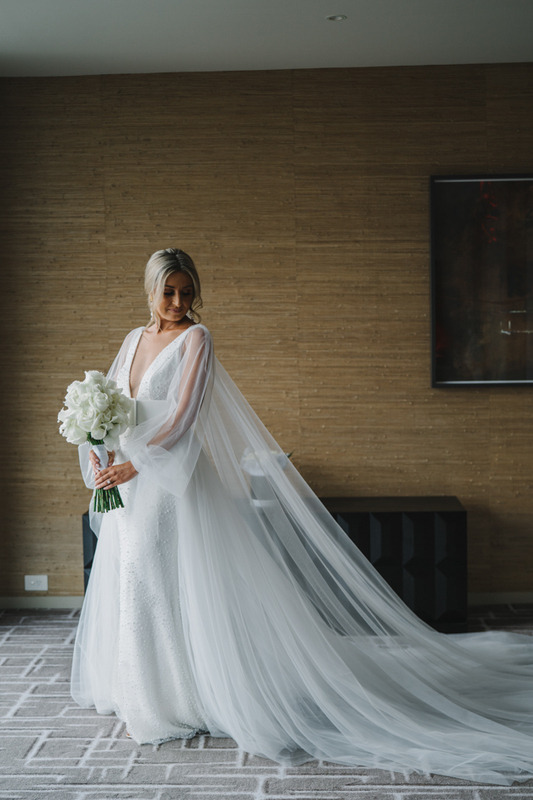 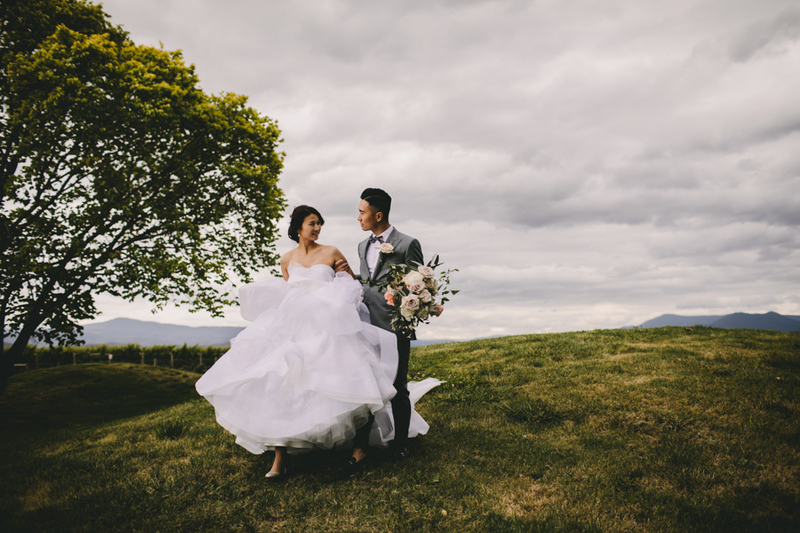 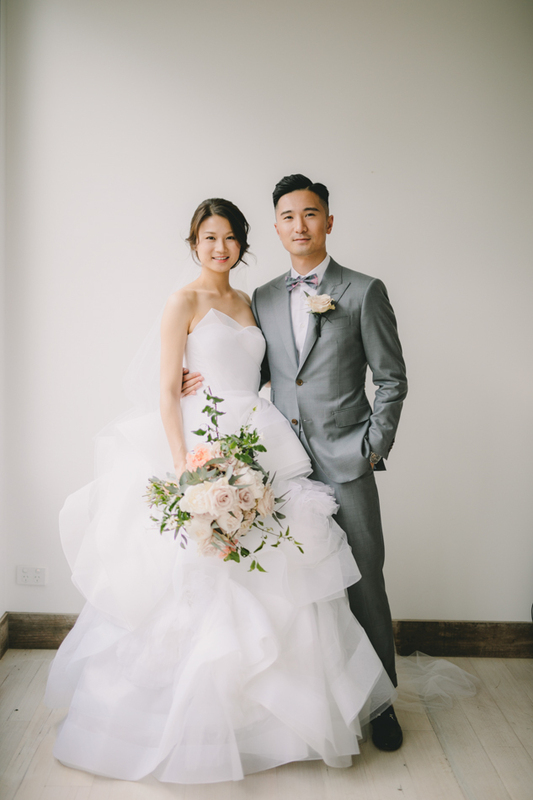 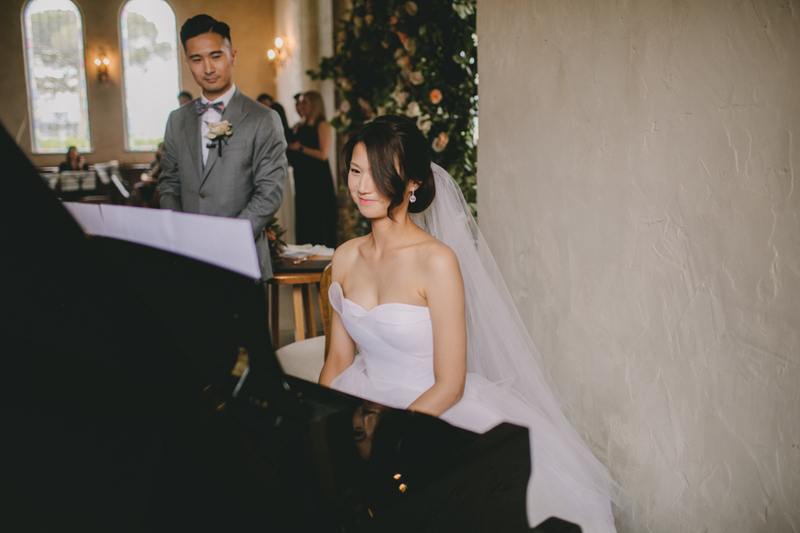 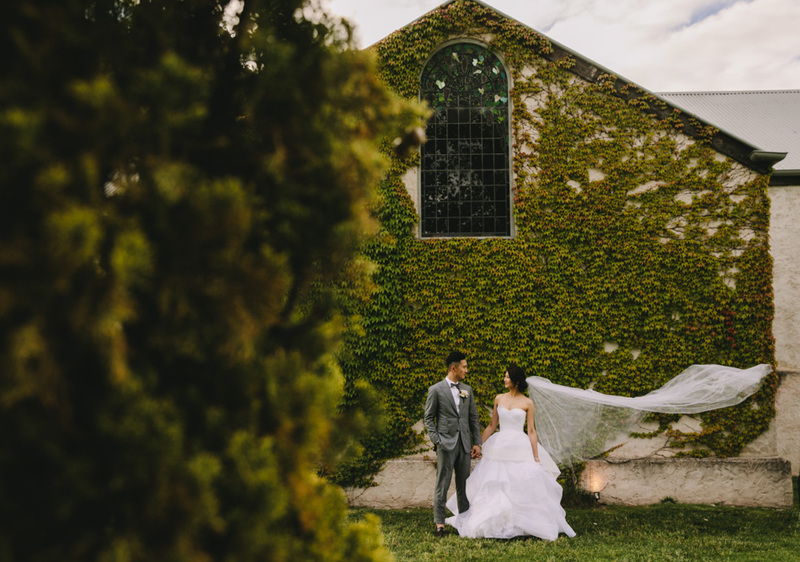 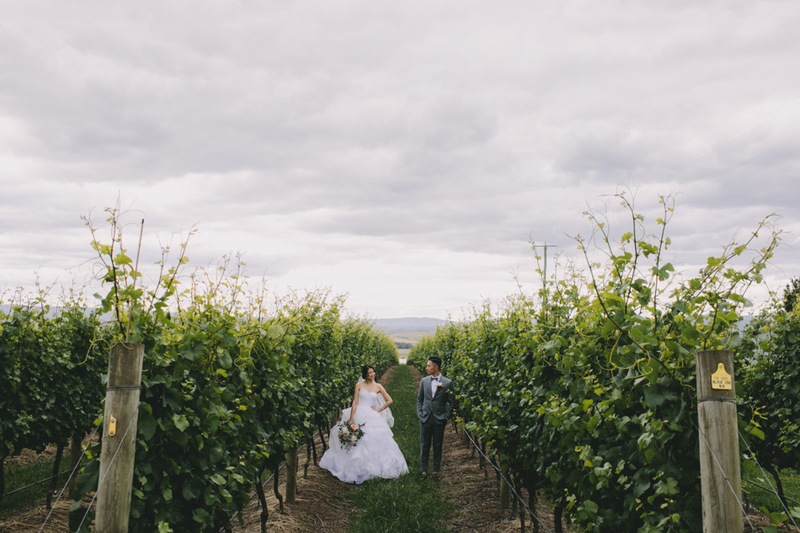 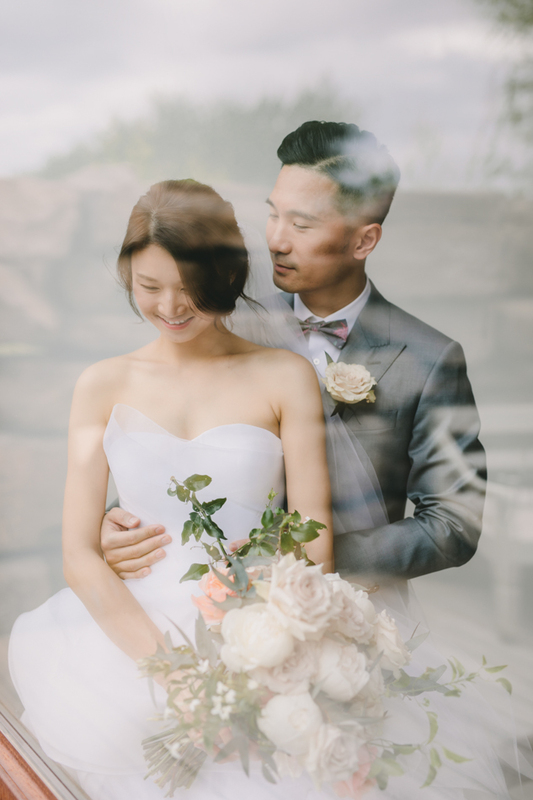 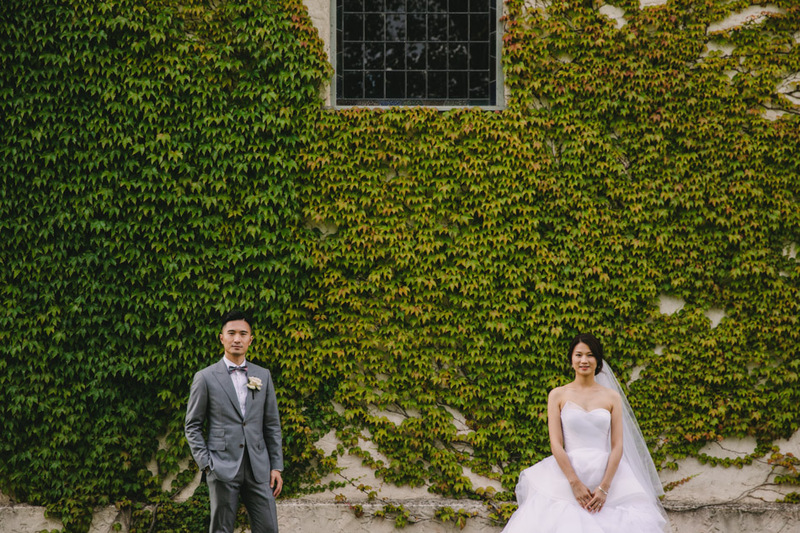 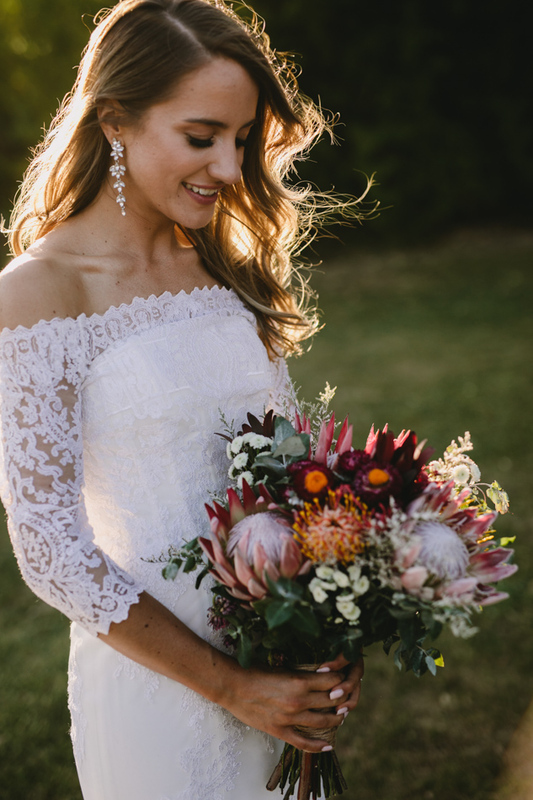 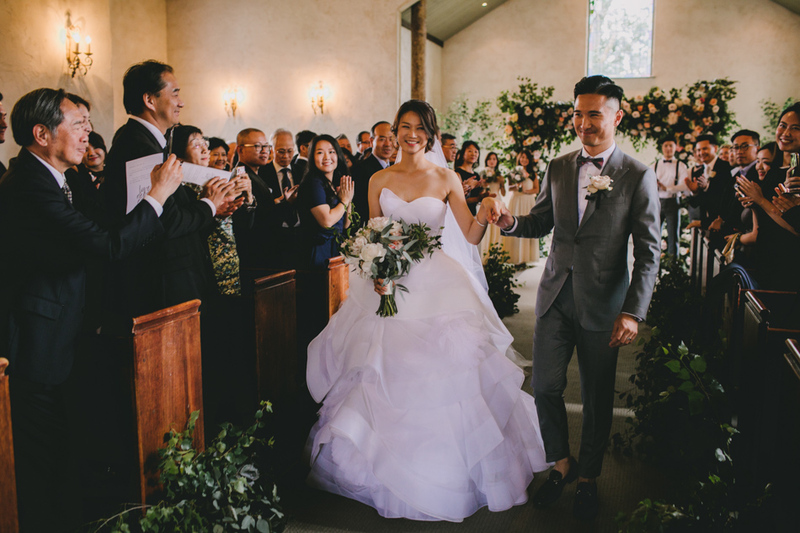 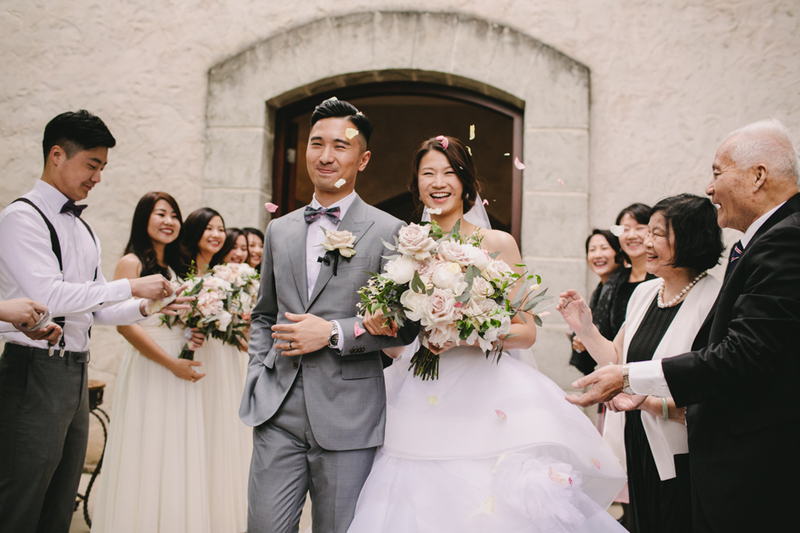 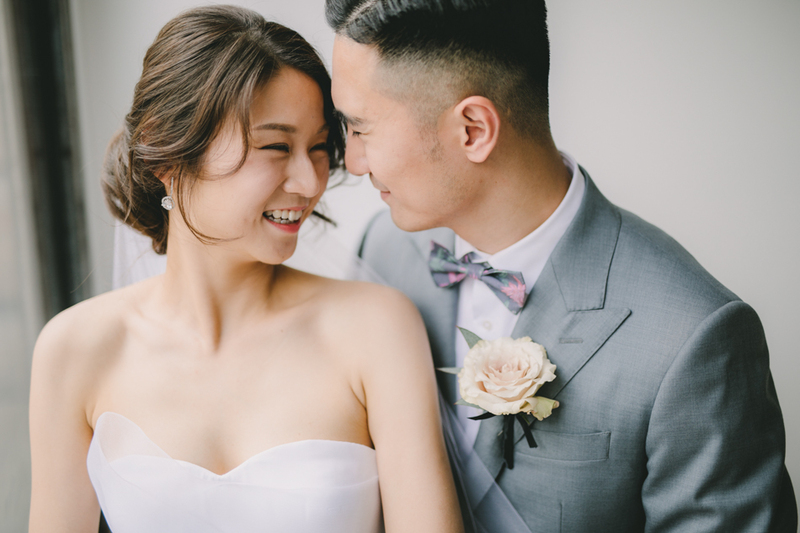 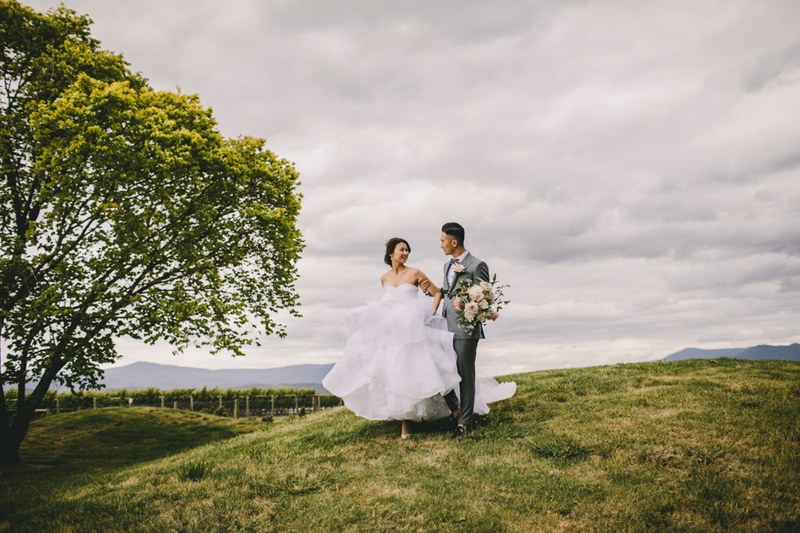 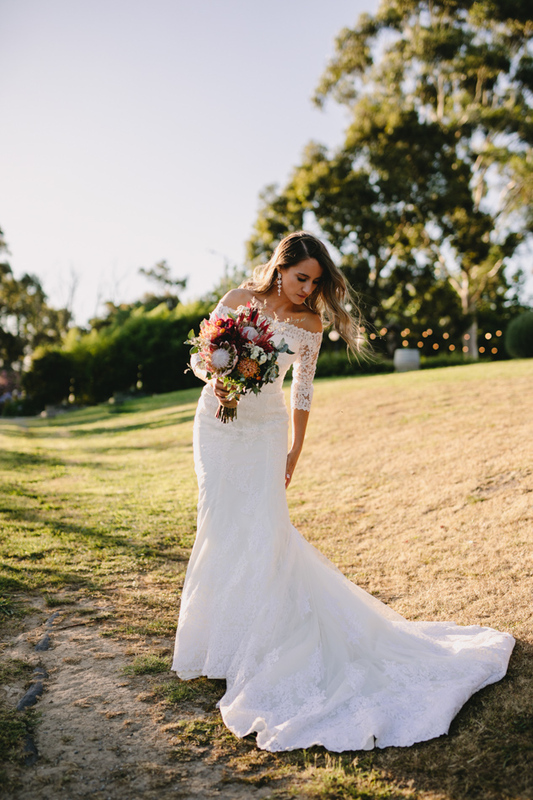 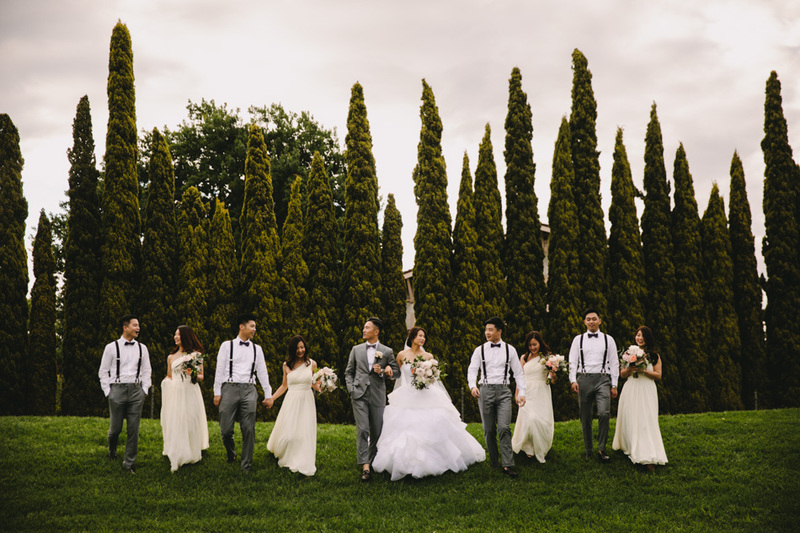 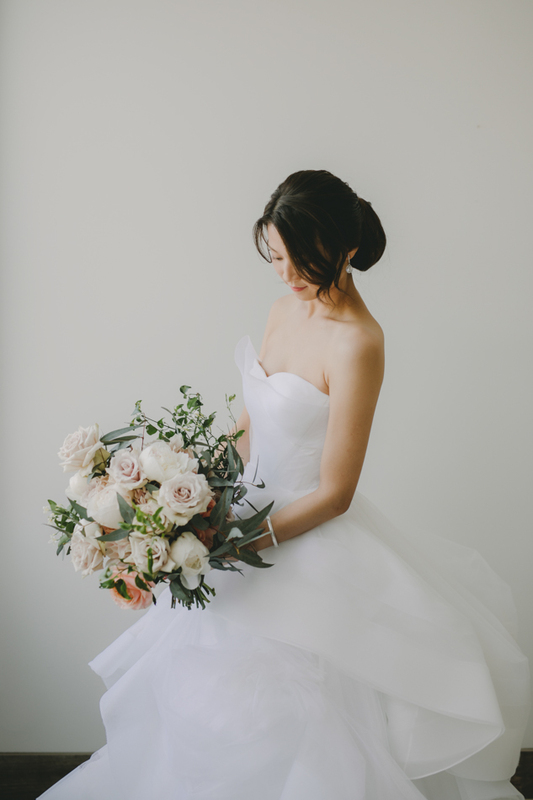 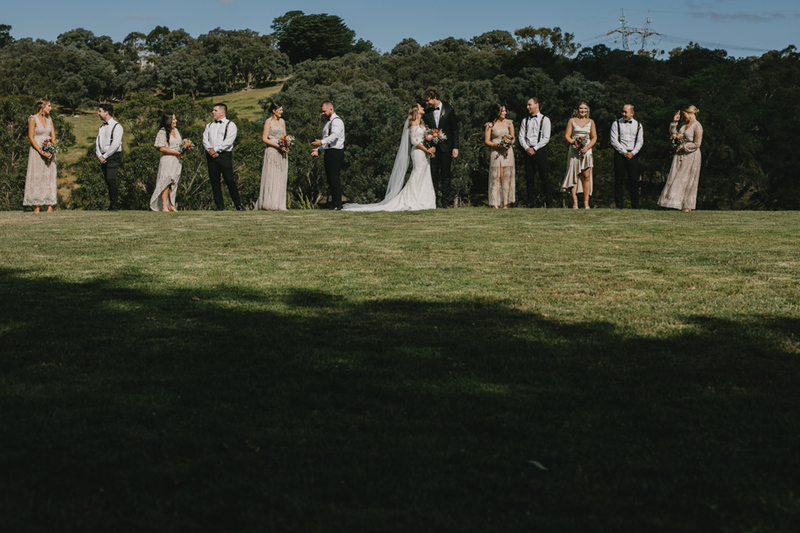 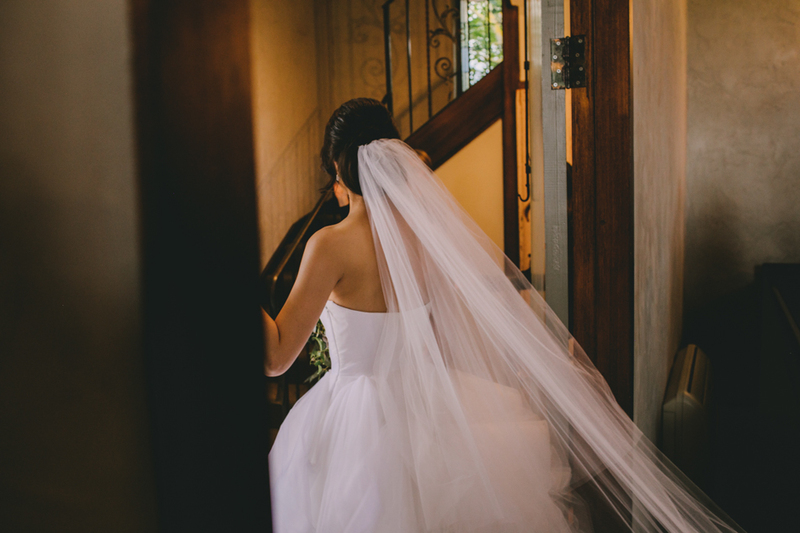 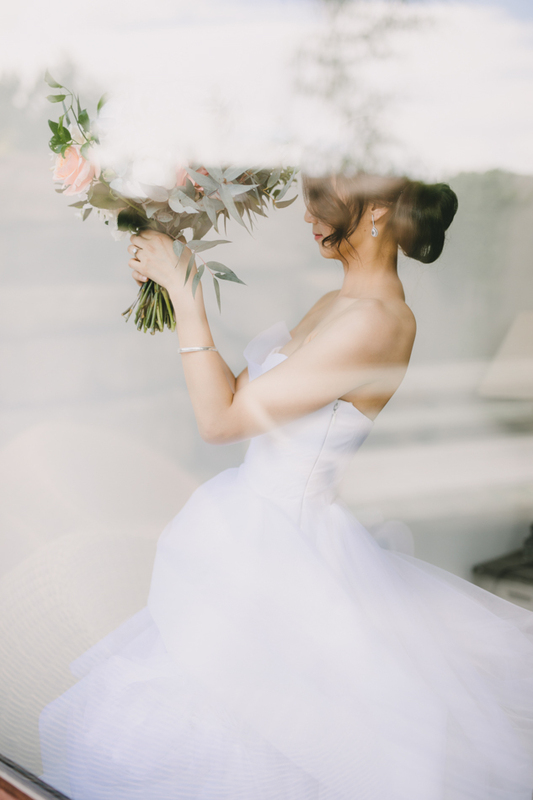 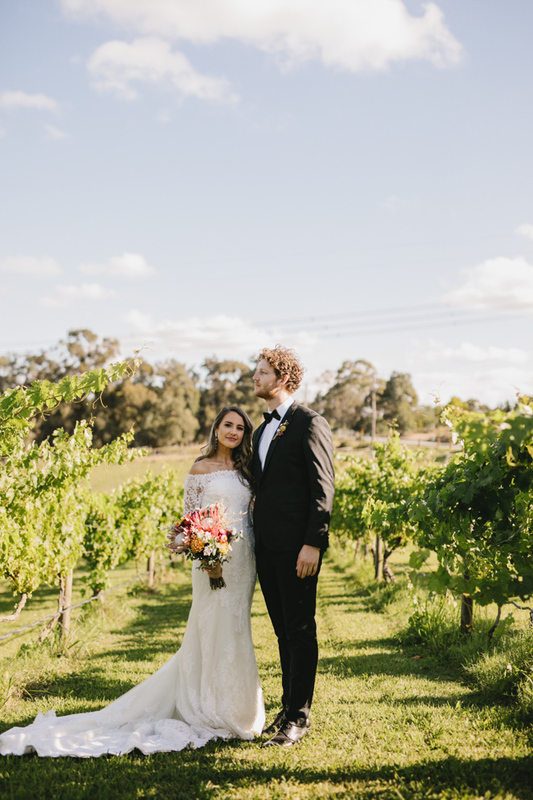 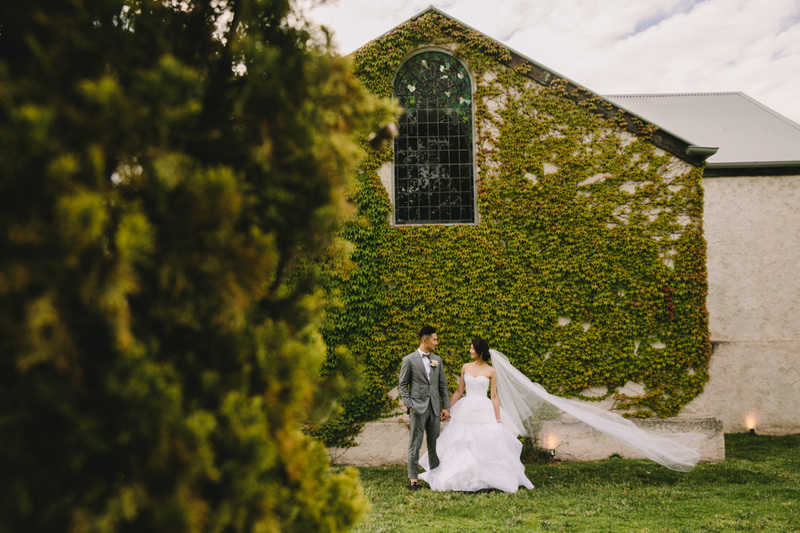 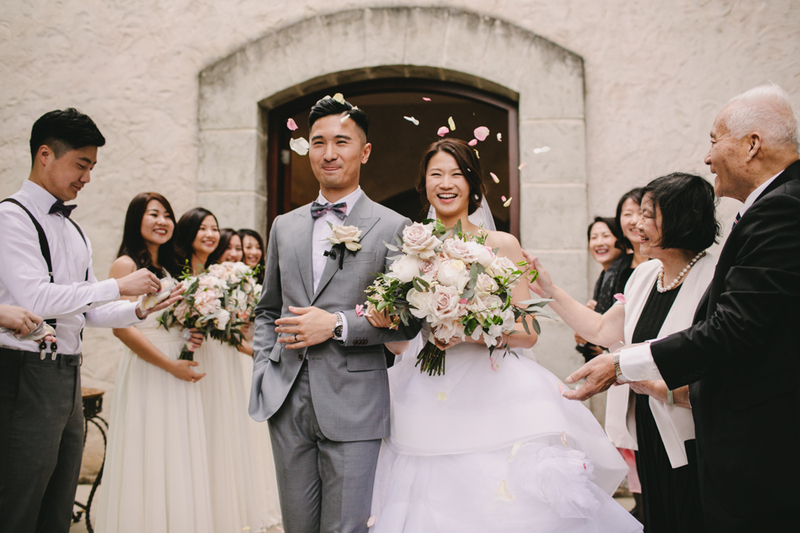 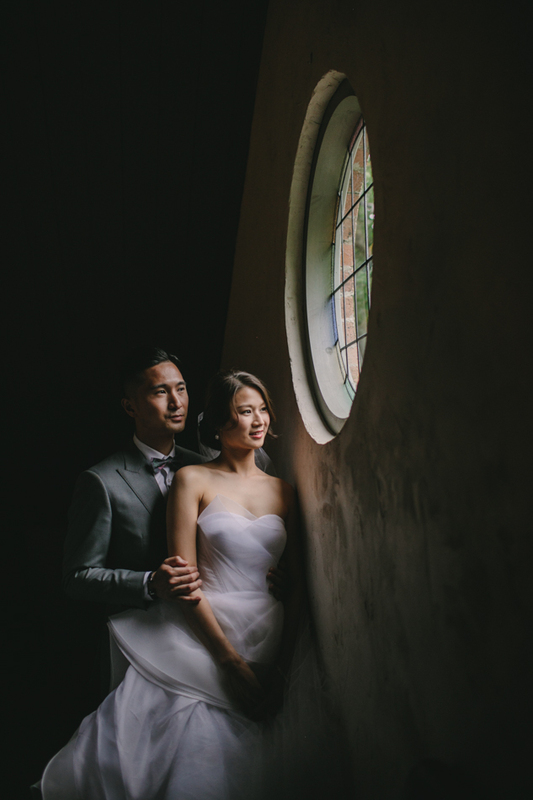 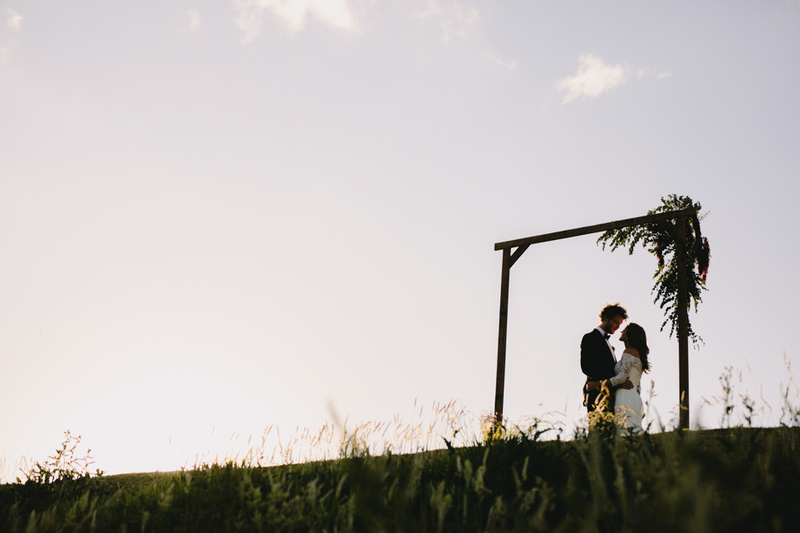 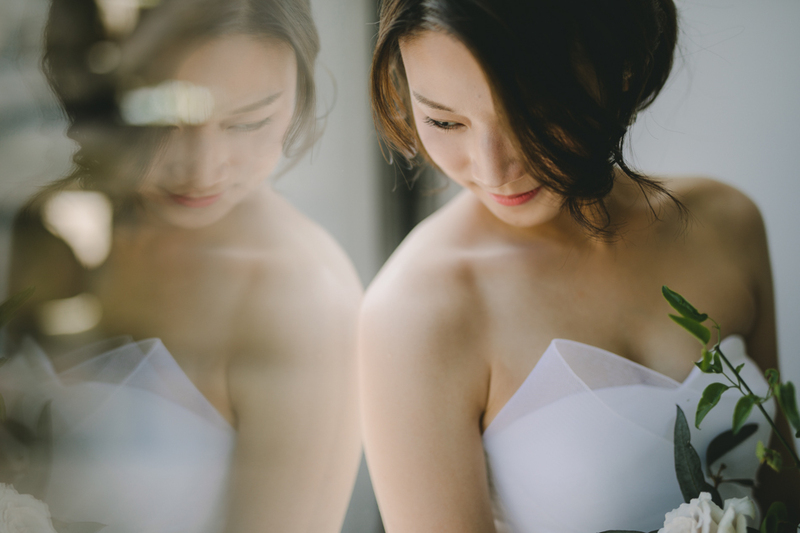 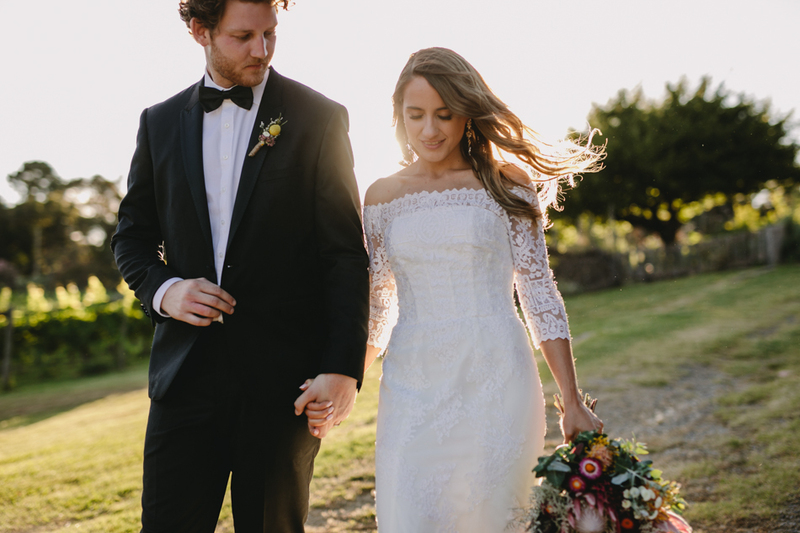 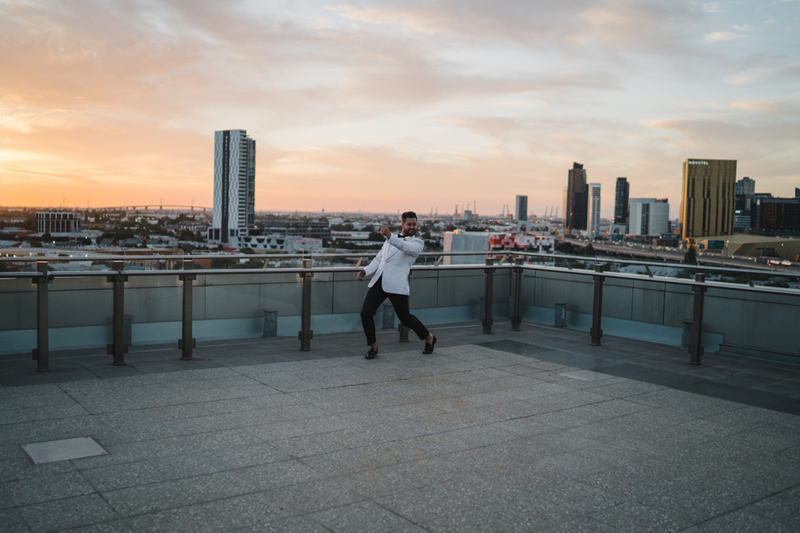 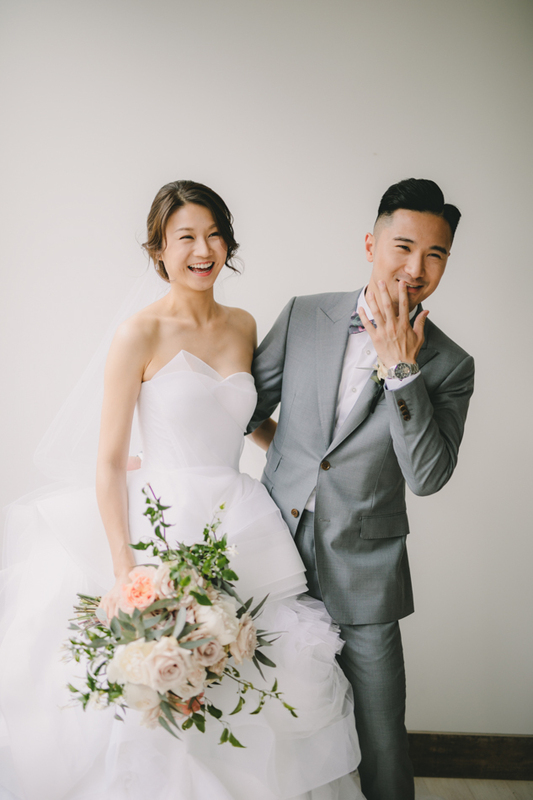 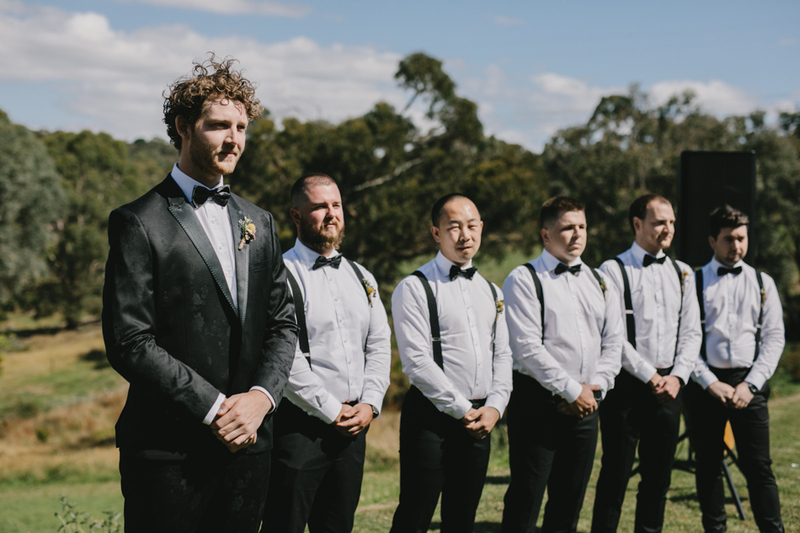 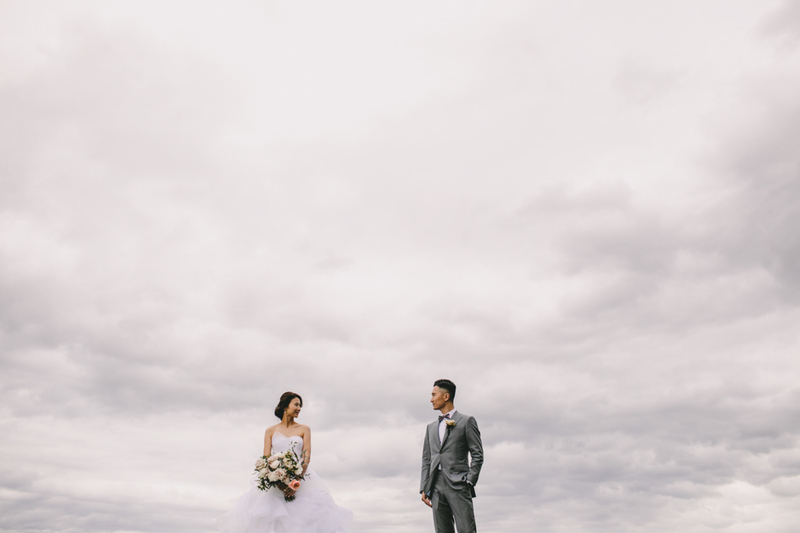 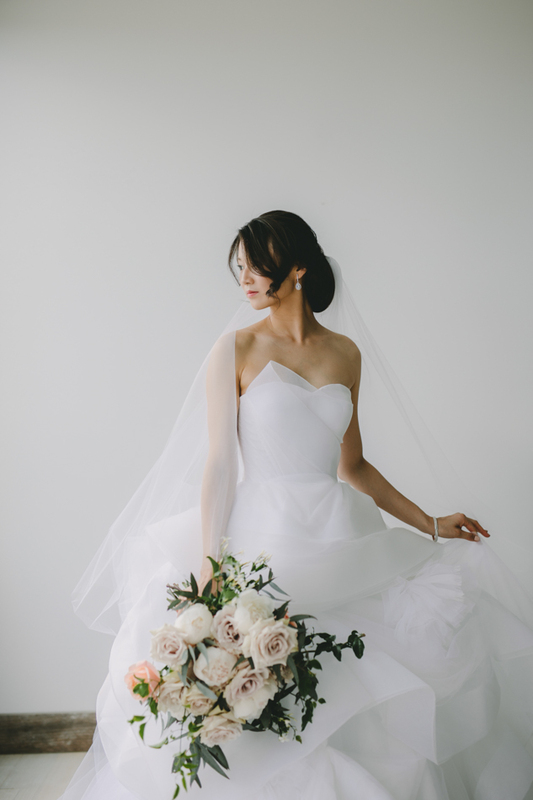 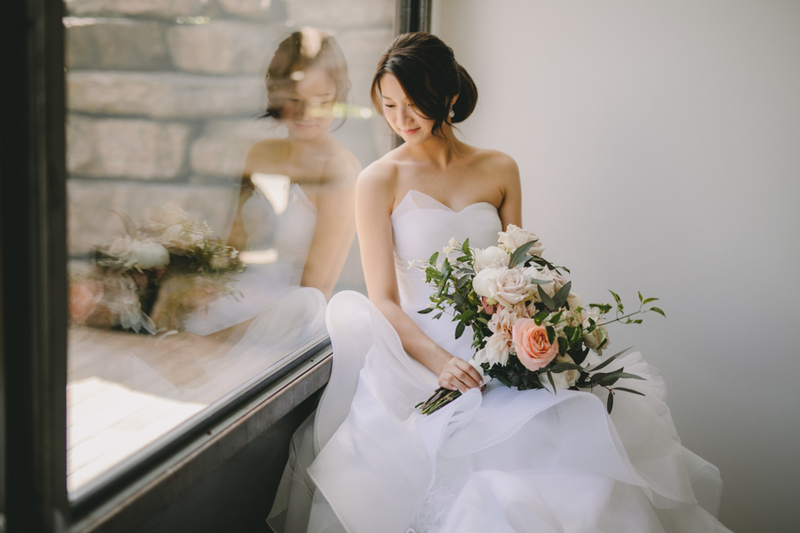 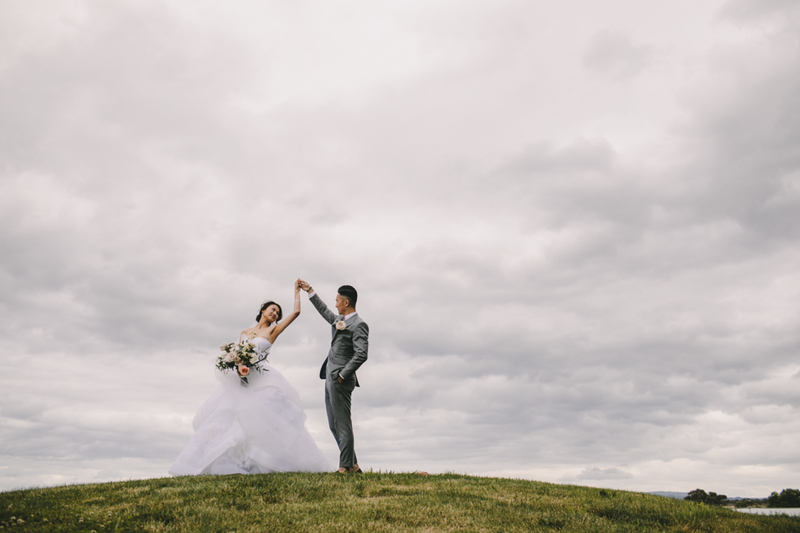 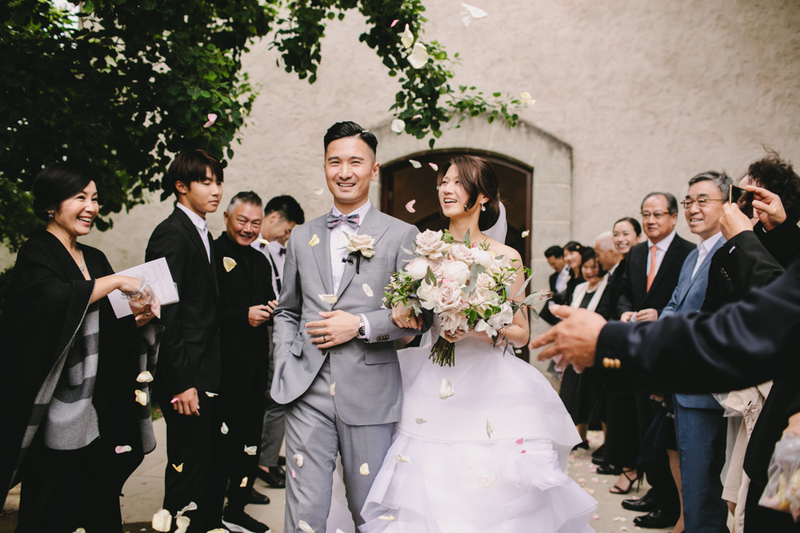 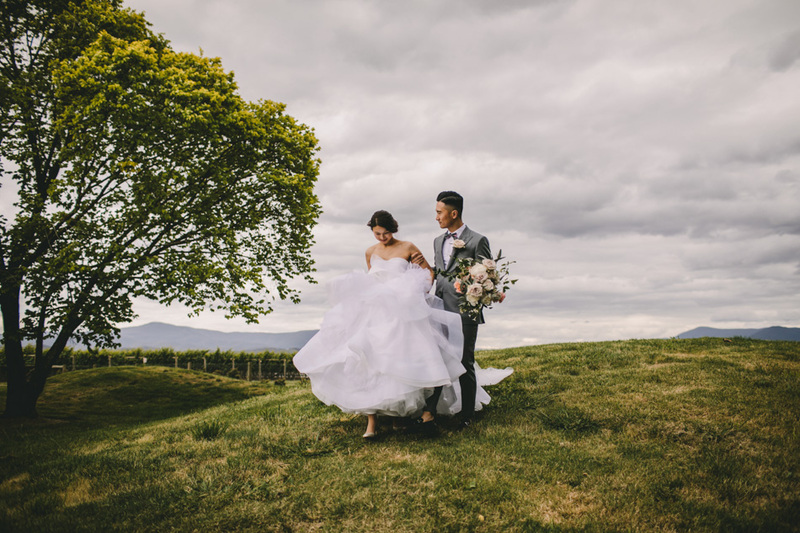 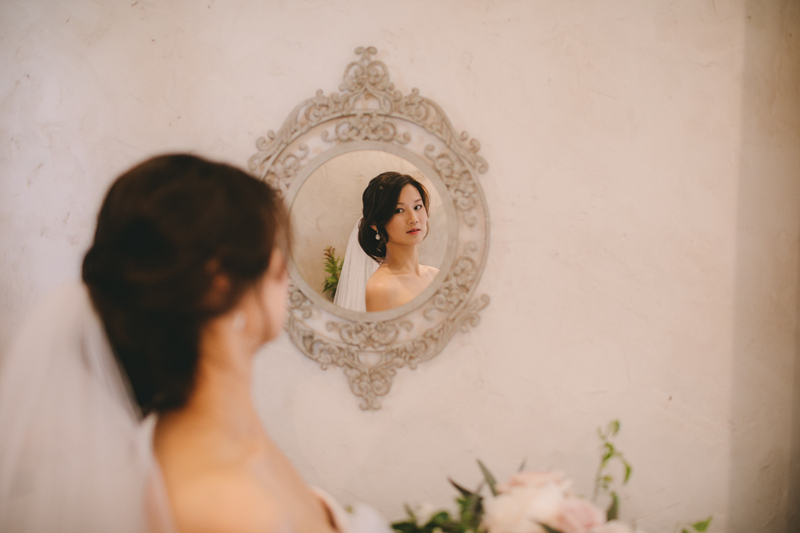 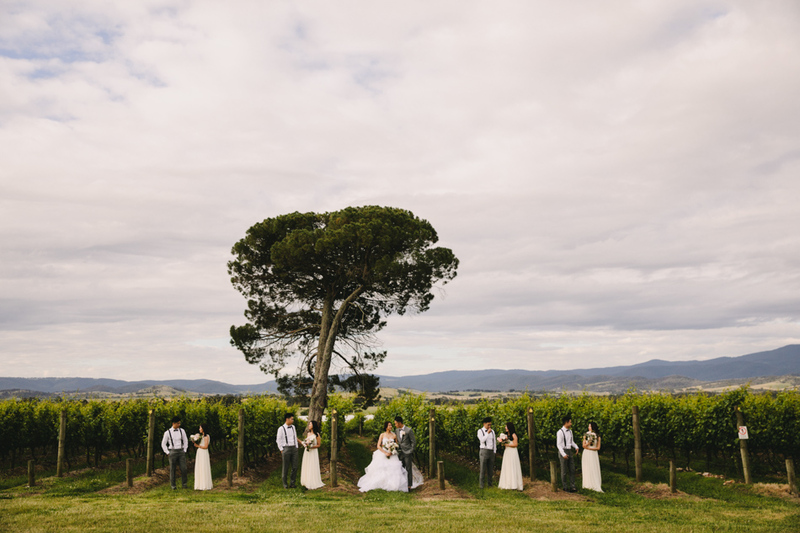 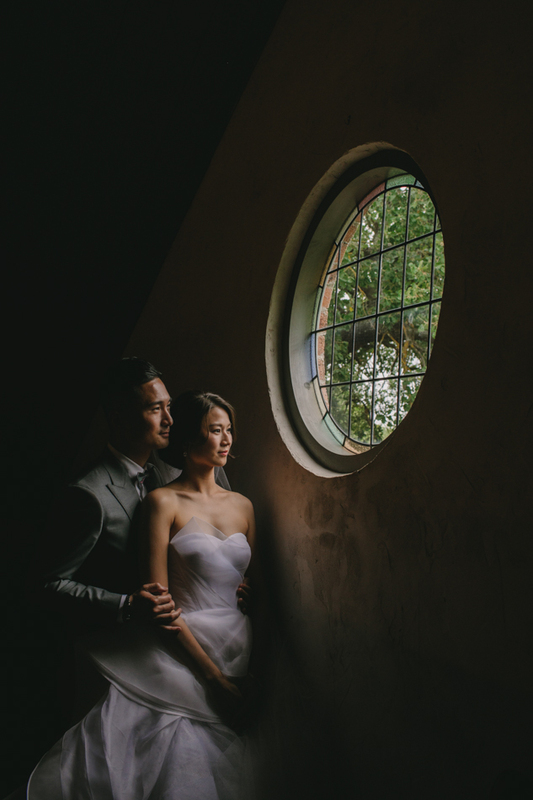 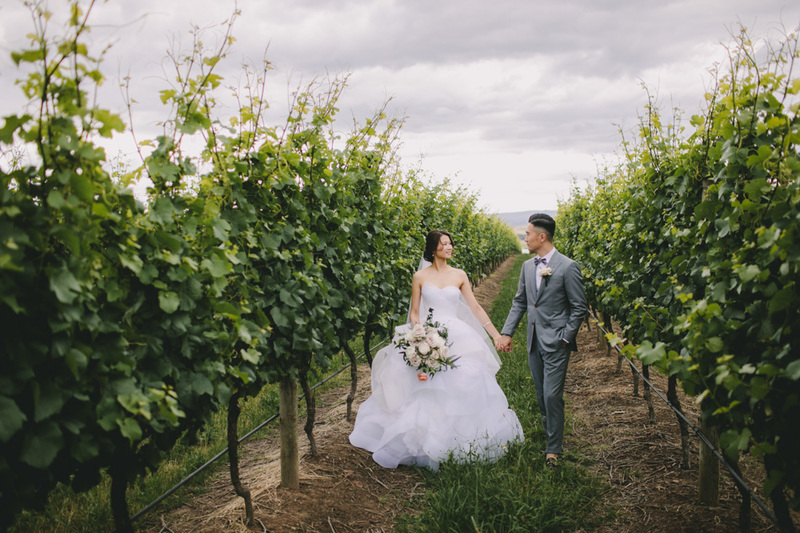 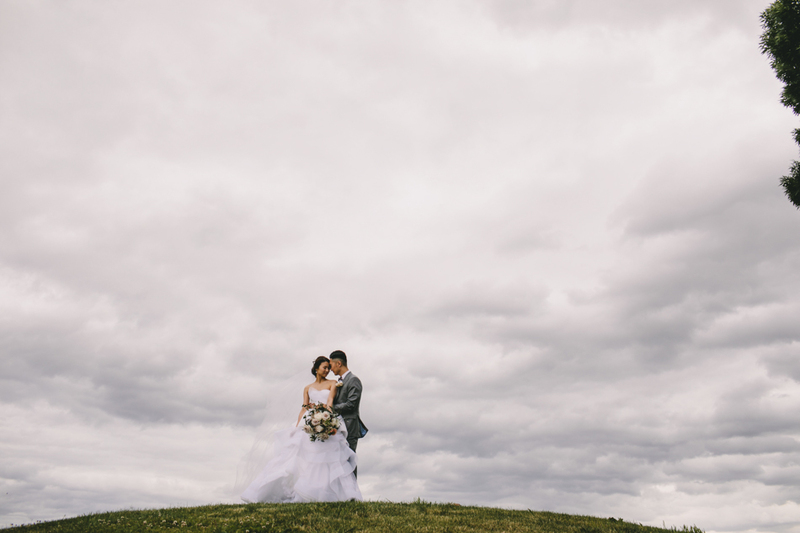 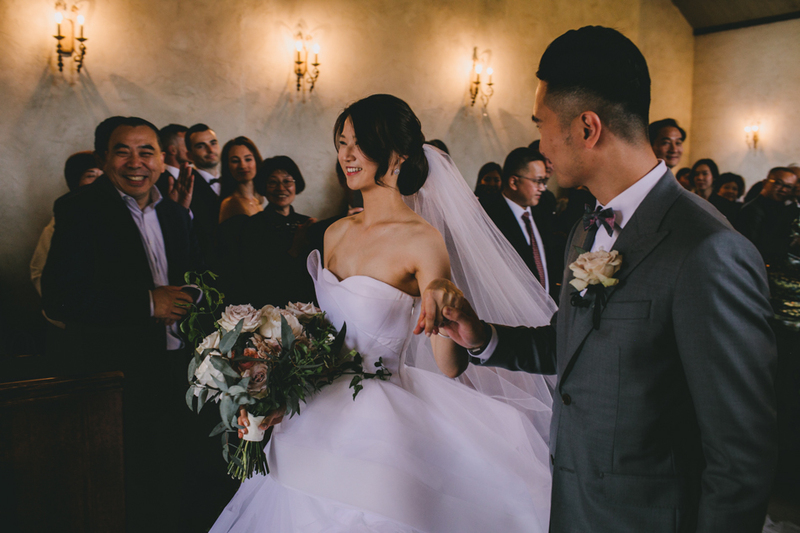 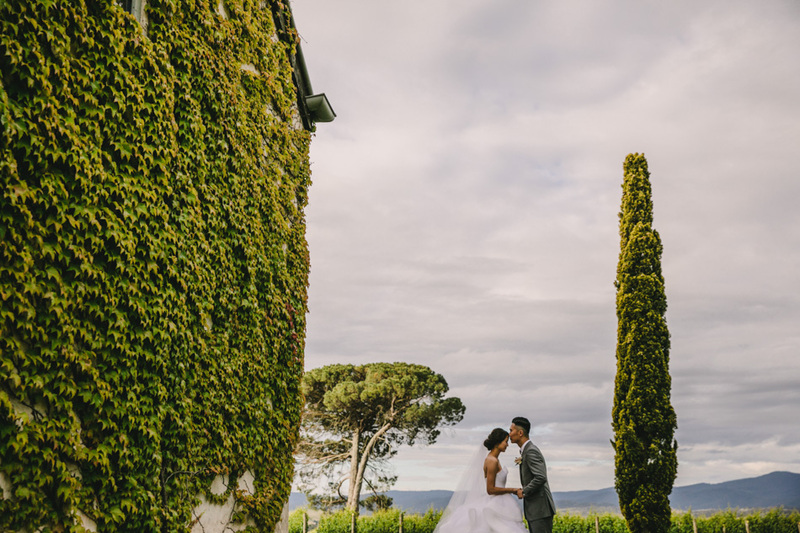 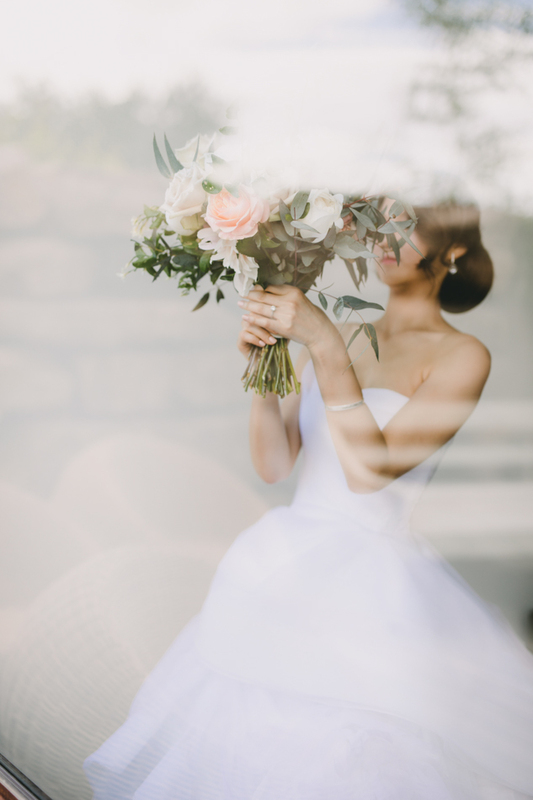 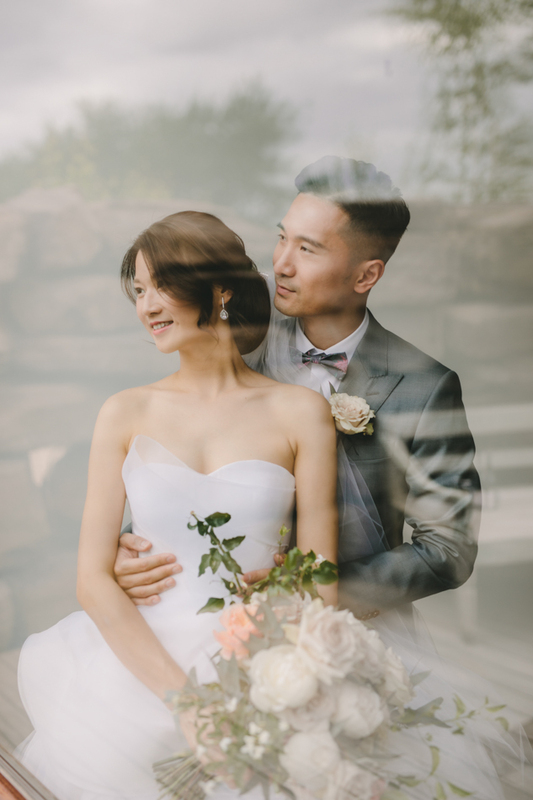 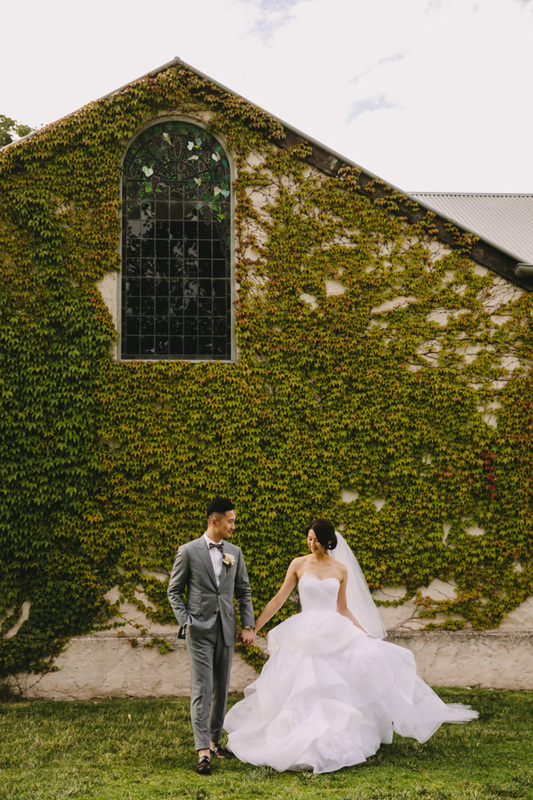 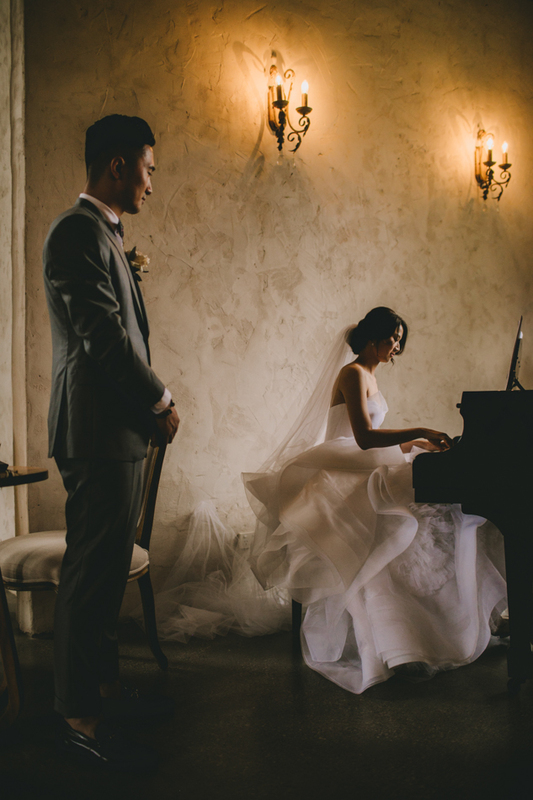 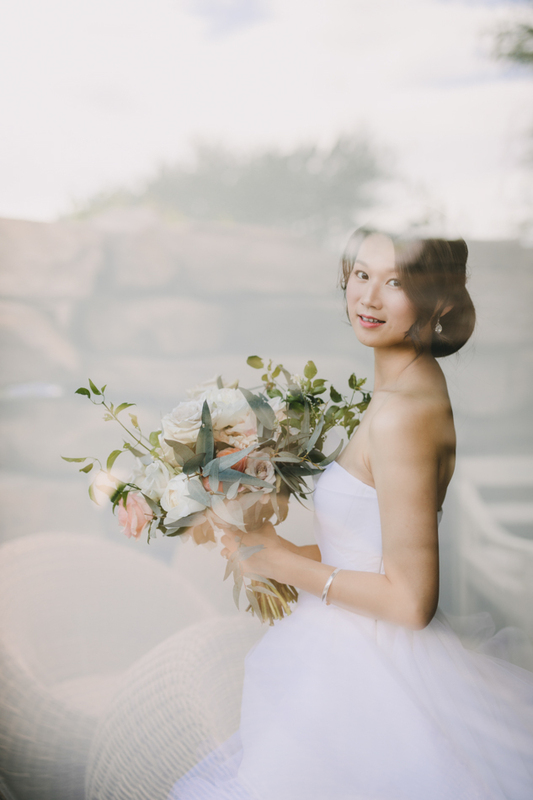 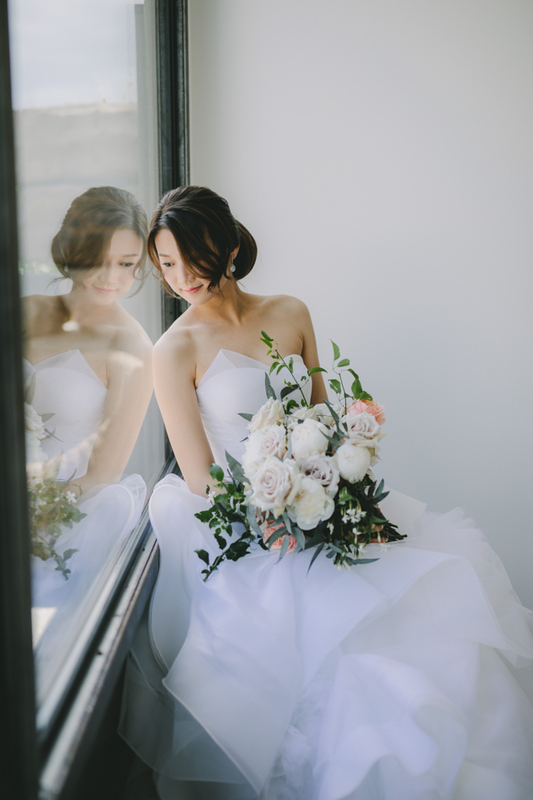 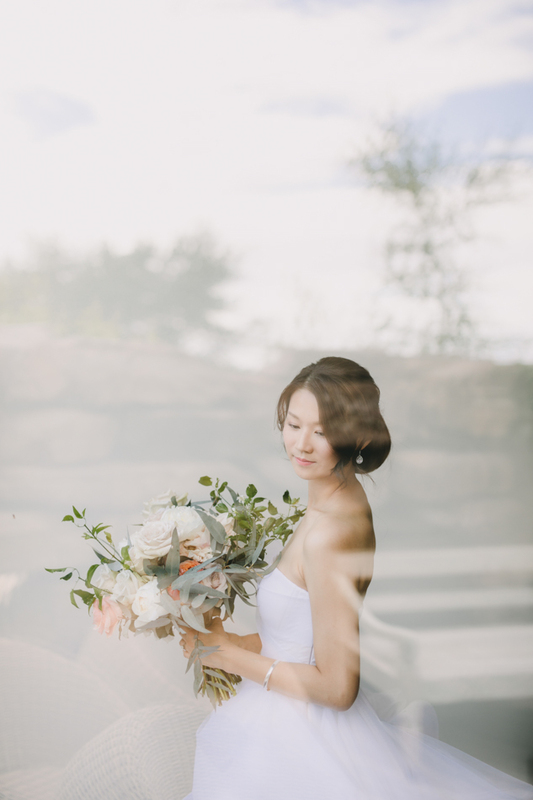 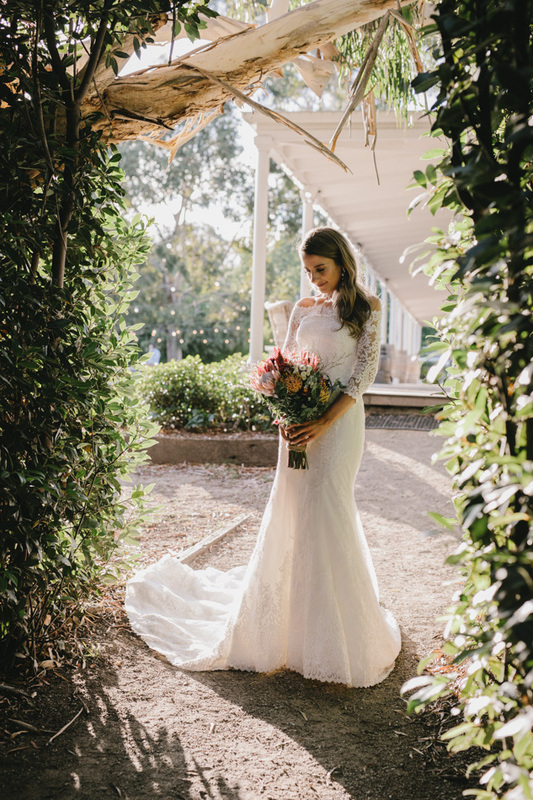 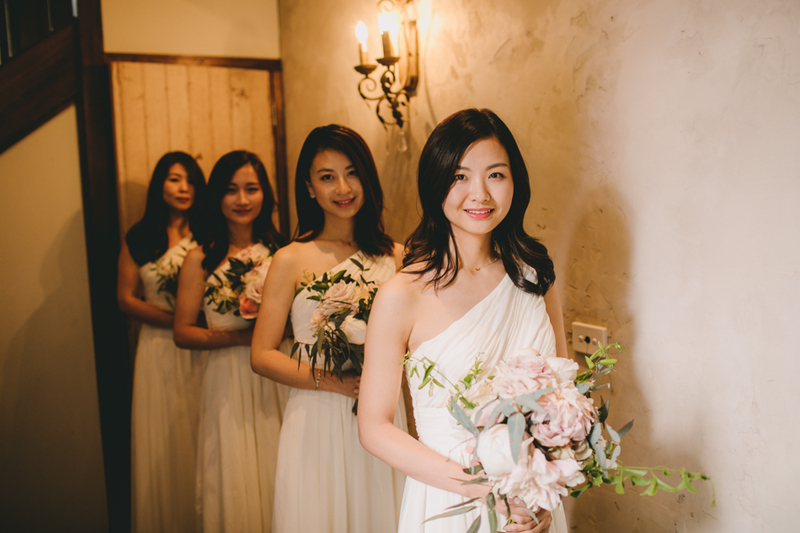 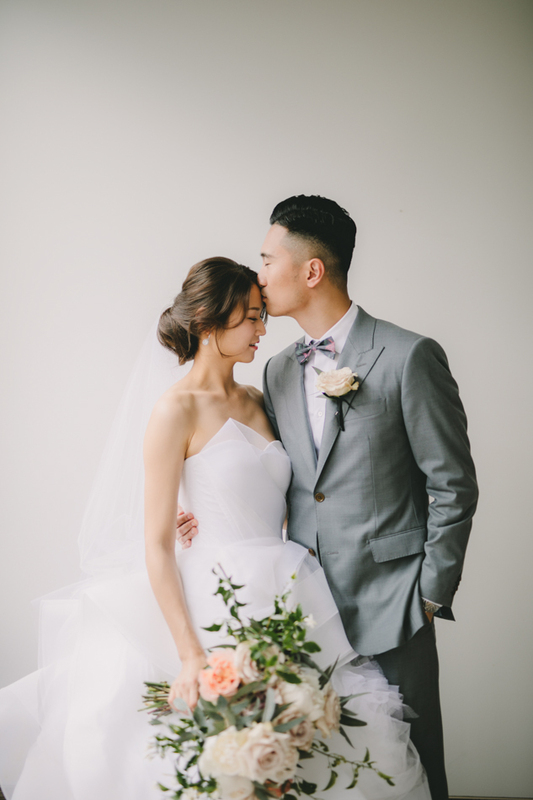 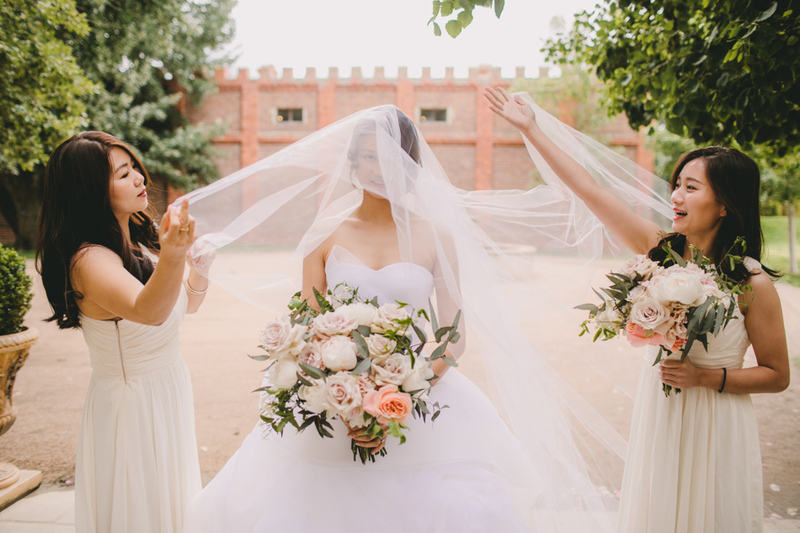 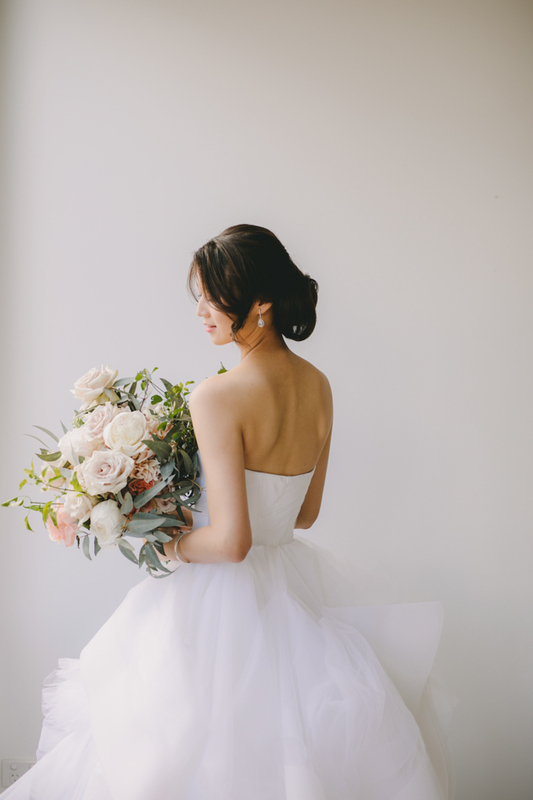 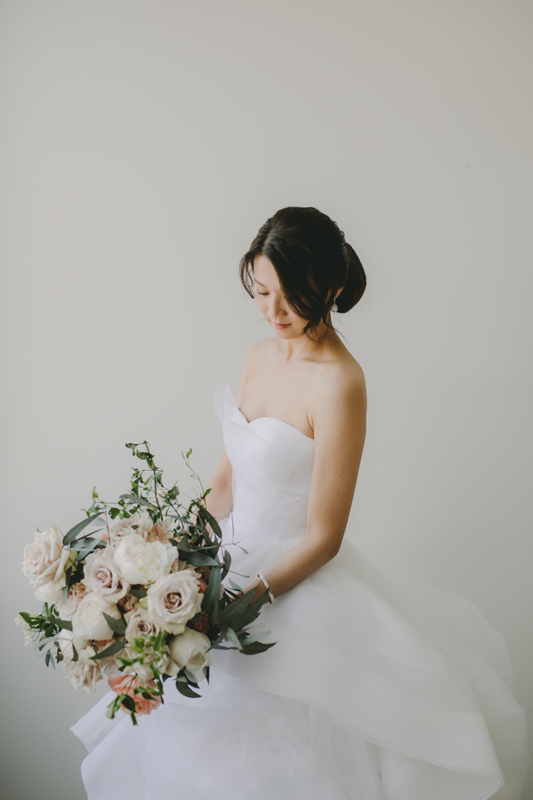 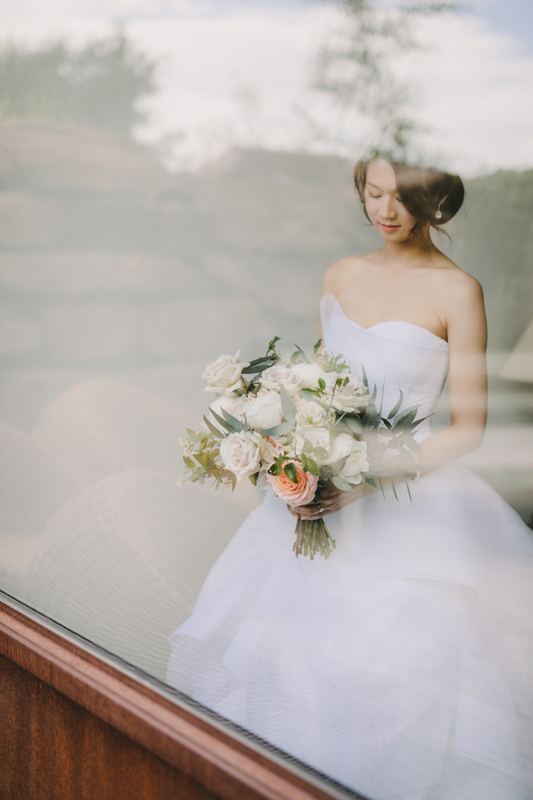 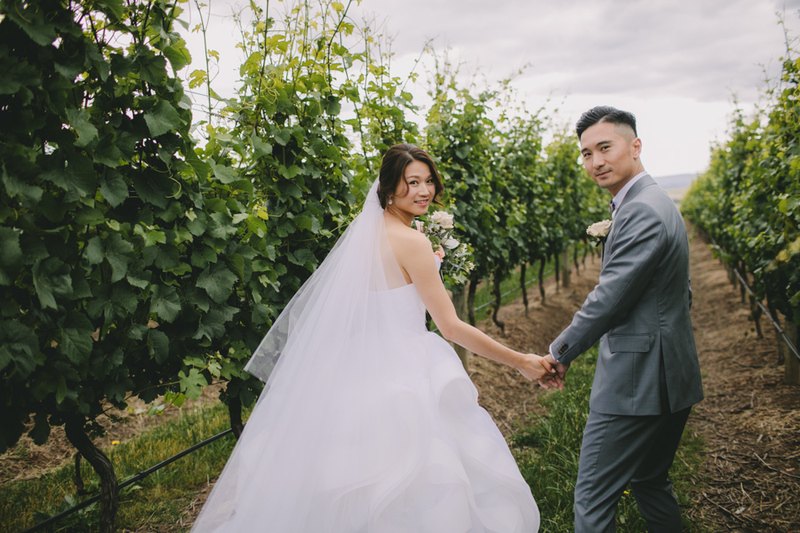 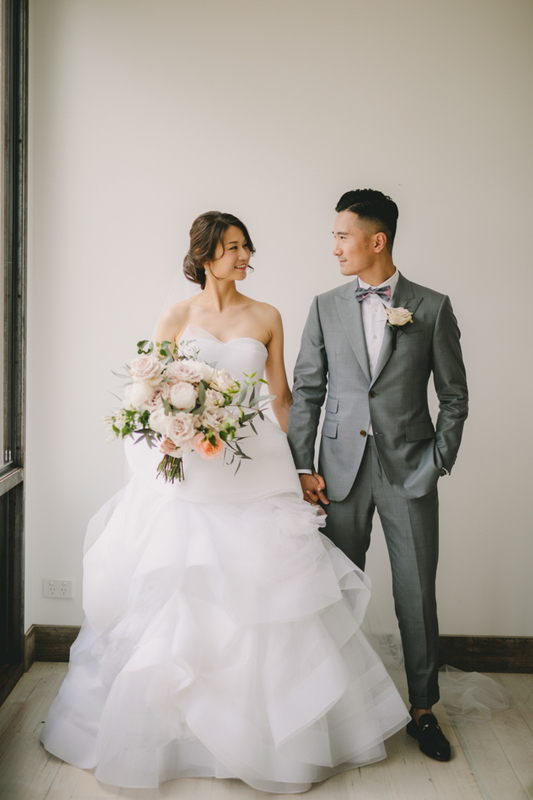 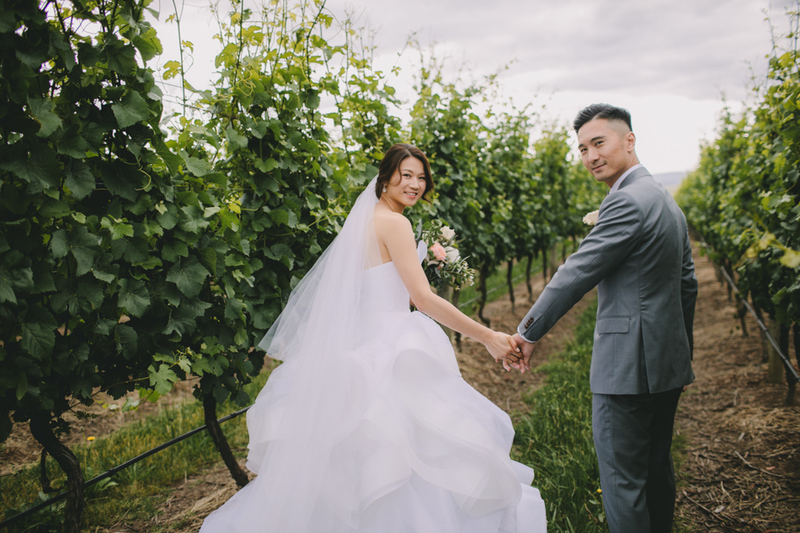 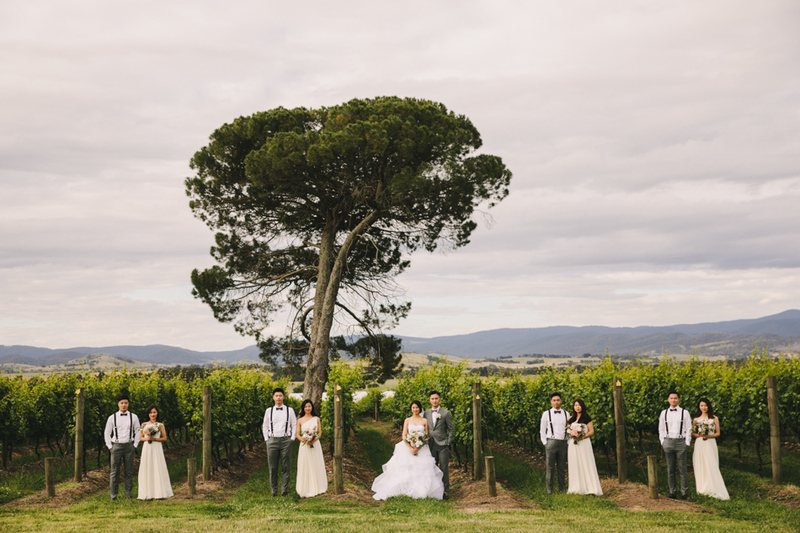 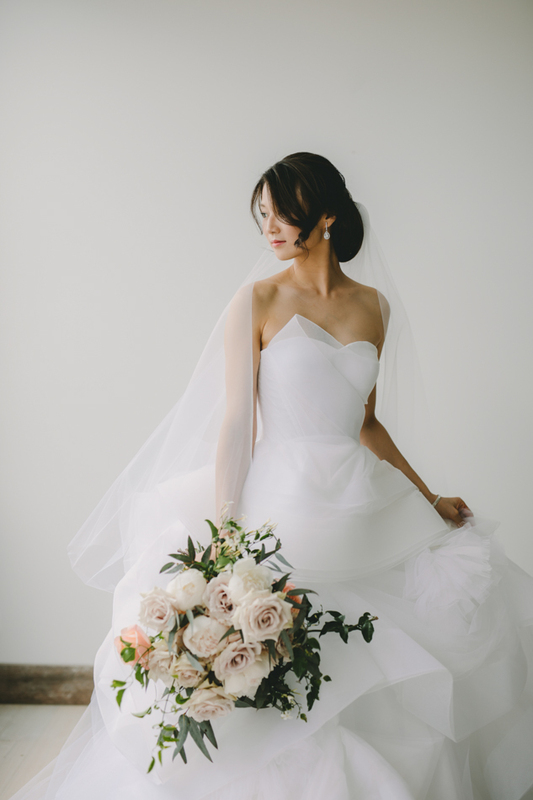 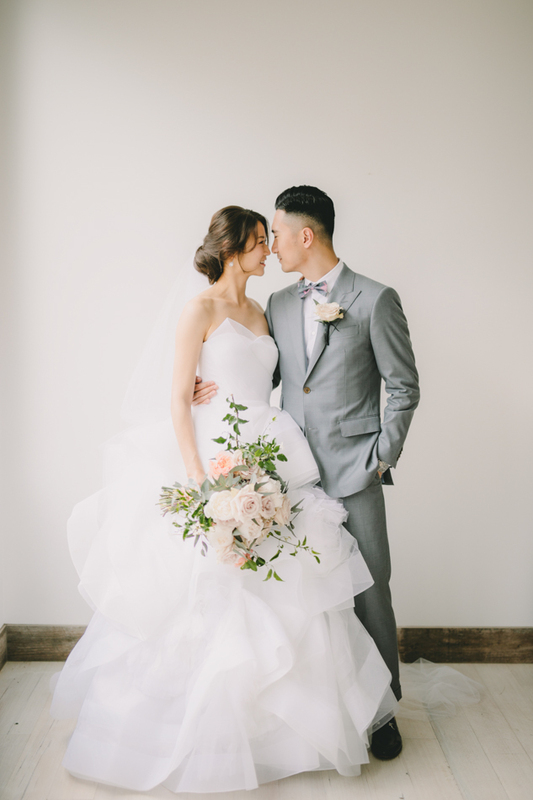 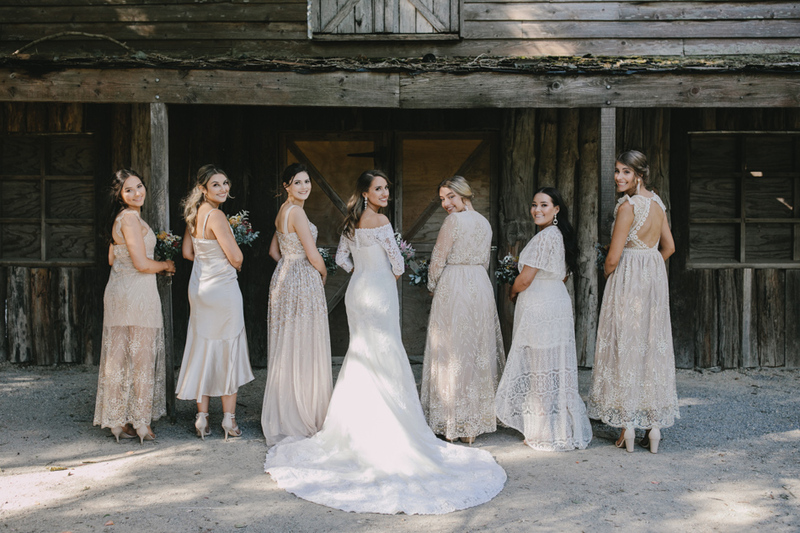 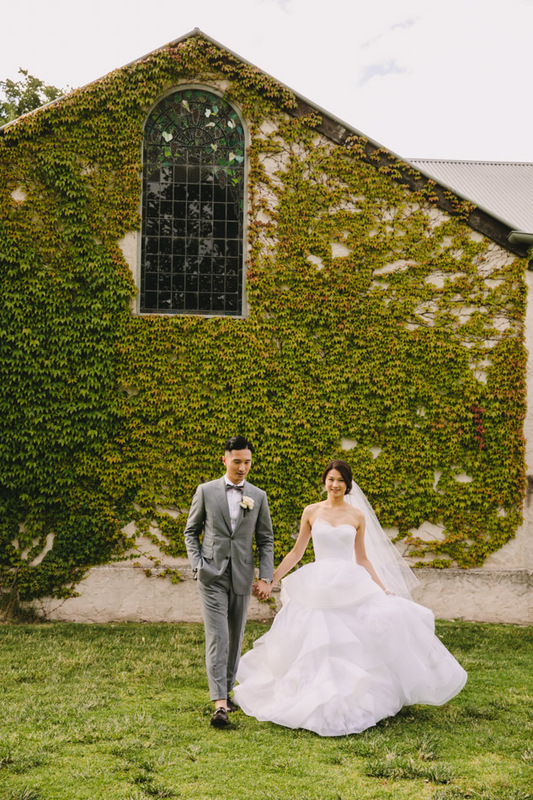 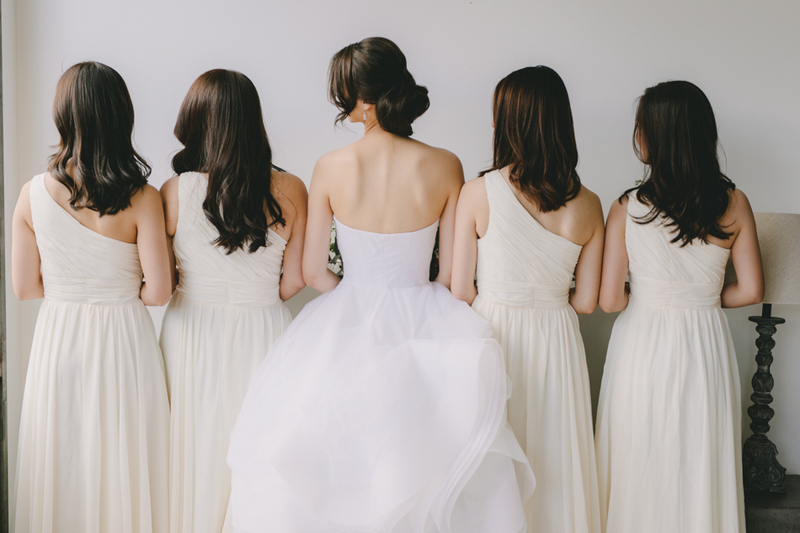 This entry was posted in BLOG and tagged Asian, Asian wedding, Melbourne wedding photographer, Stones of yarra vally on January 18, 2019 by admin.